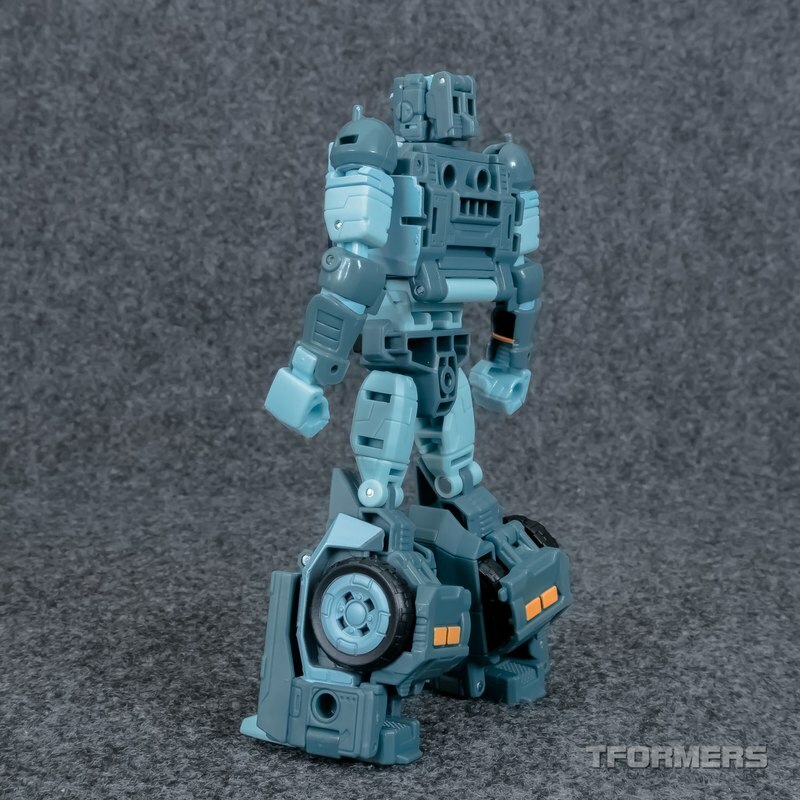 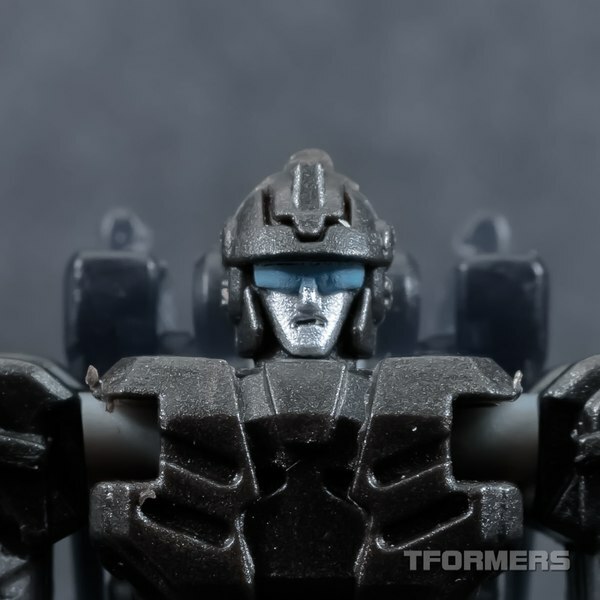 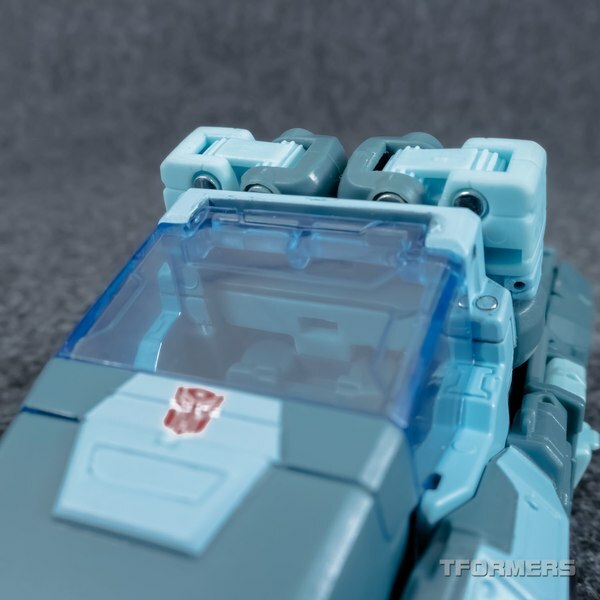 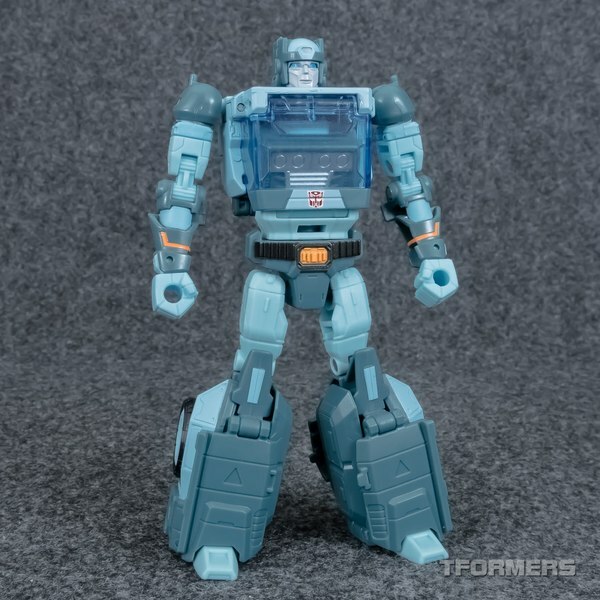 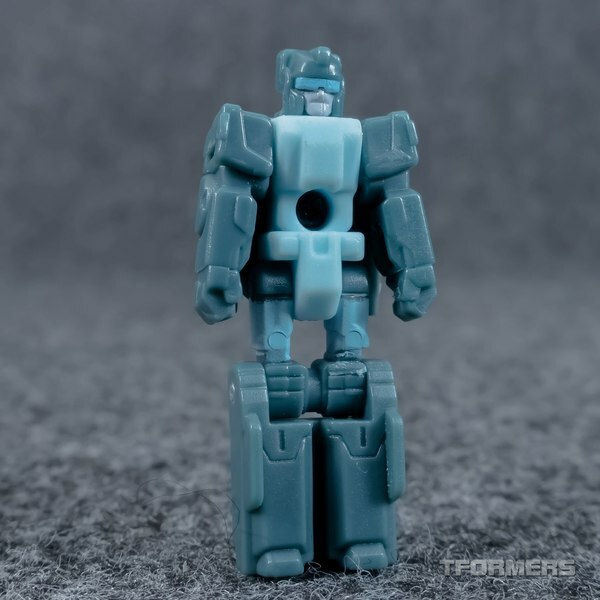 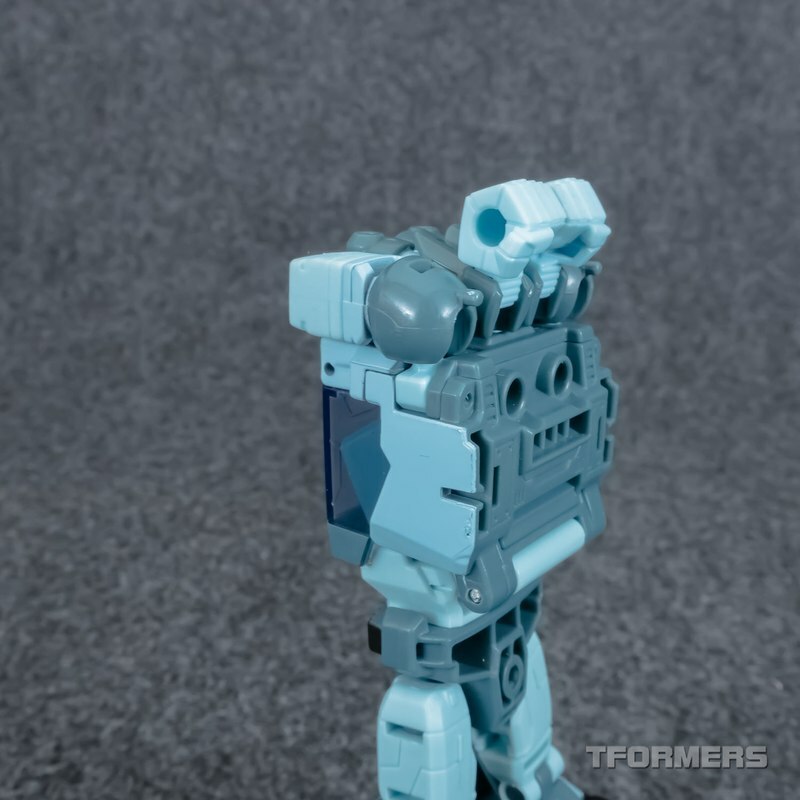 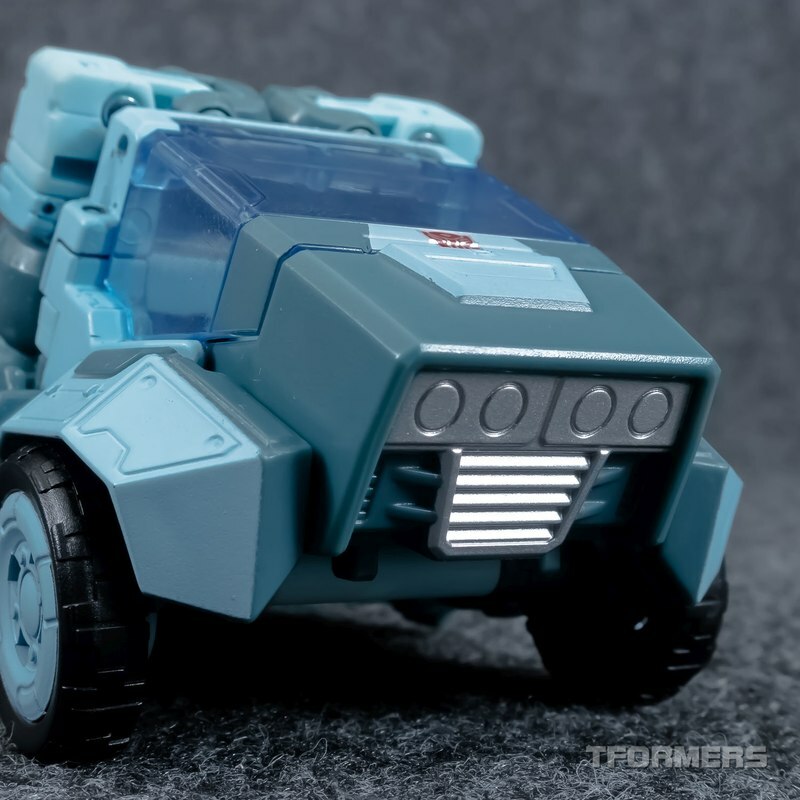 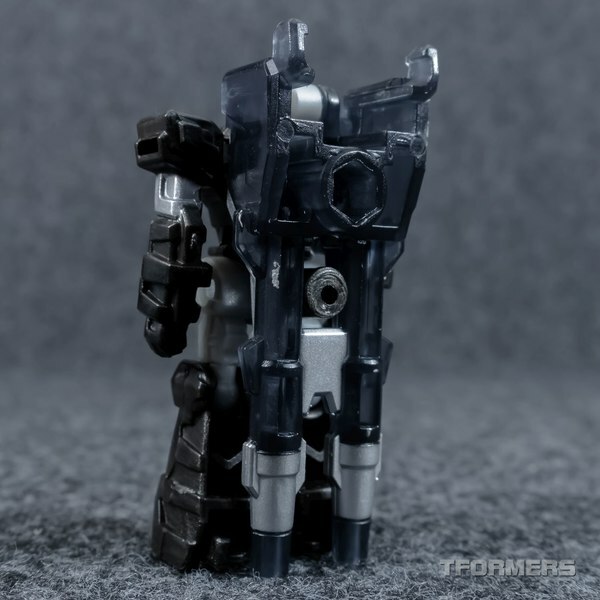 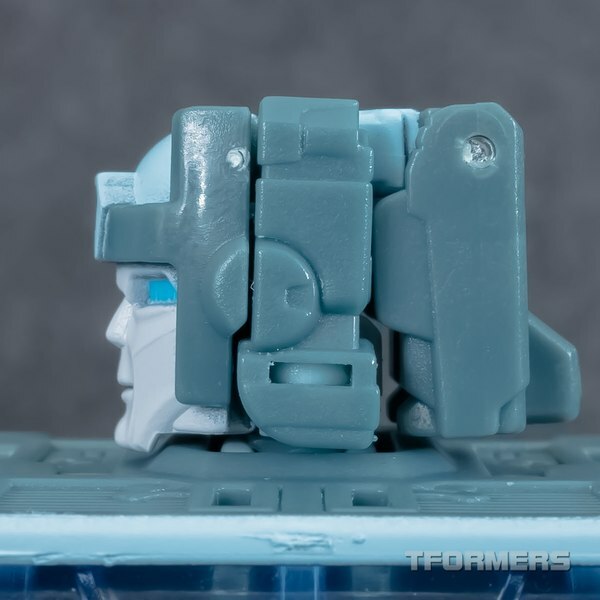 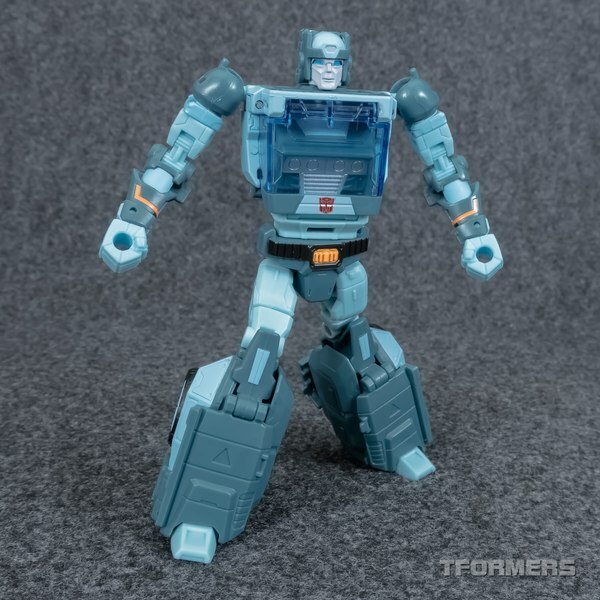 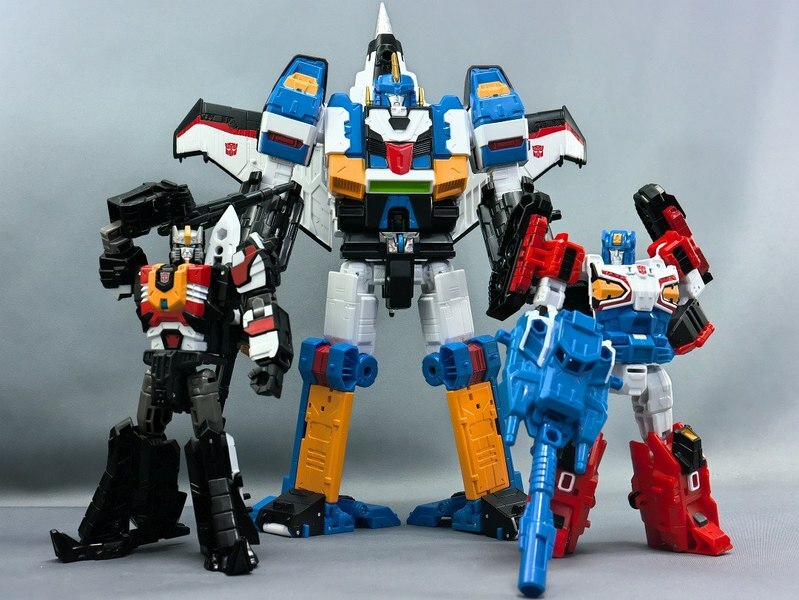 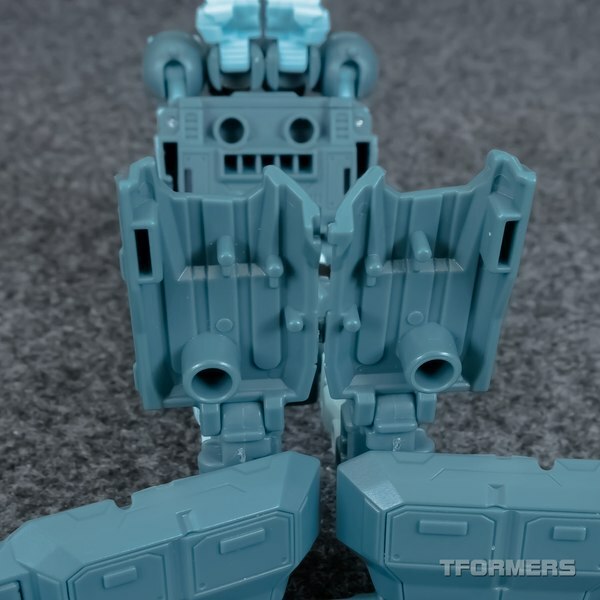 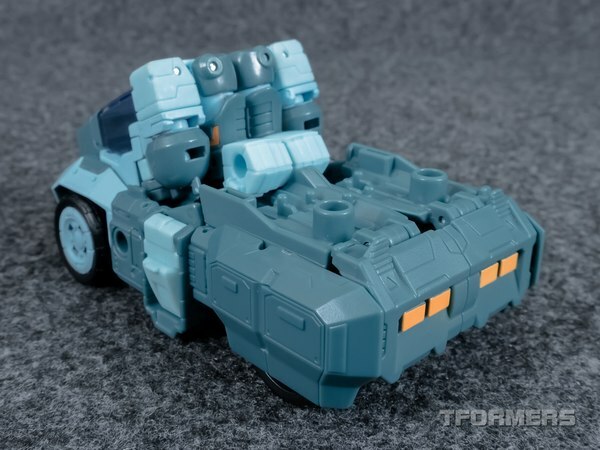 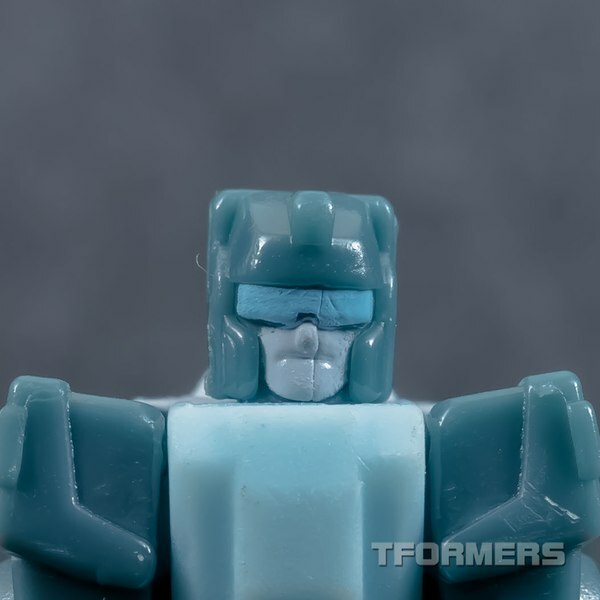 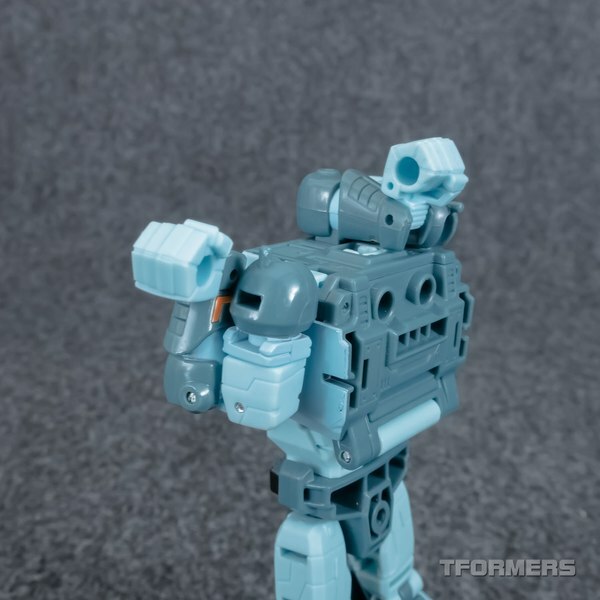 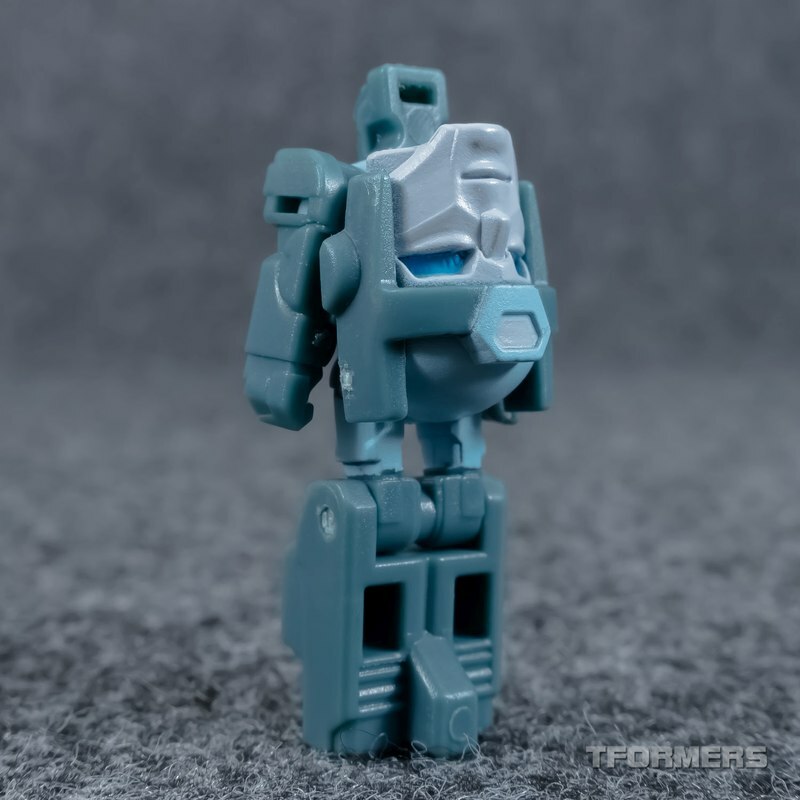 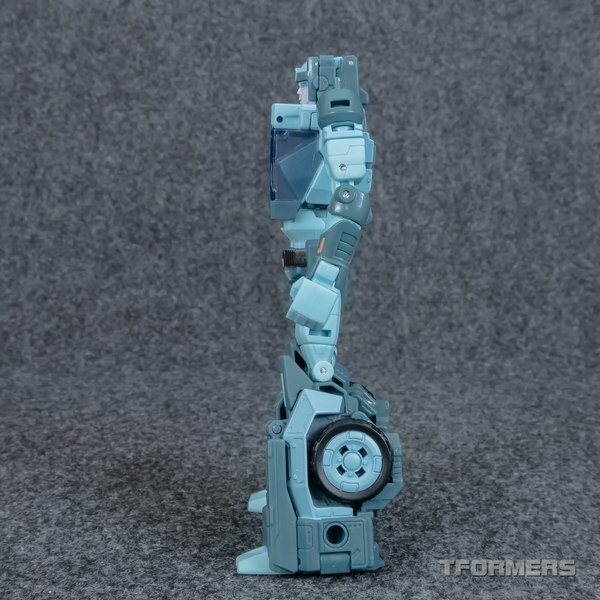 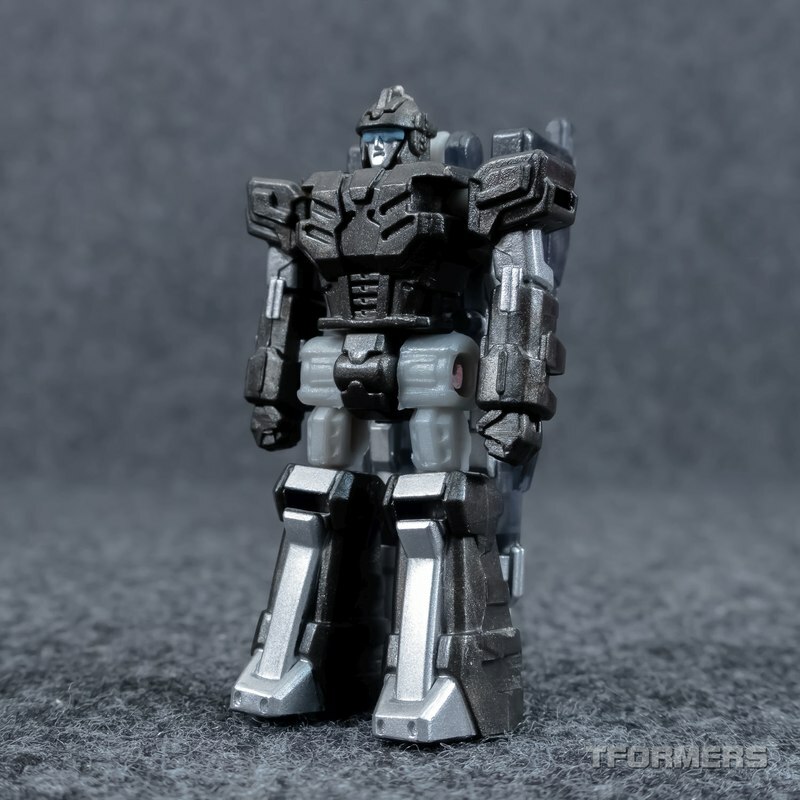 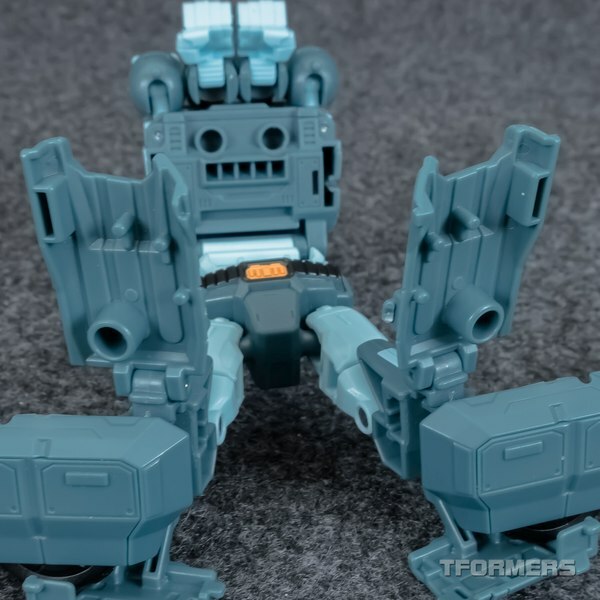 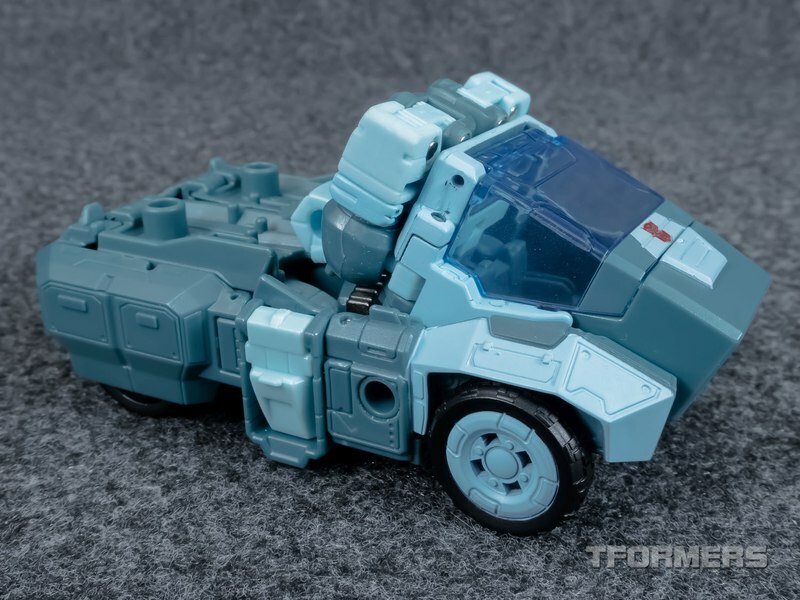 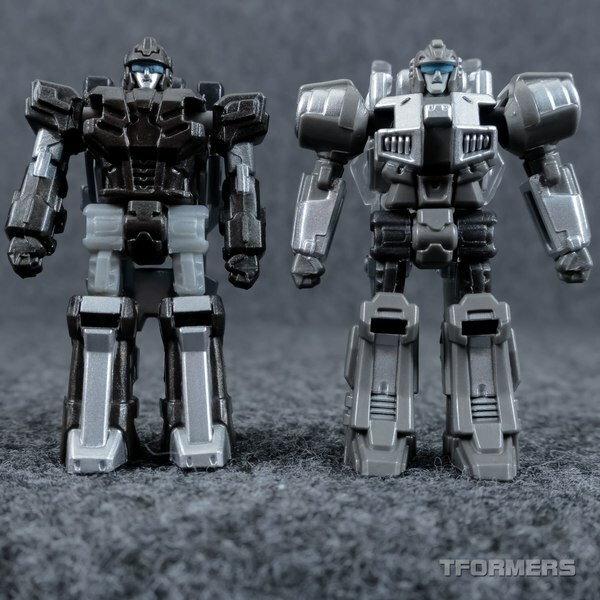 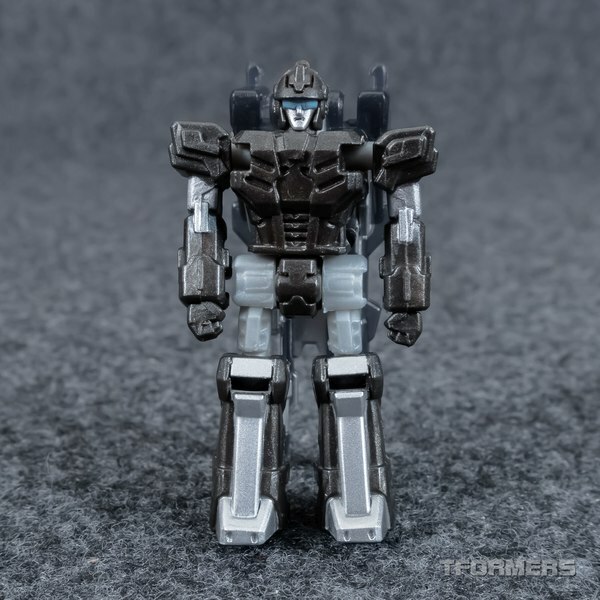 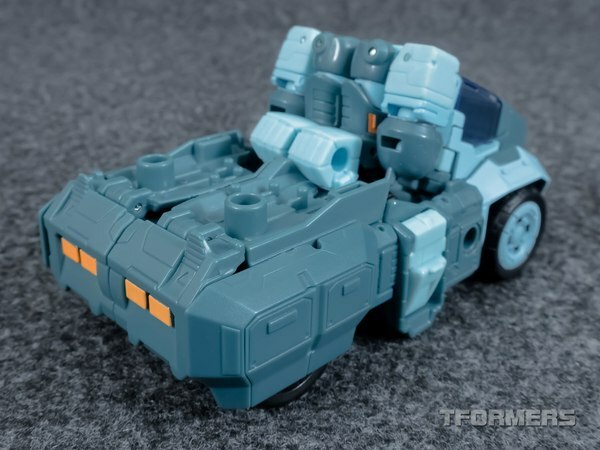 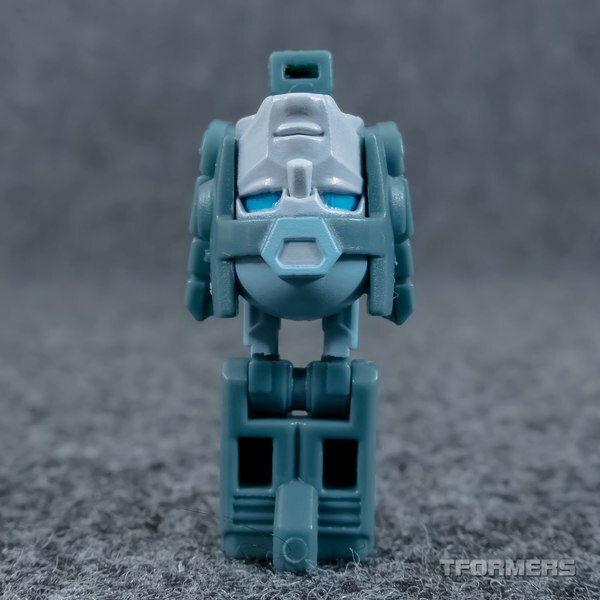 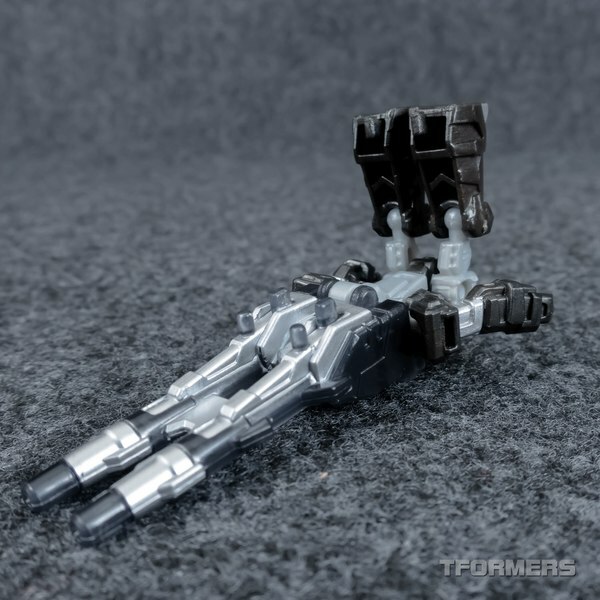 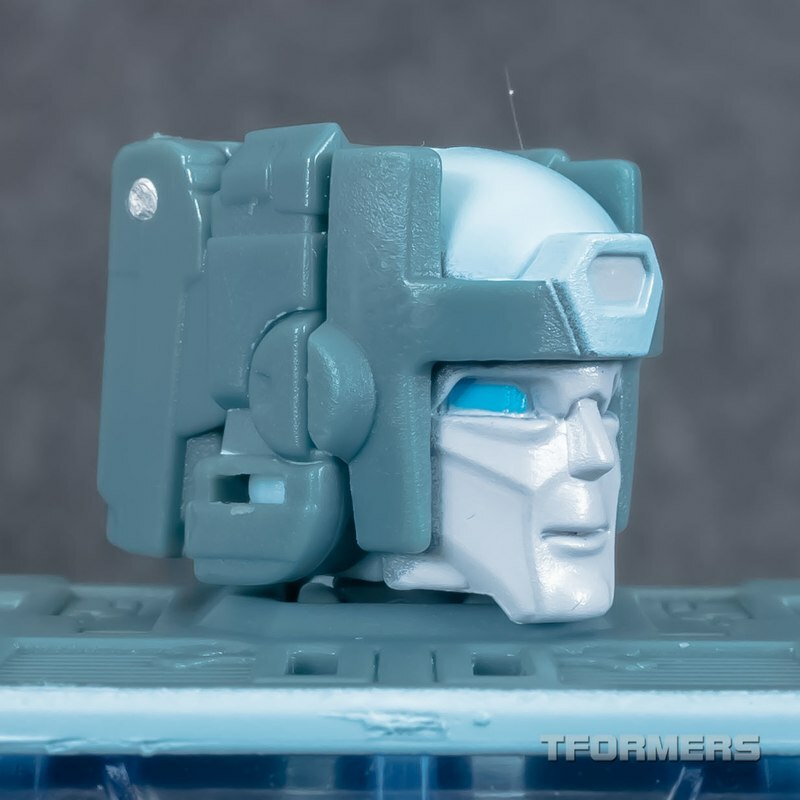 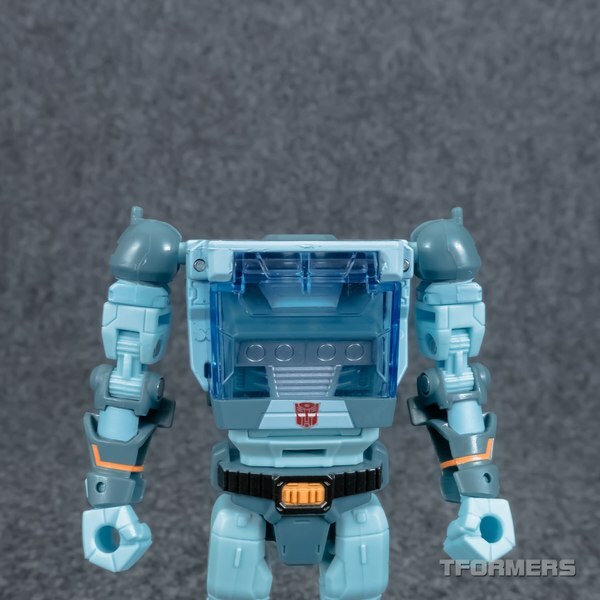 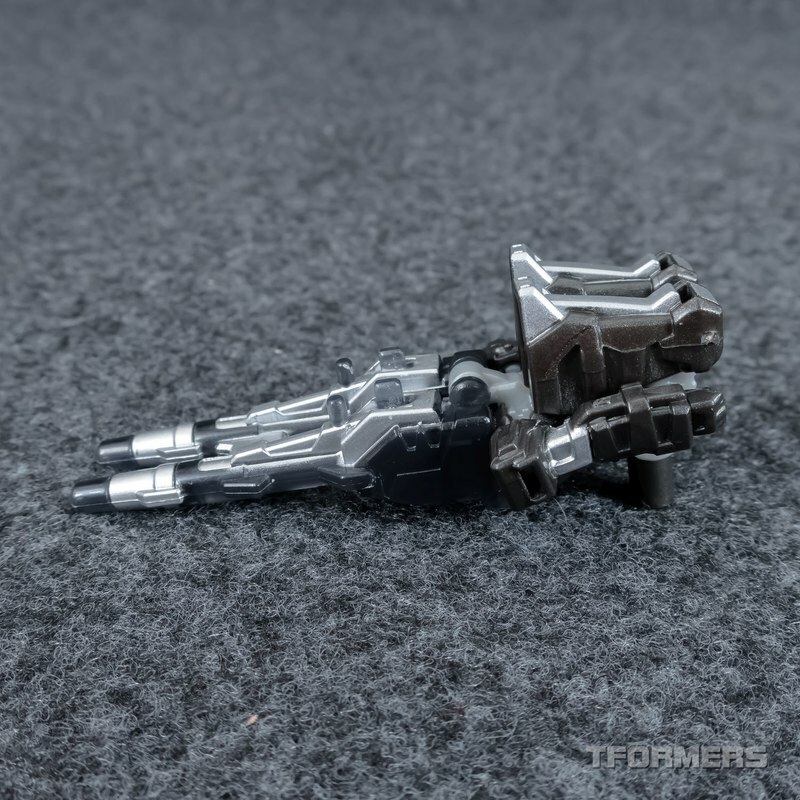 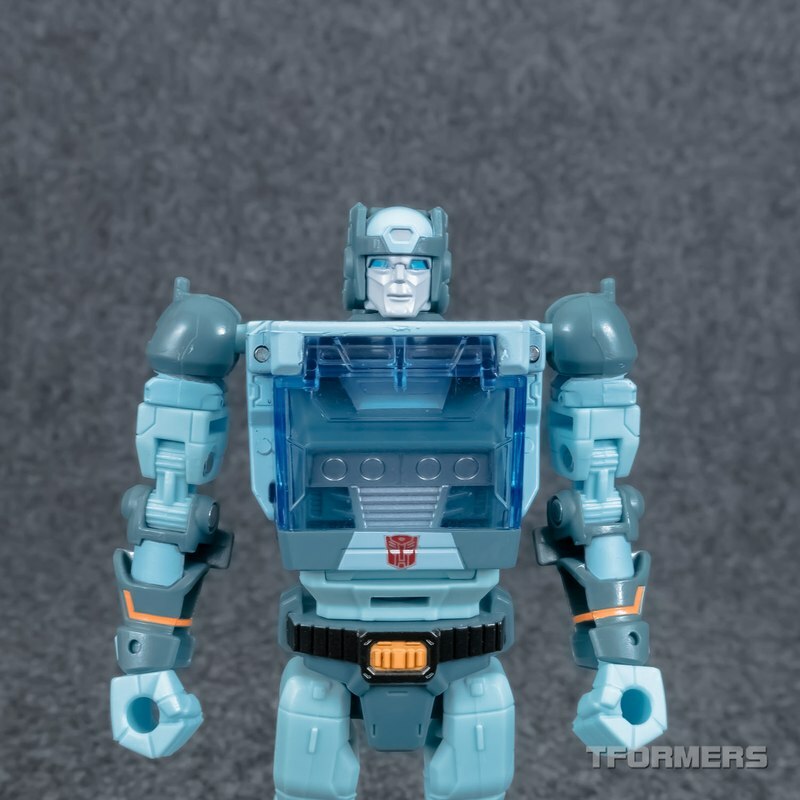 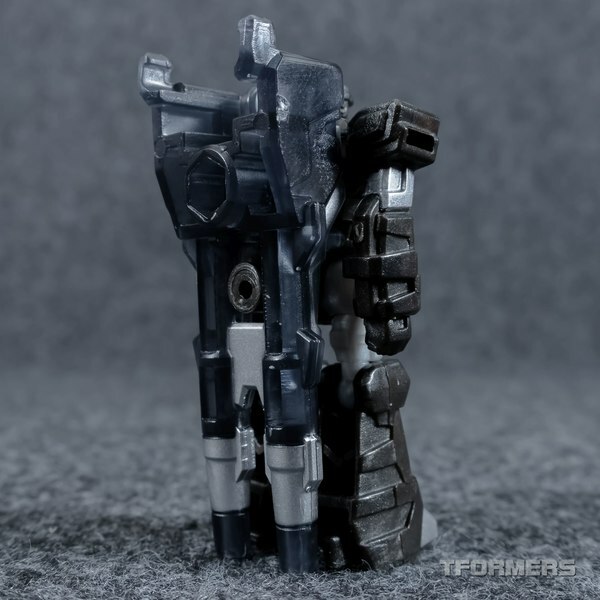 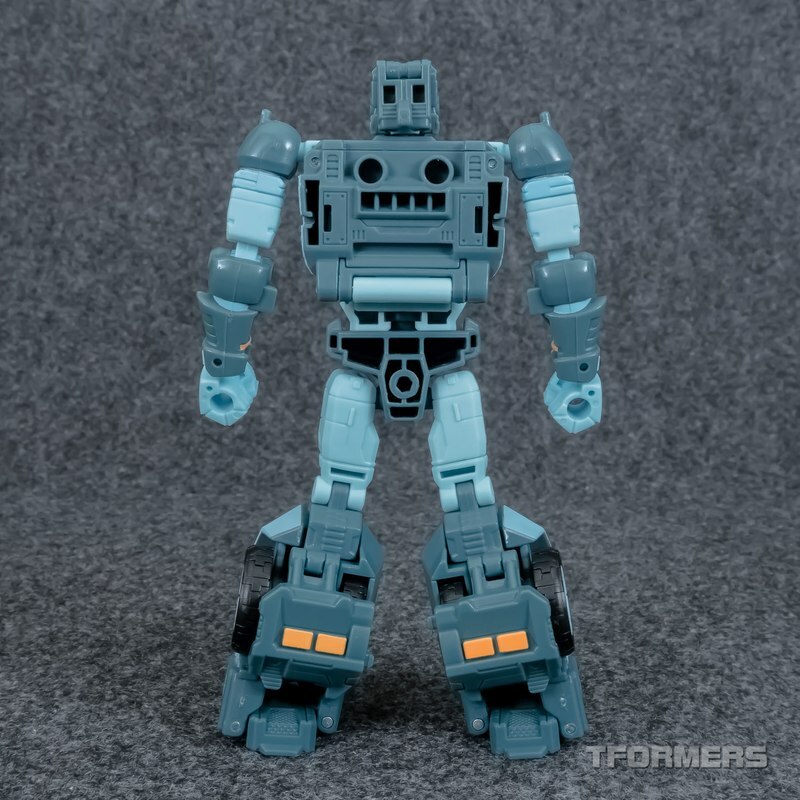 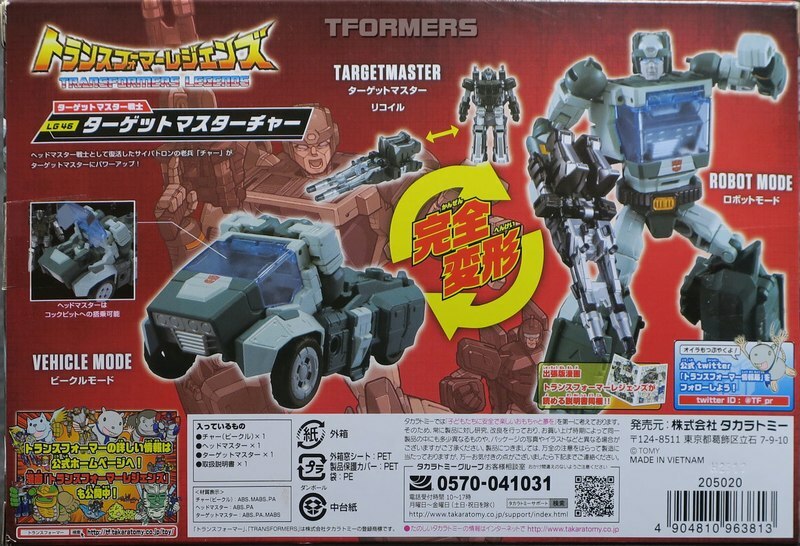 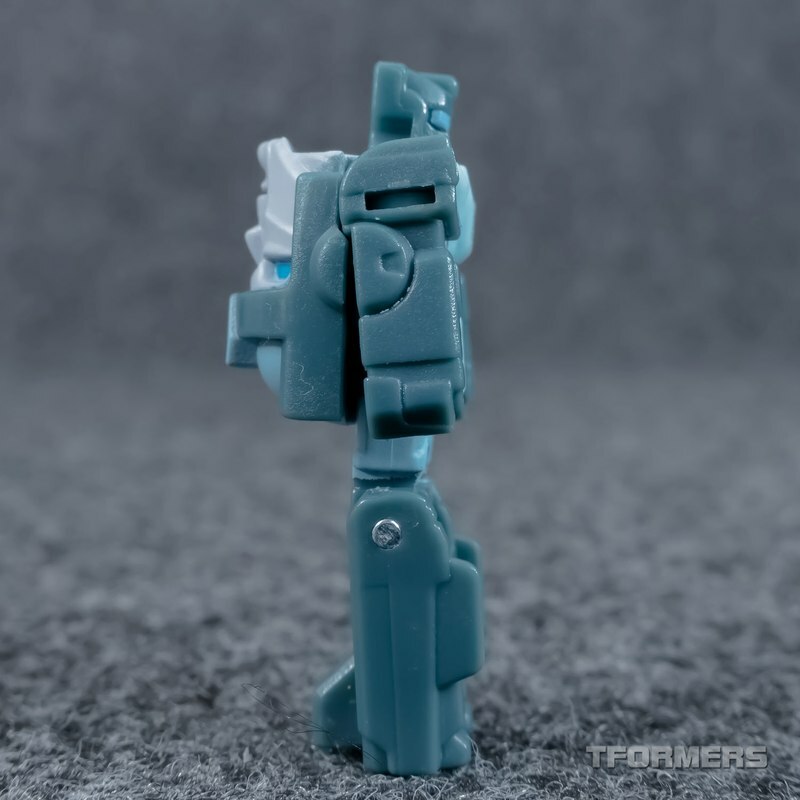 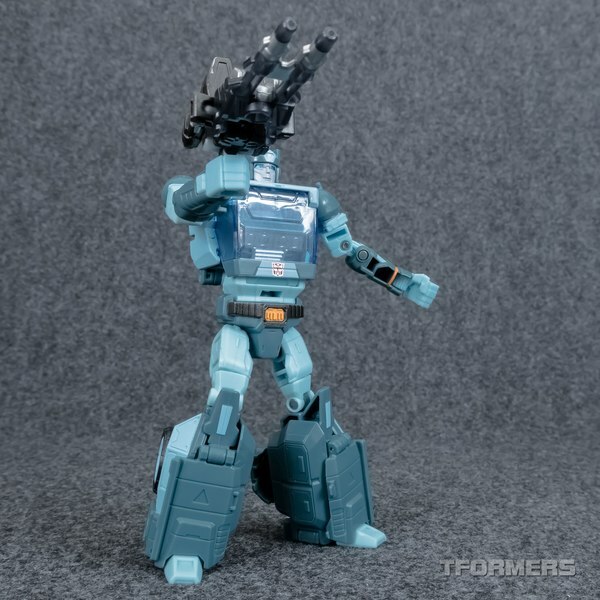 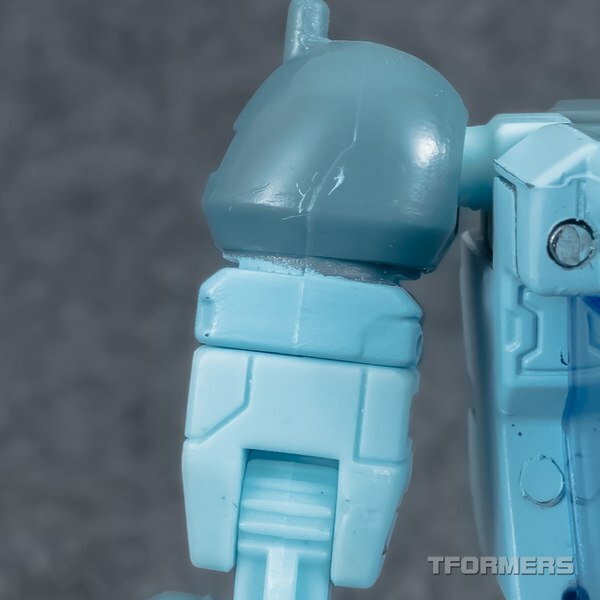 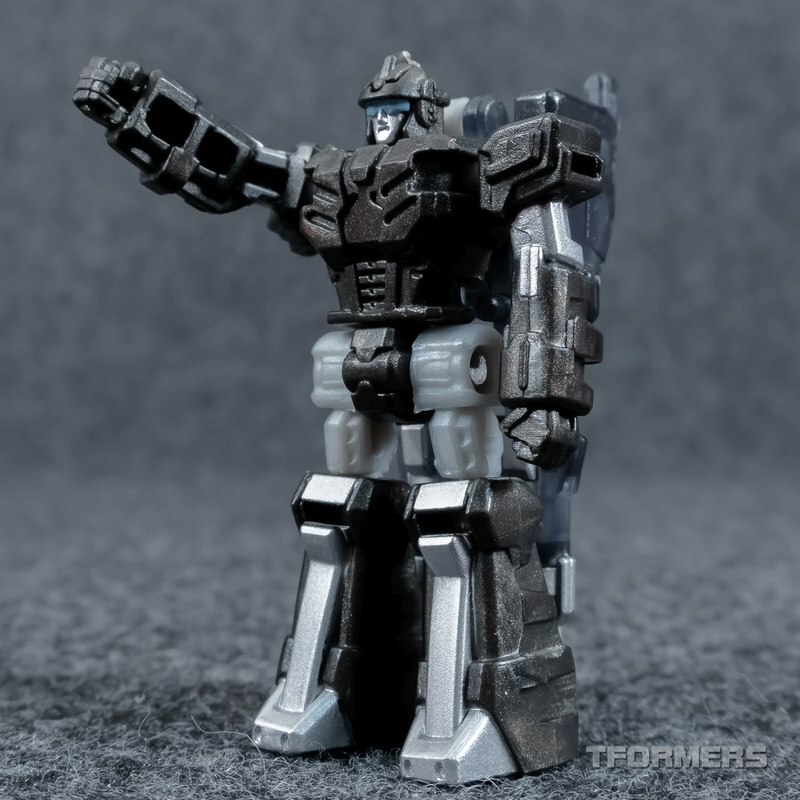 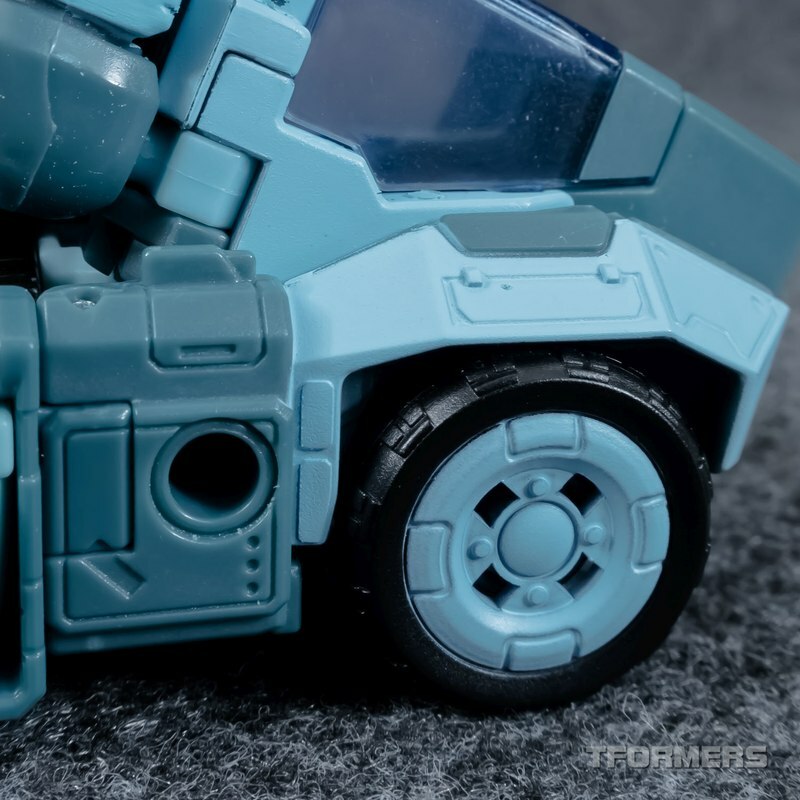 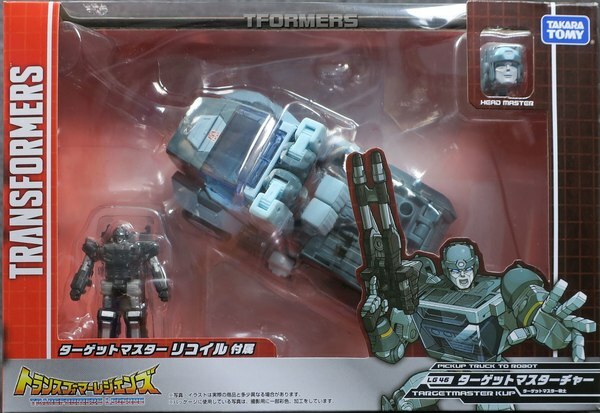 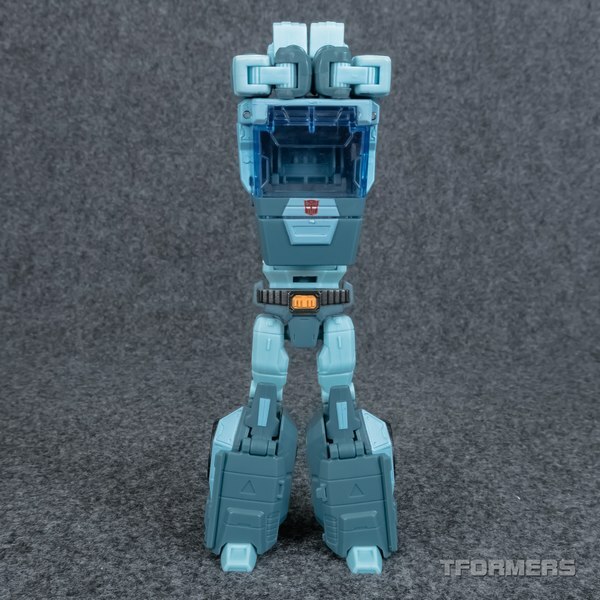 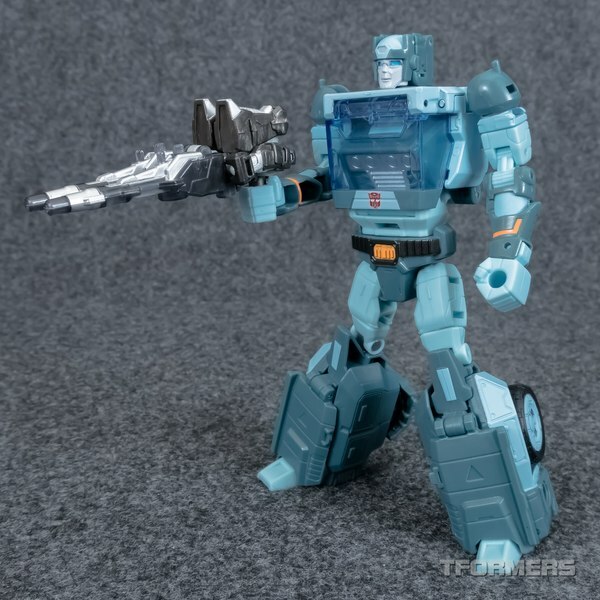 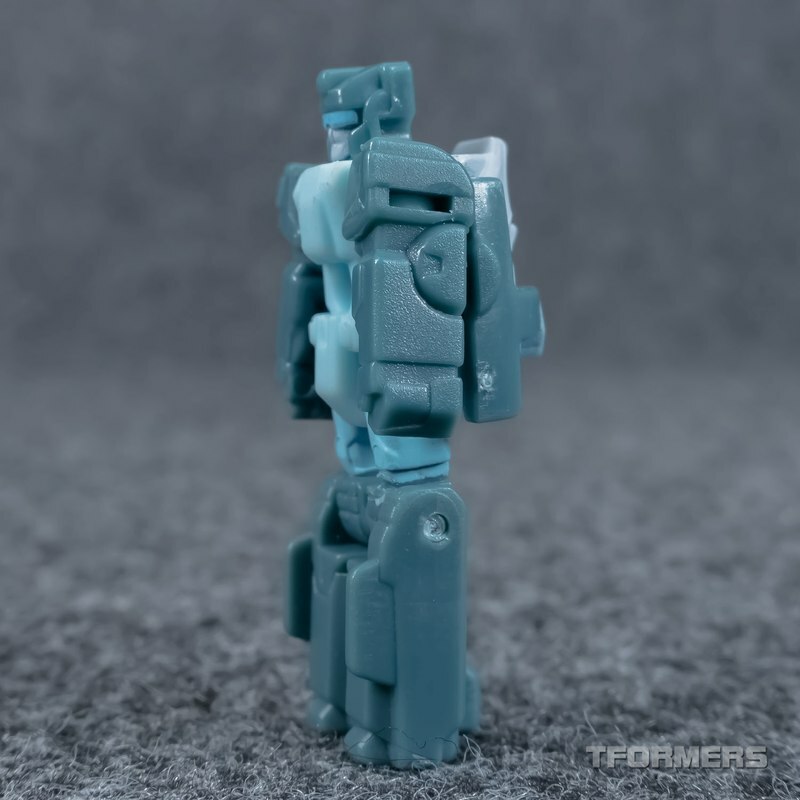 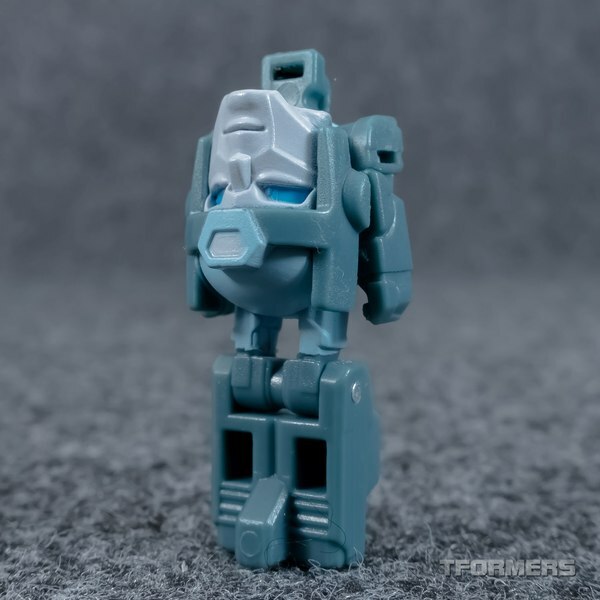 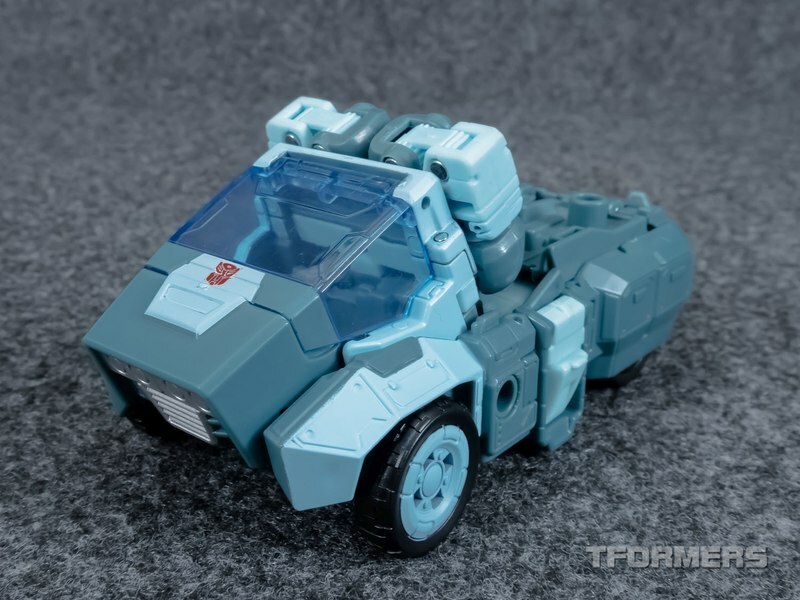 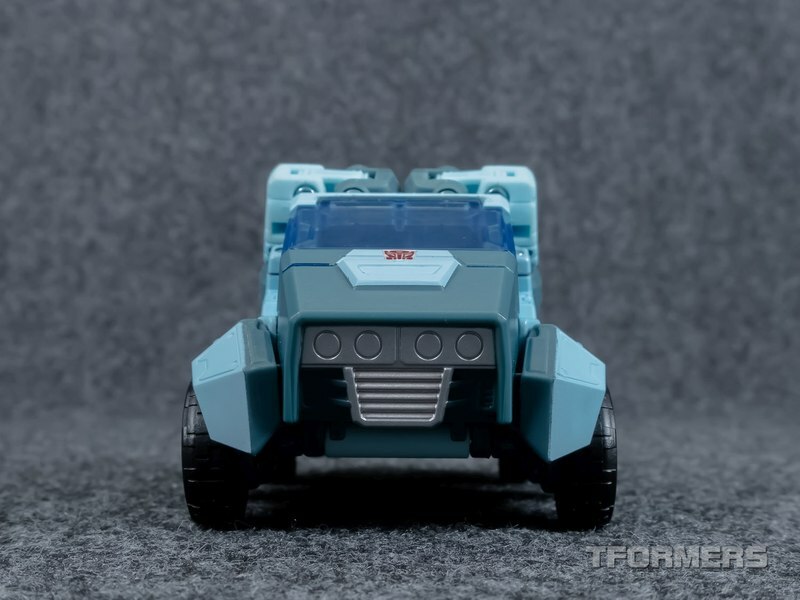 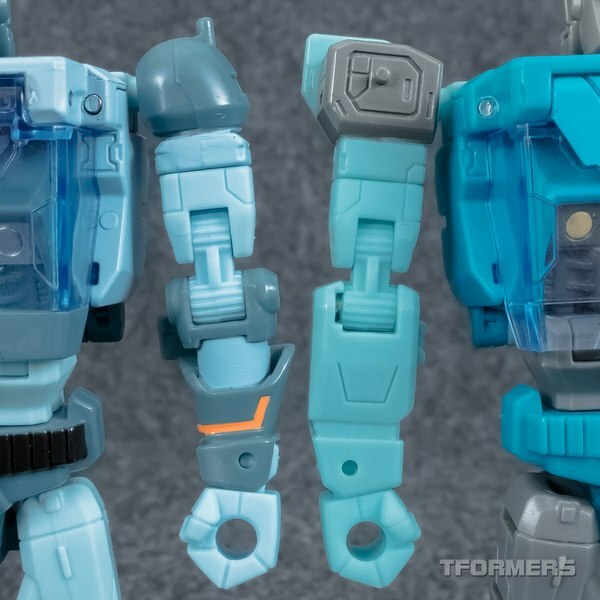 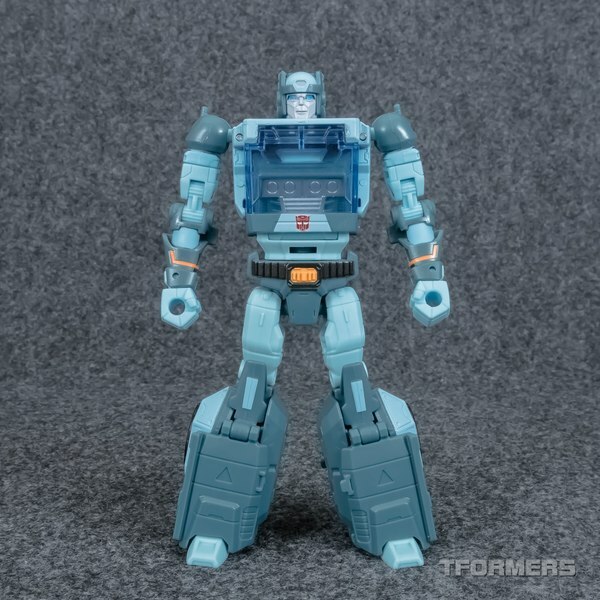 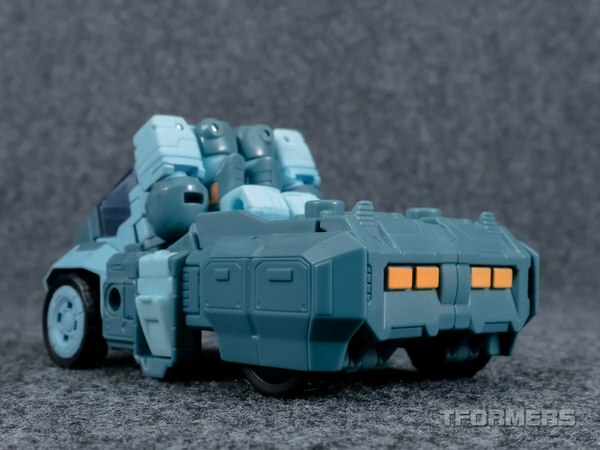 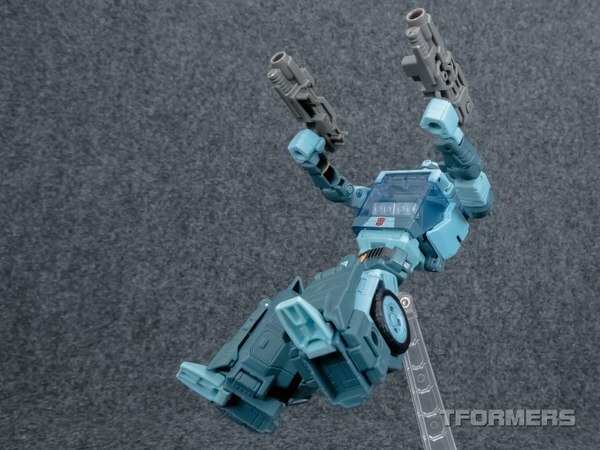 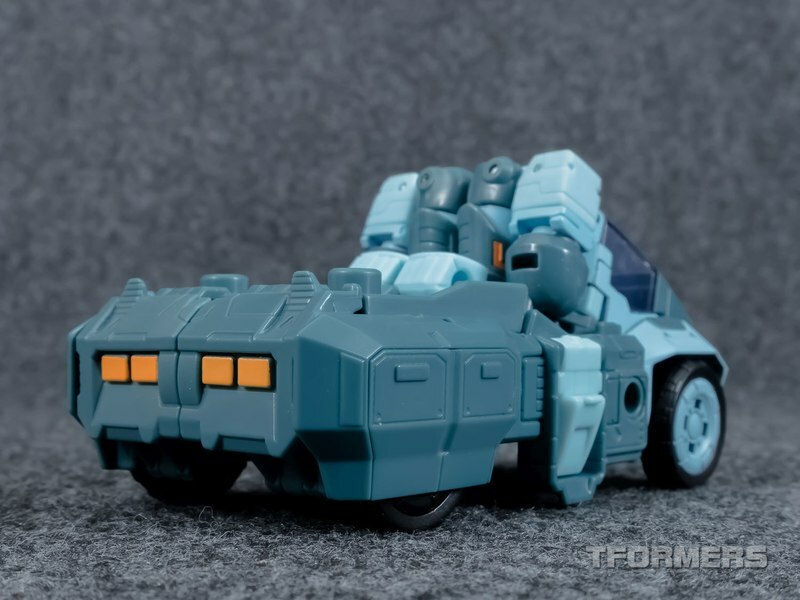 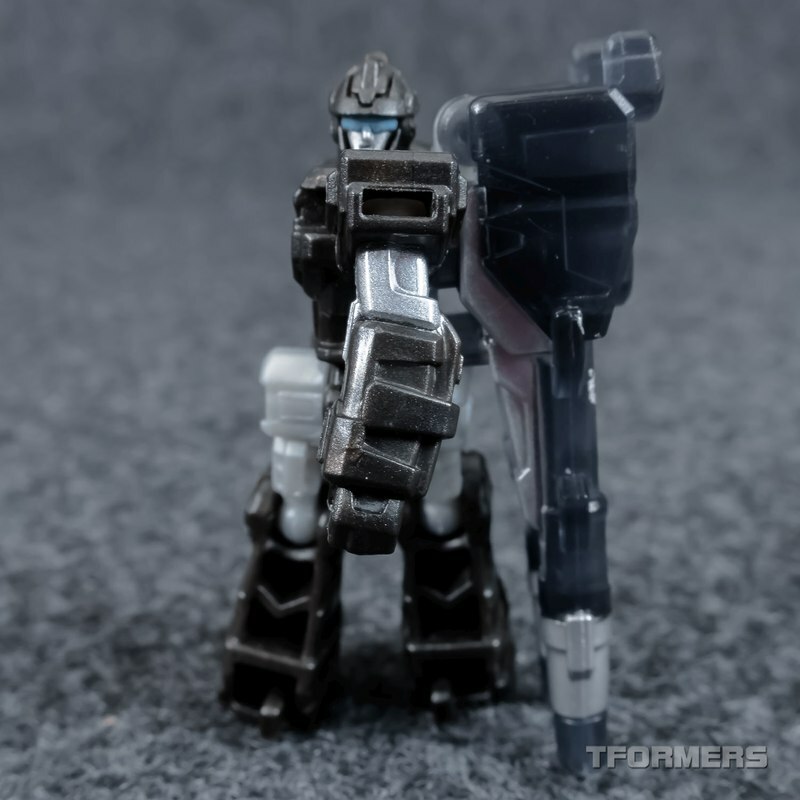 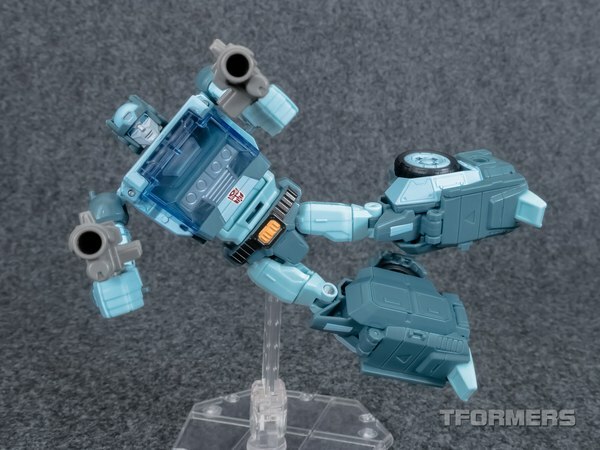 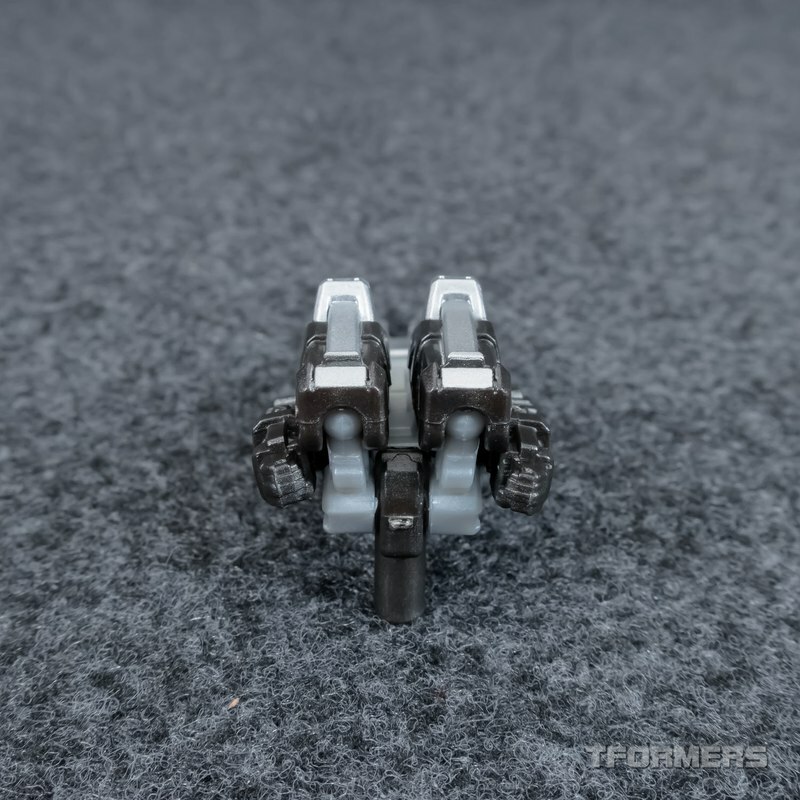 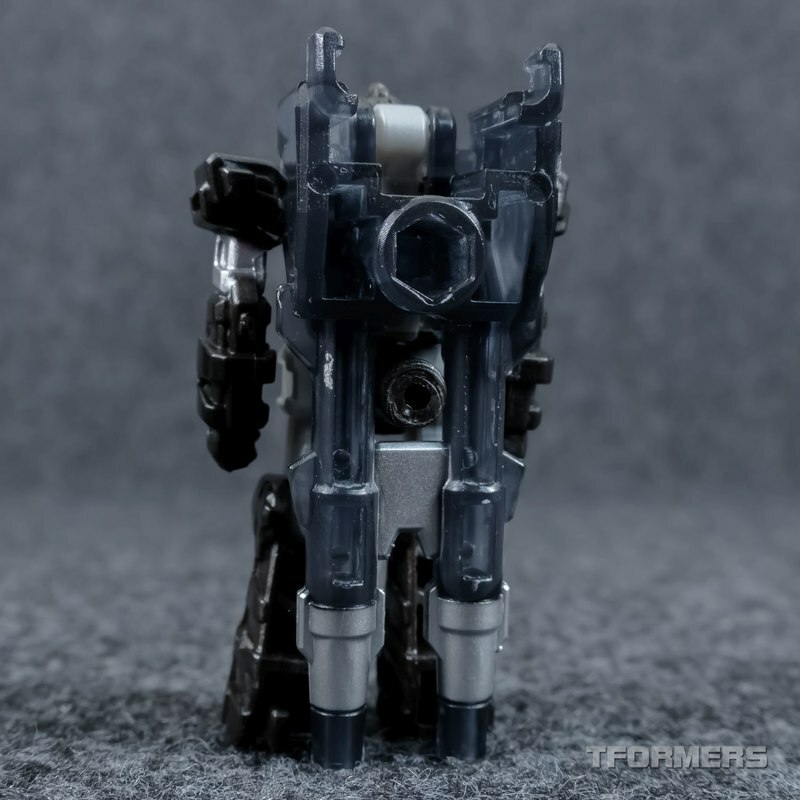 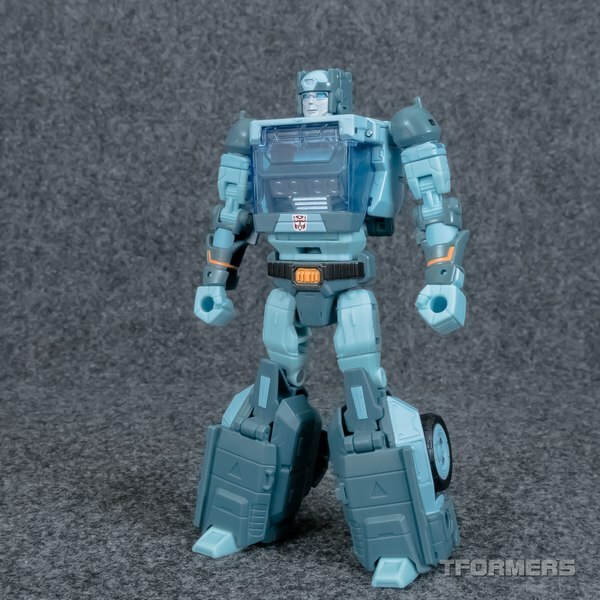 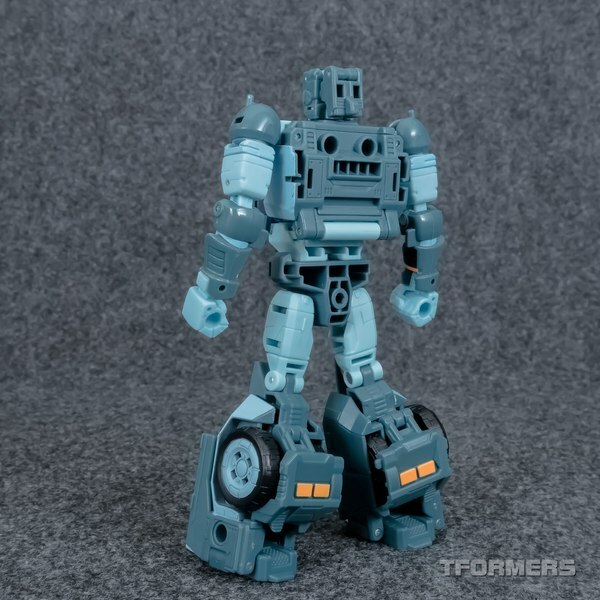 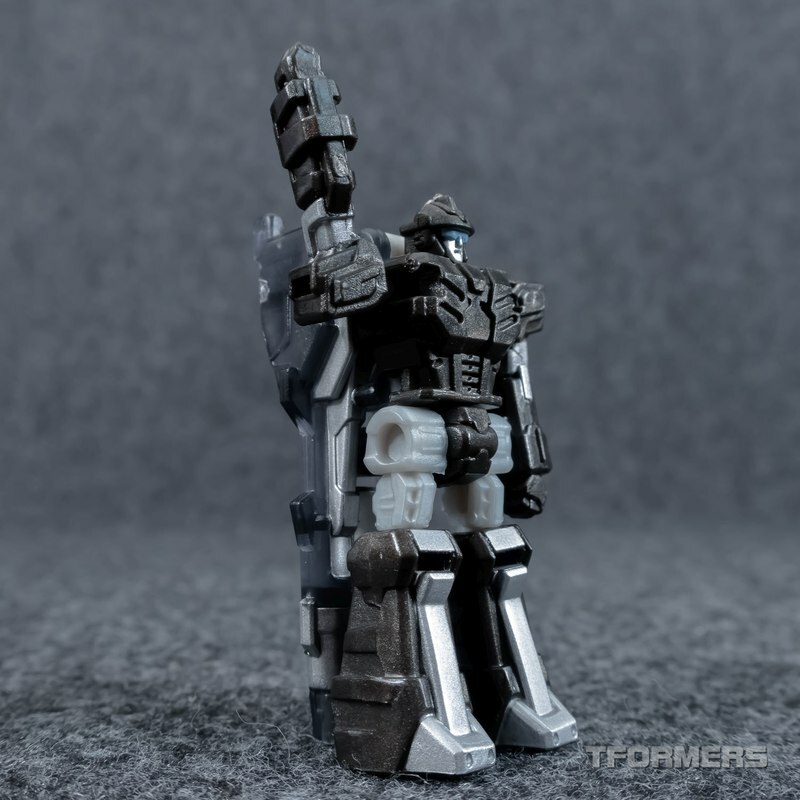 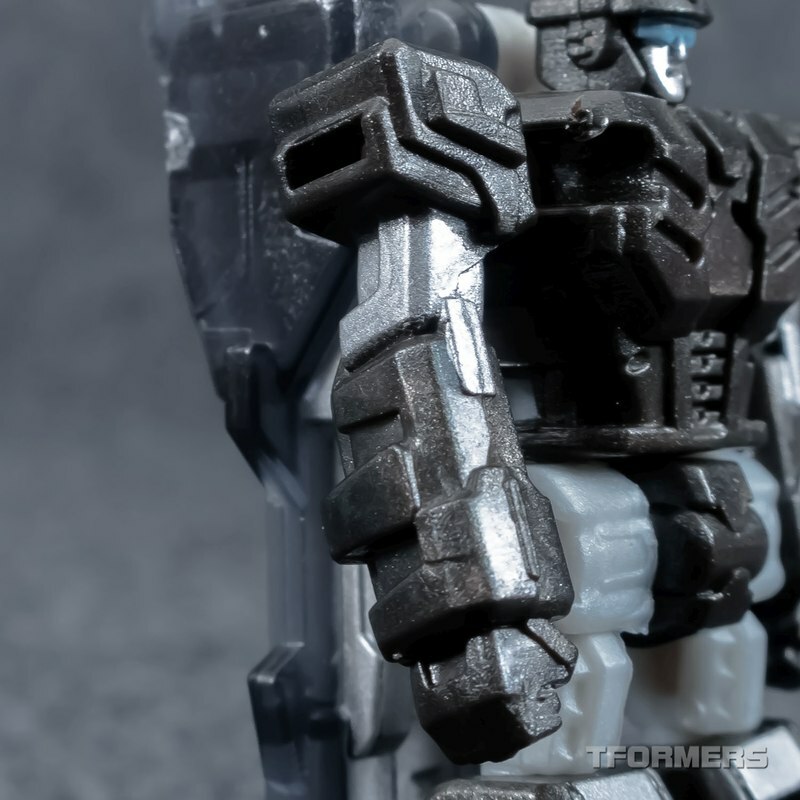 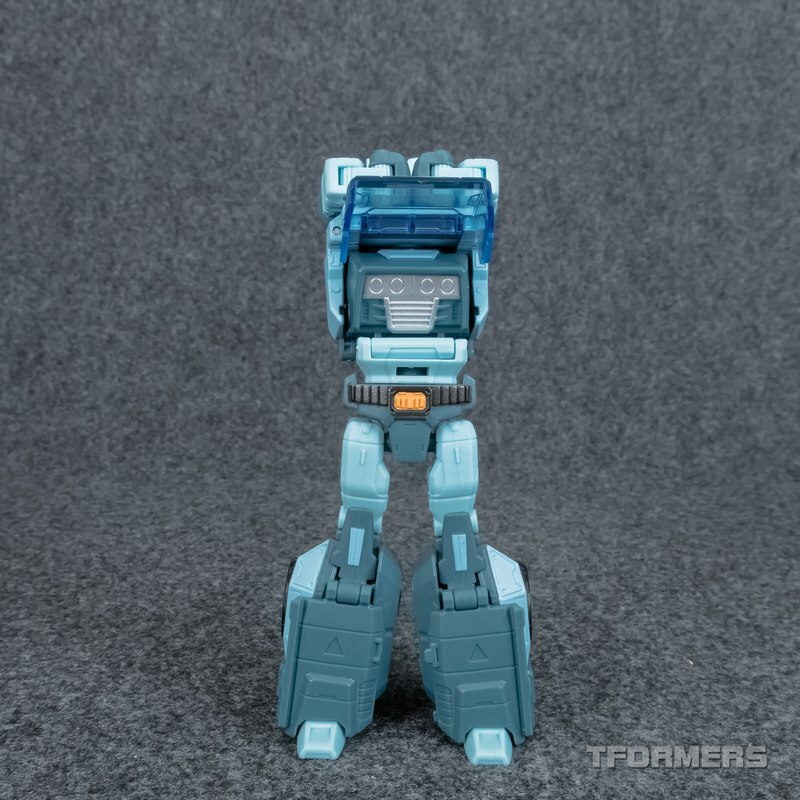 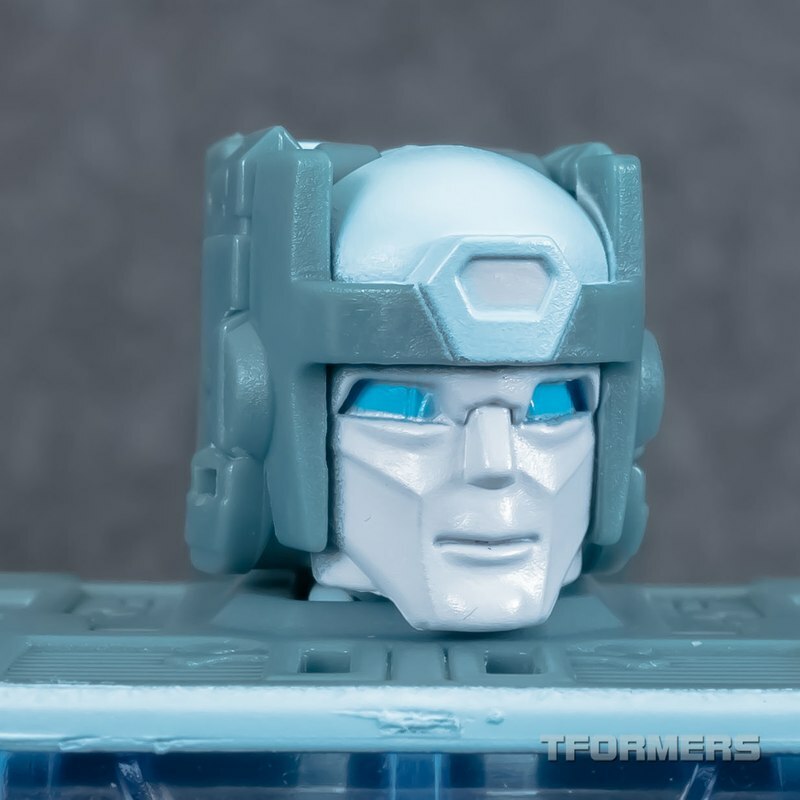 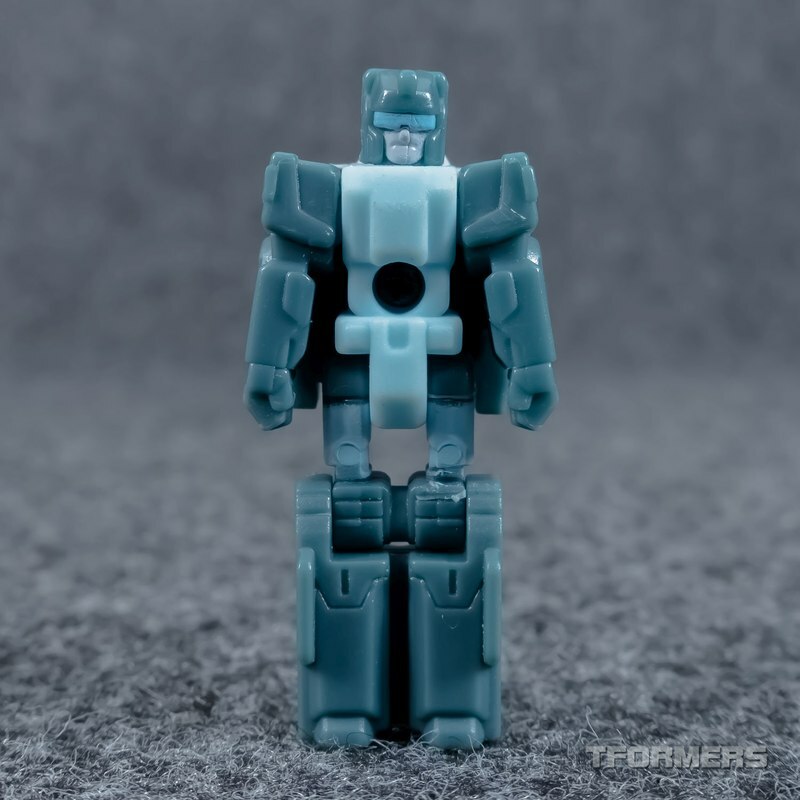 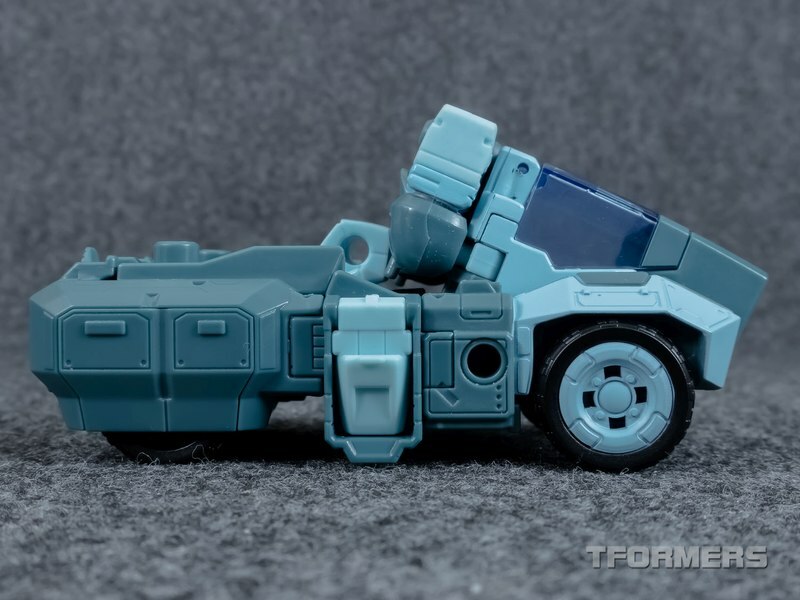 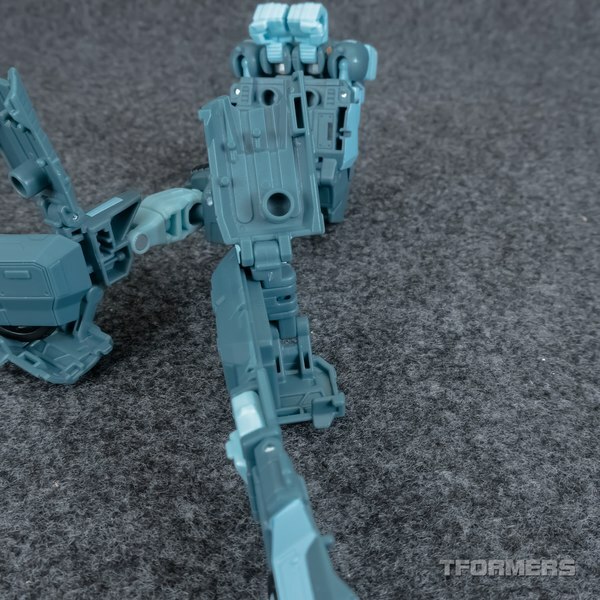 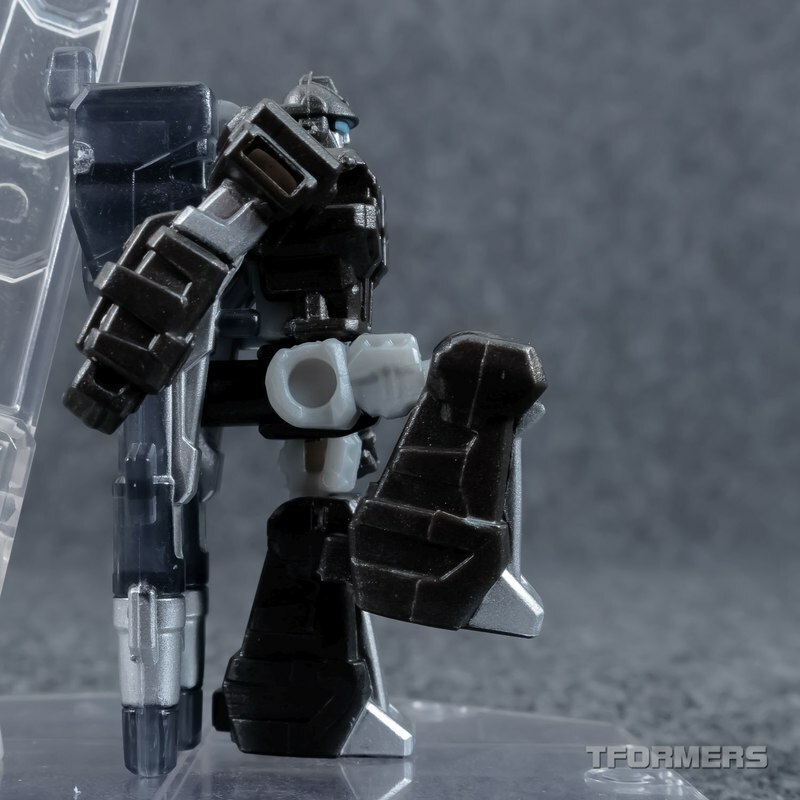 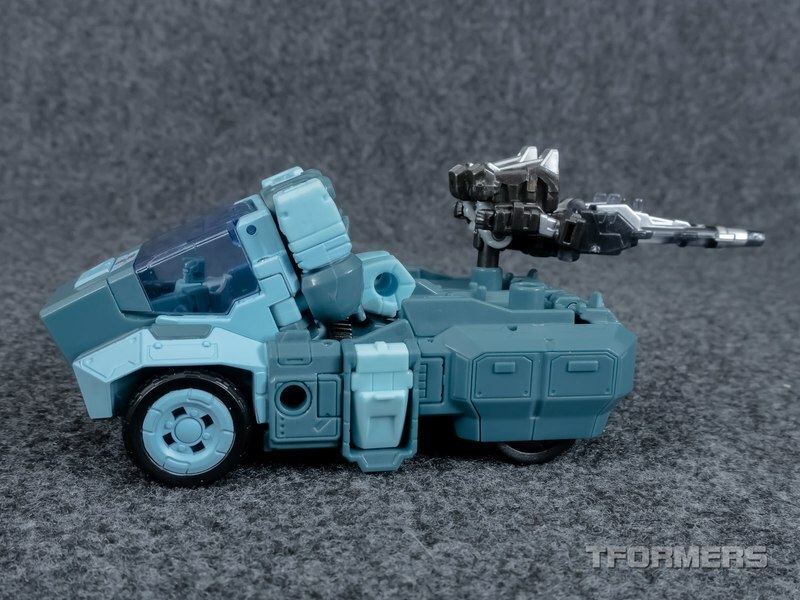 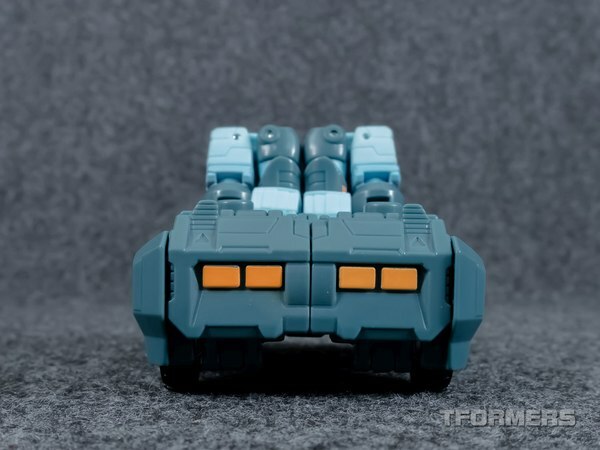 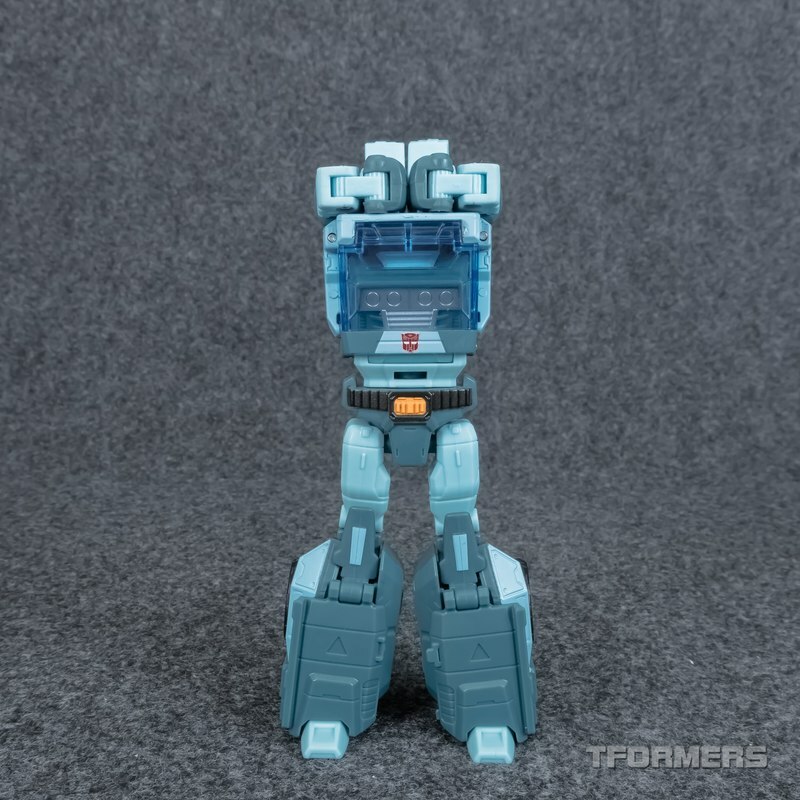 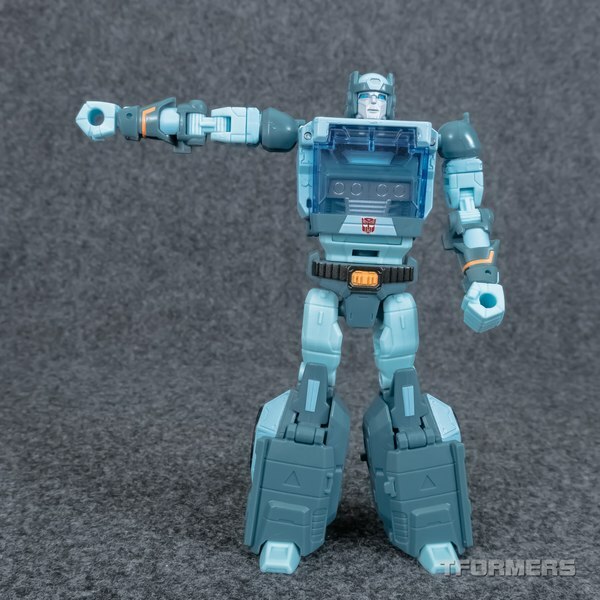 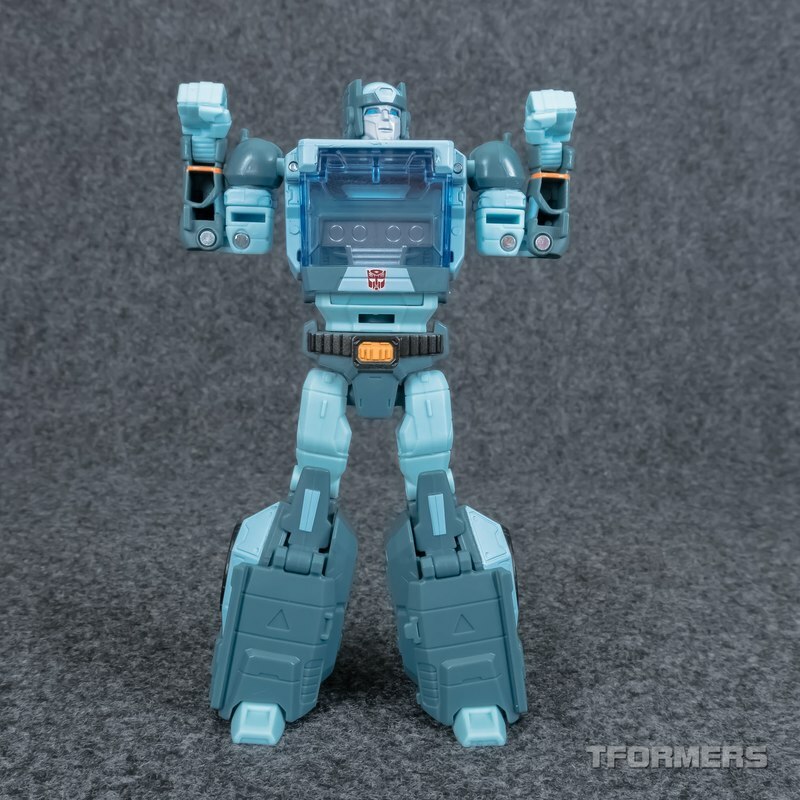 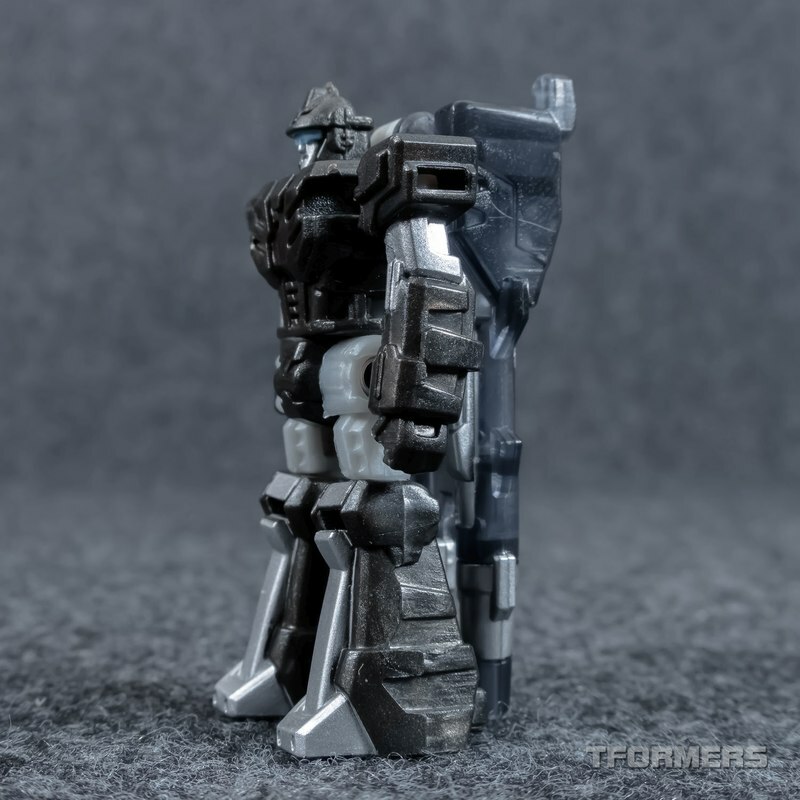 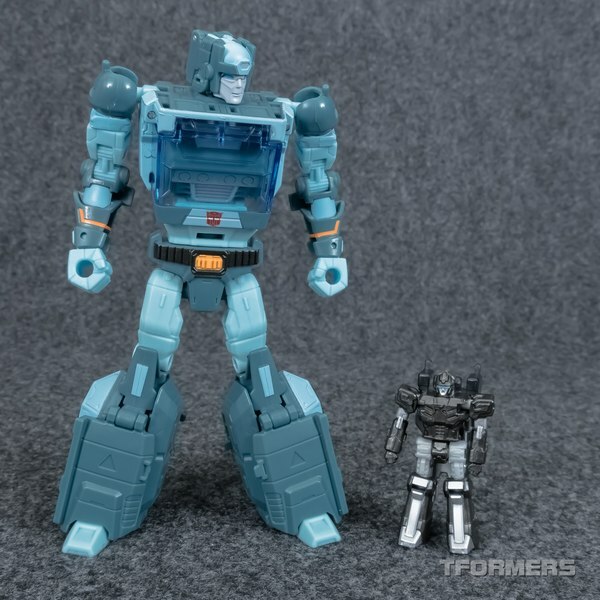 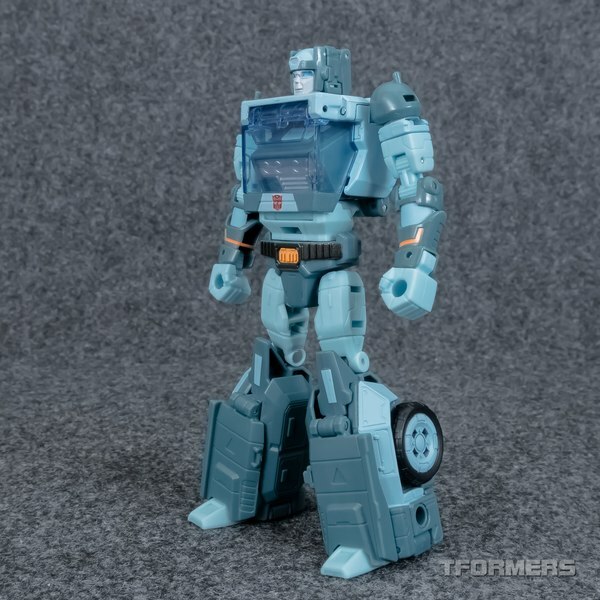 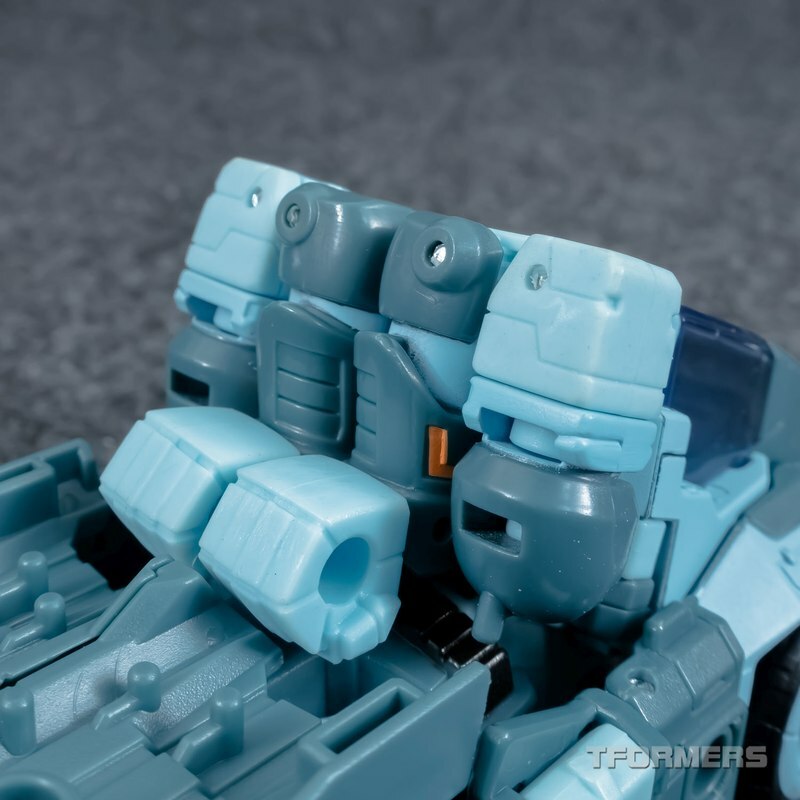 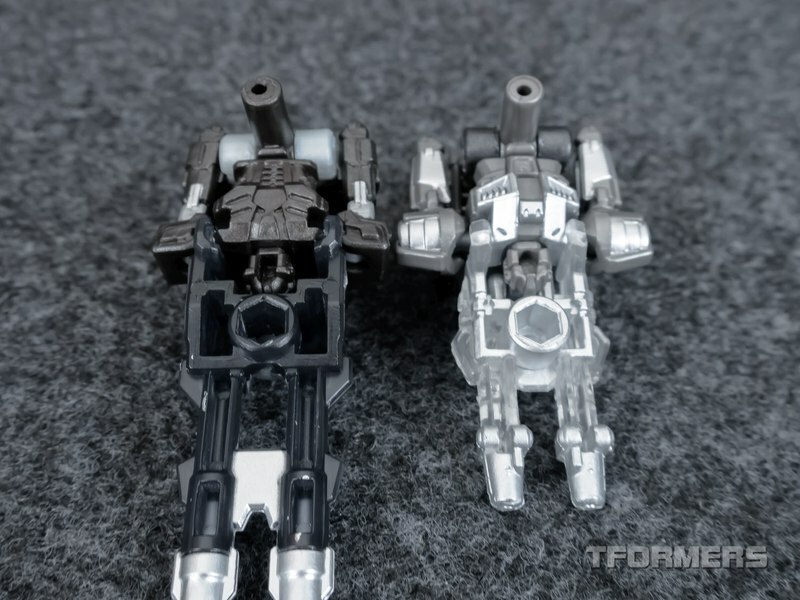 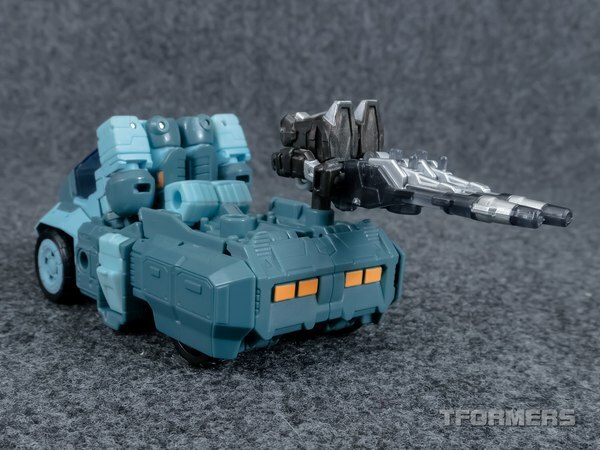 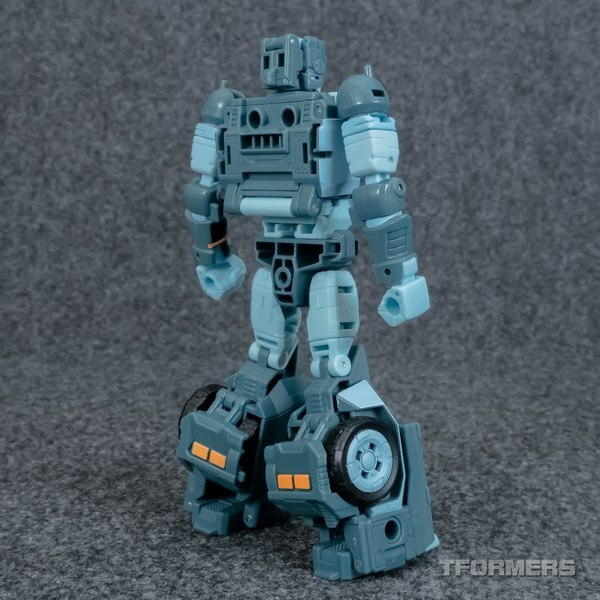 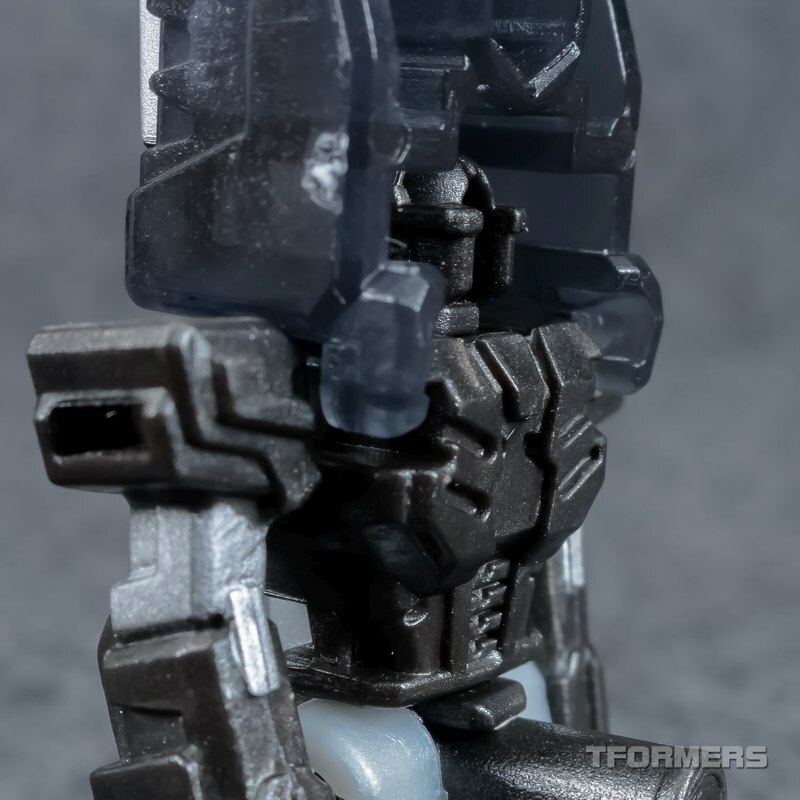 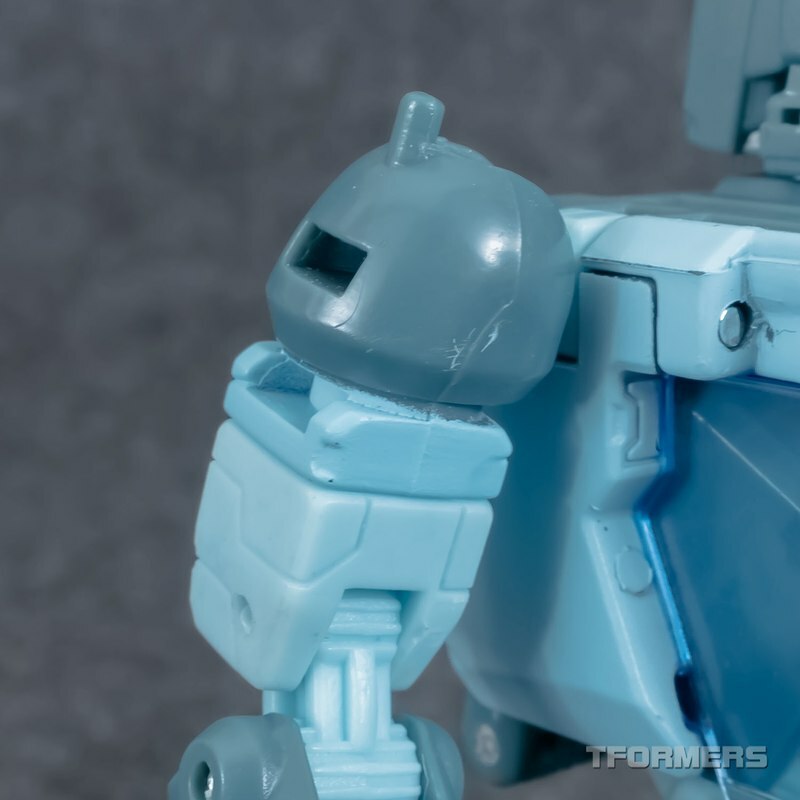 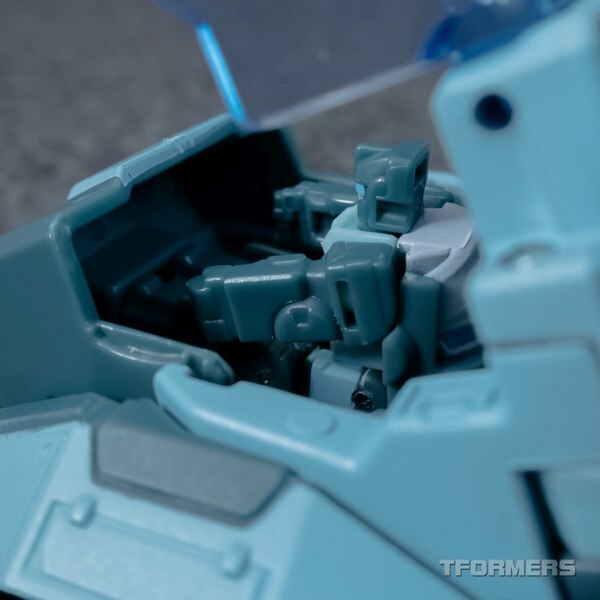 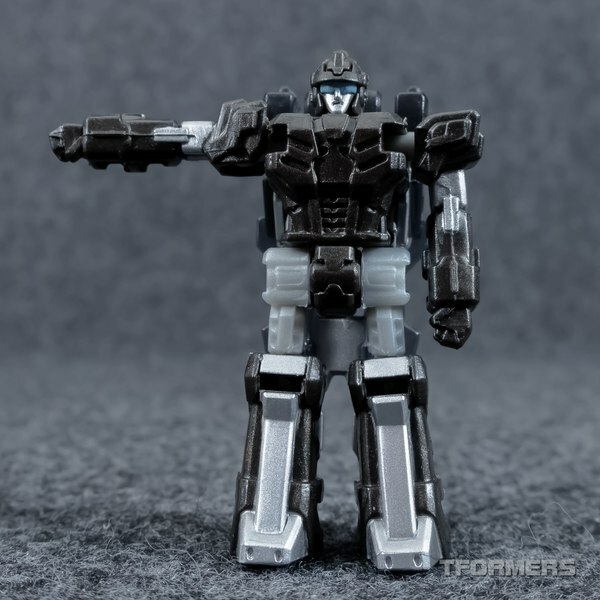 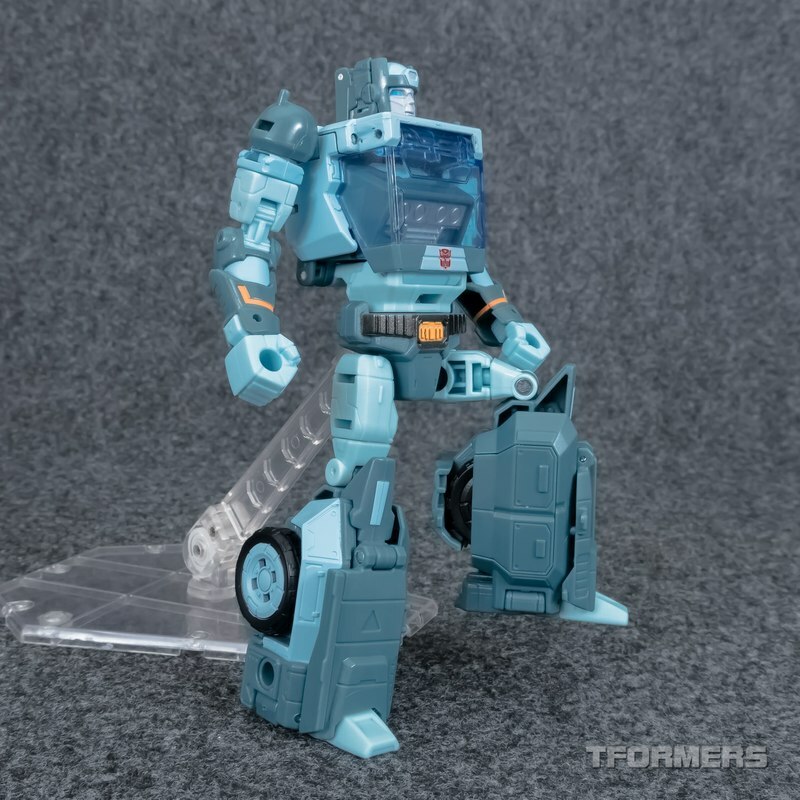 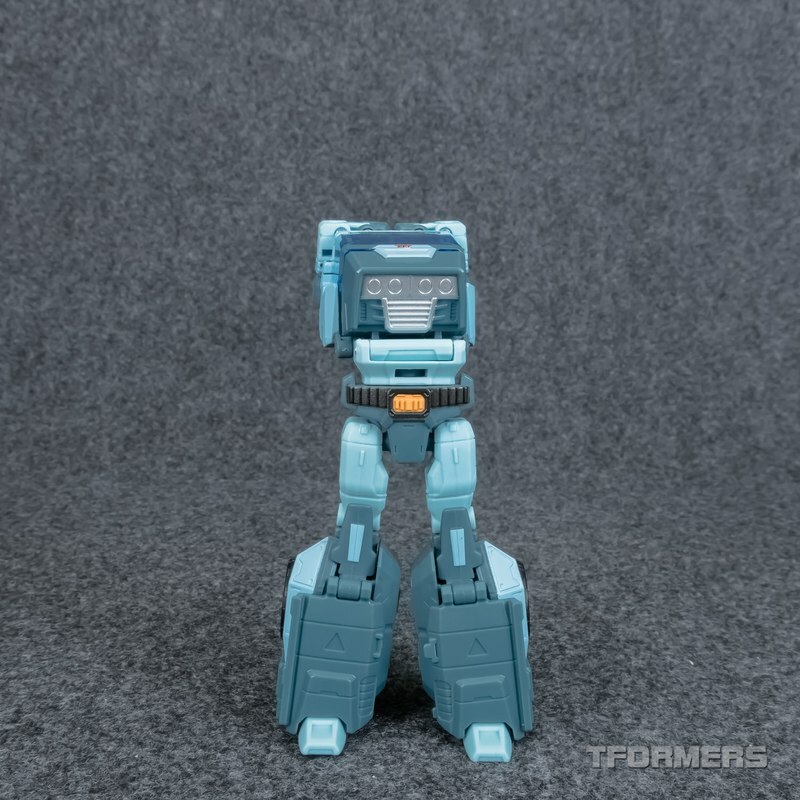 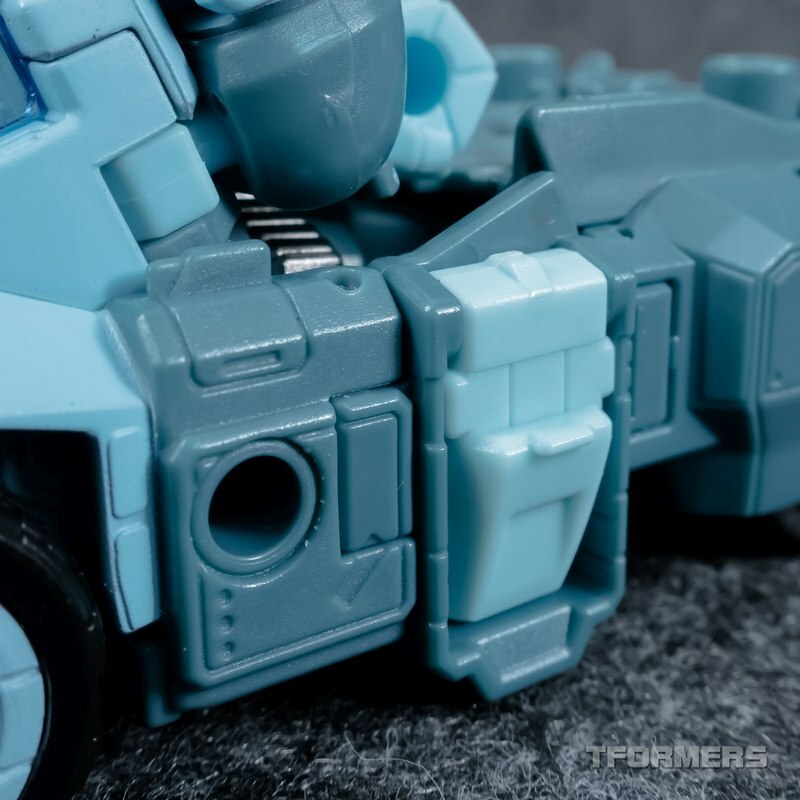 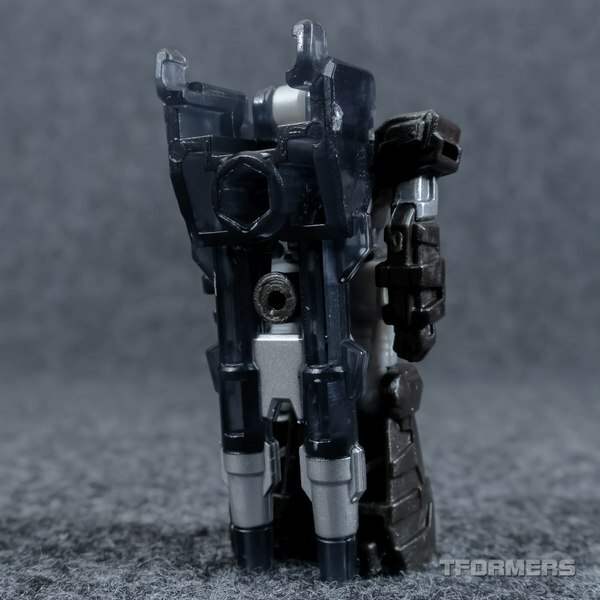 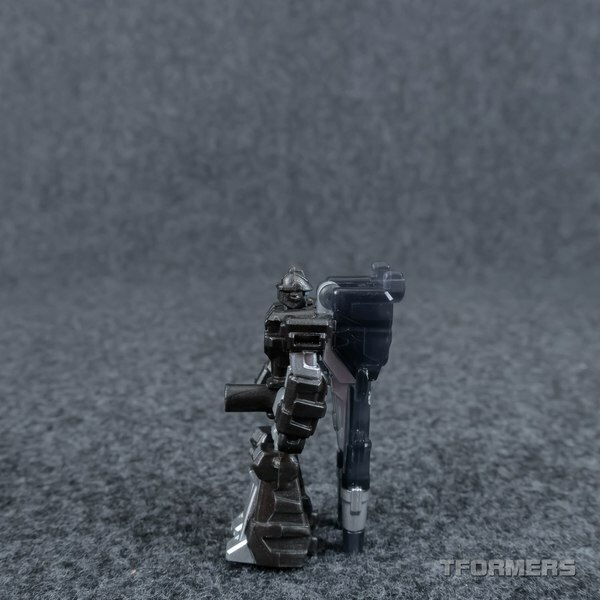 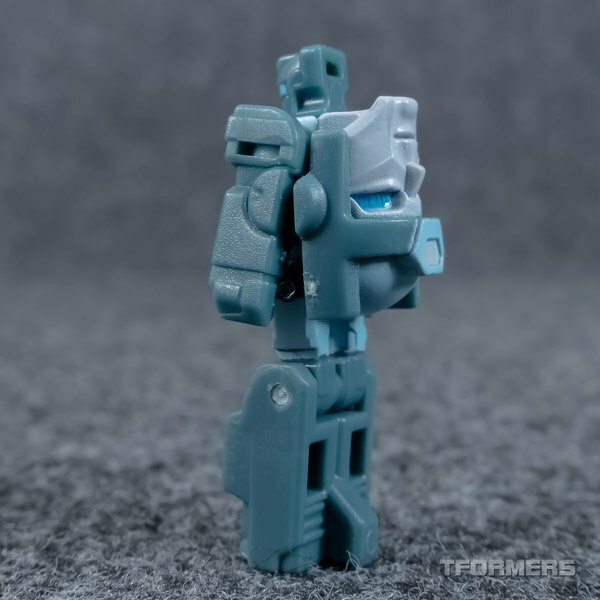 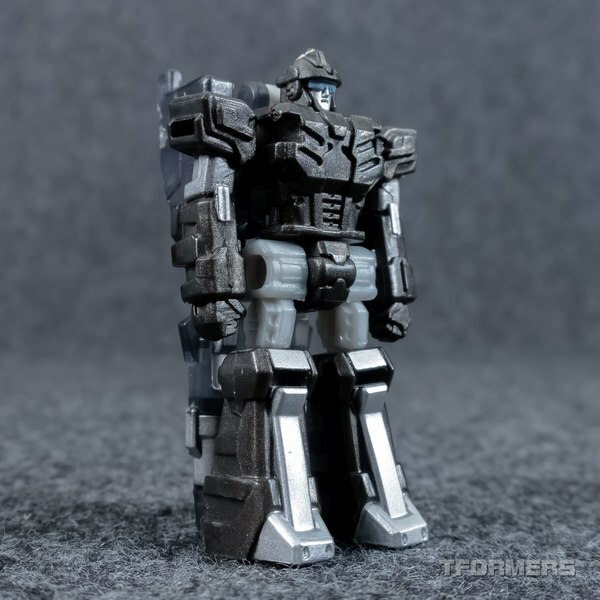 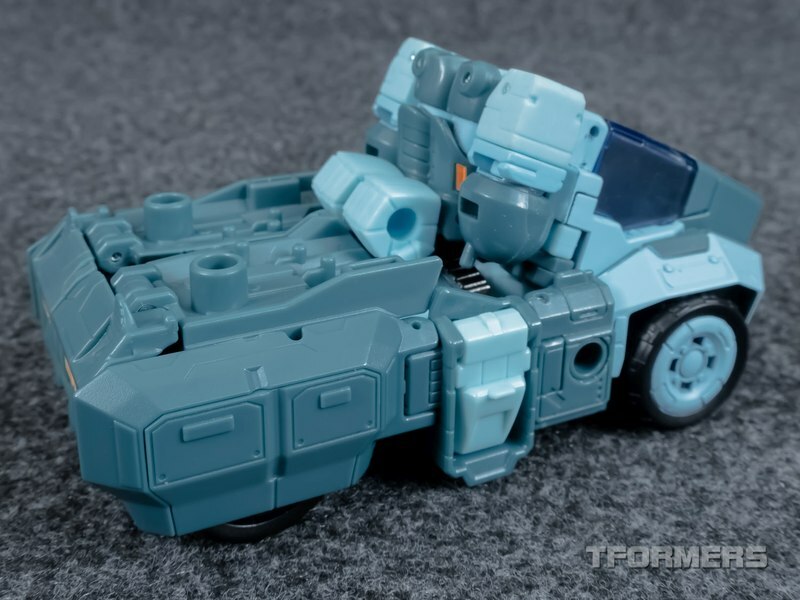 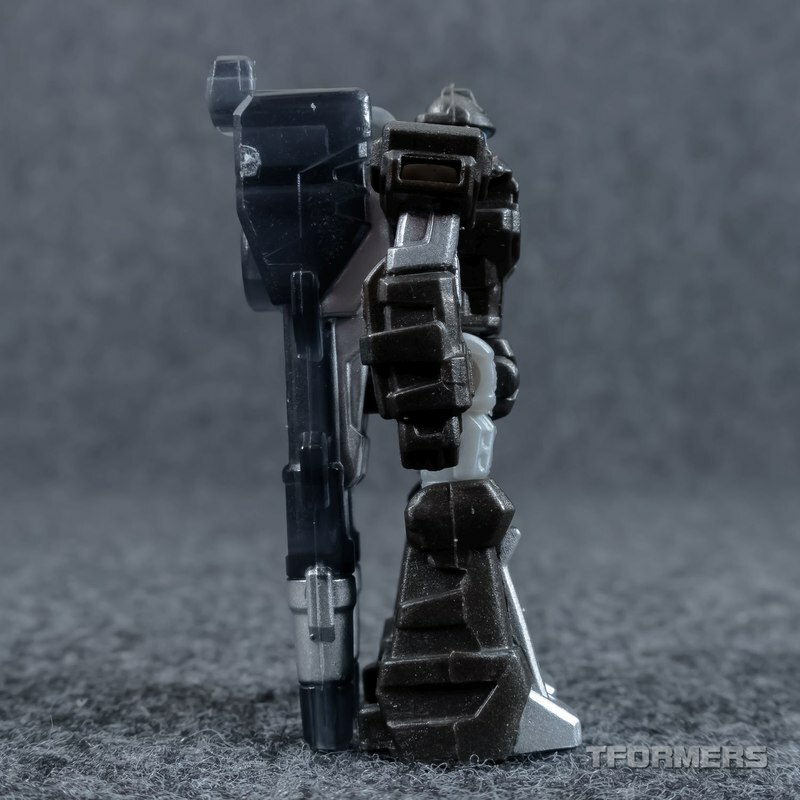 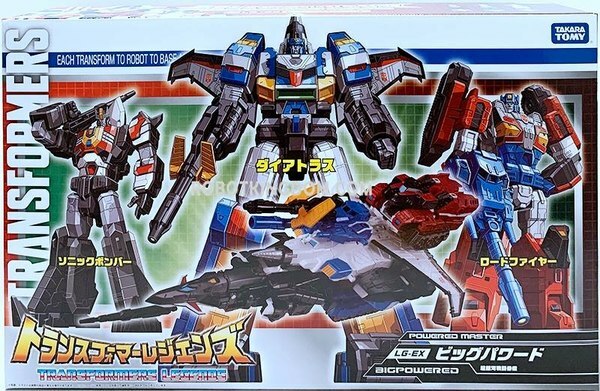 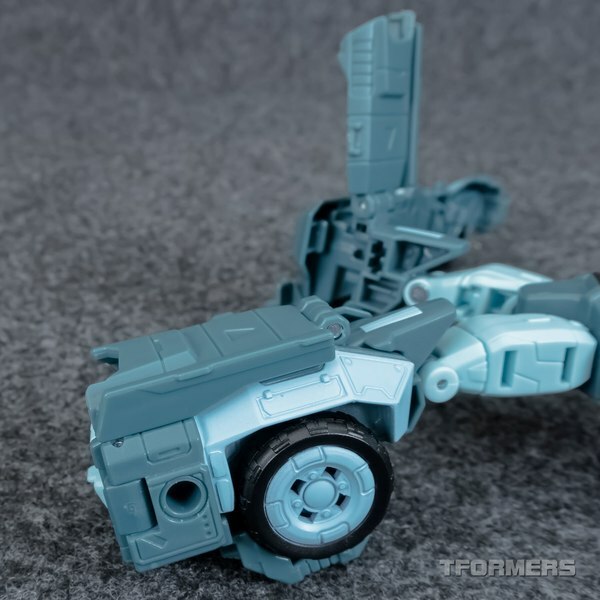 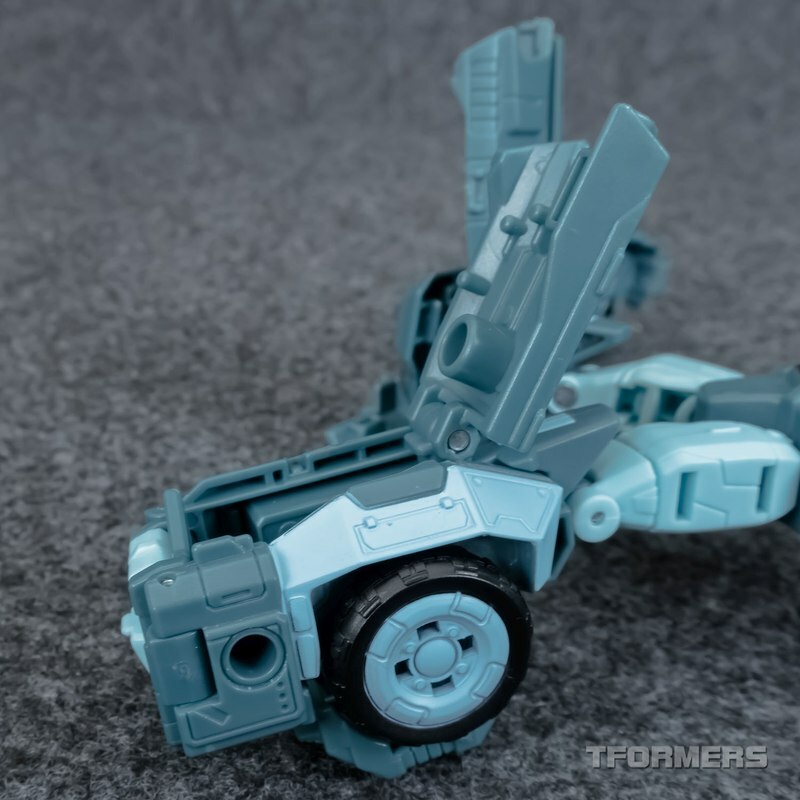 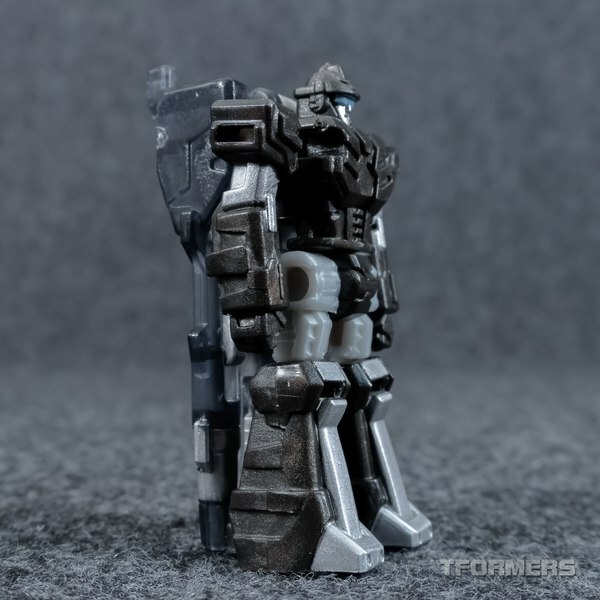 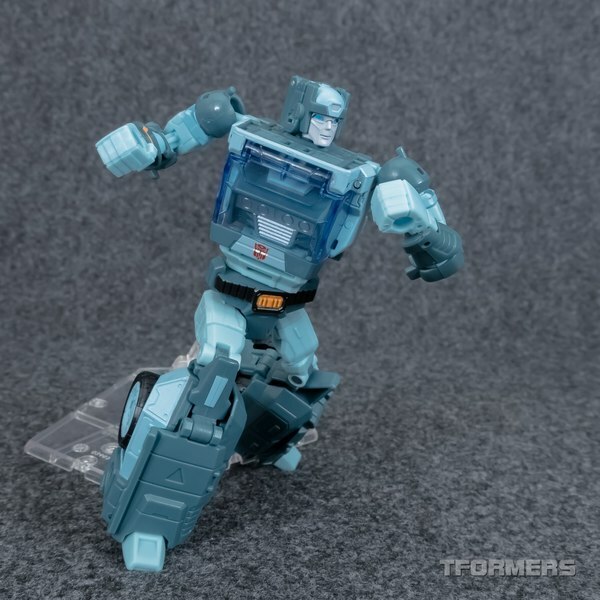 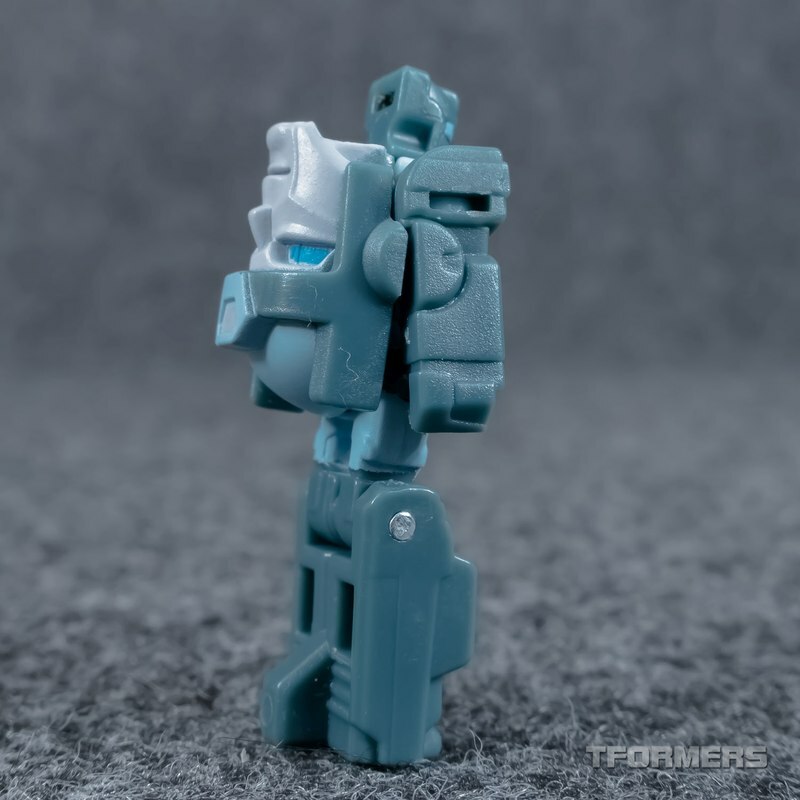 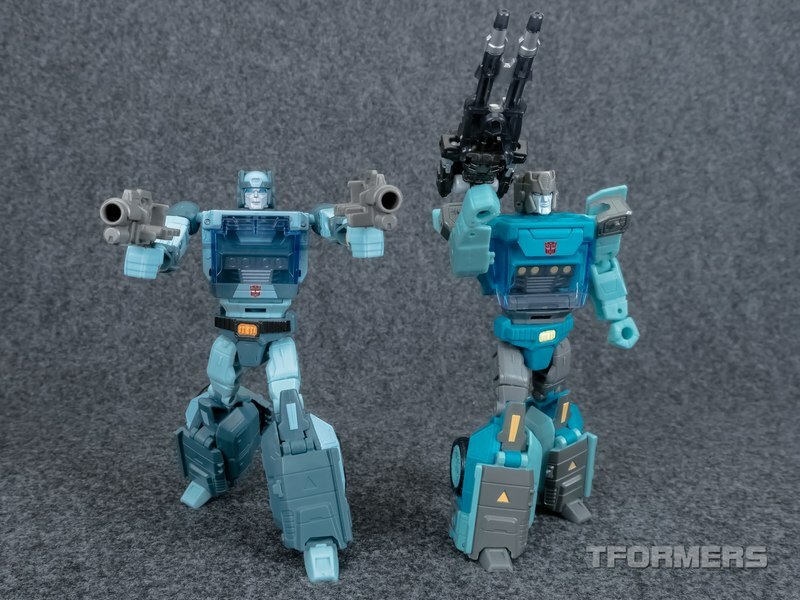 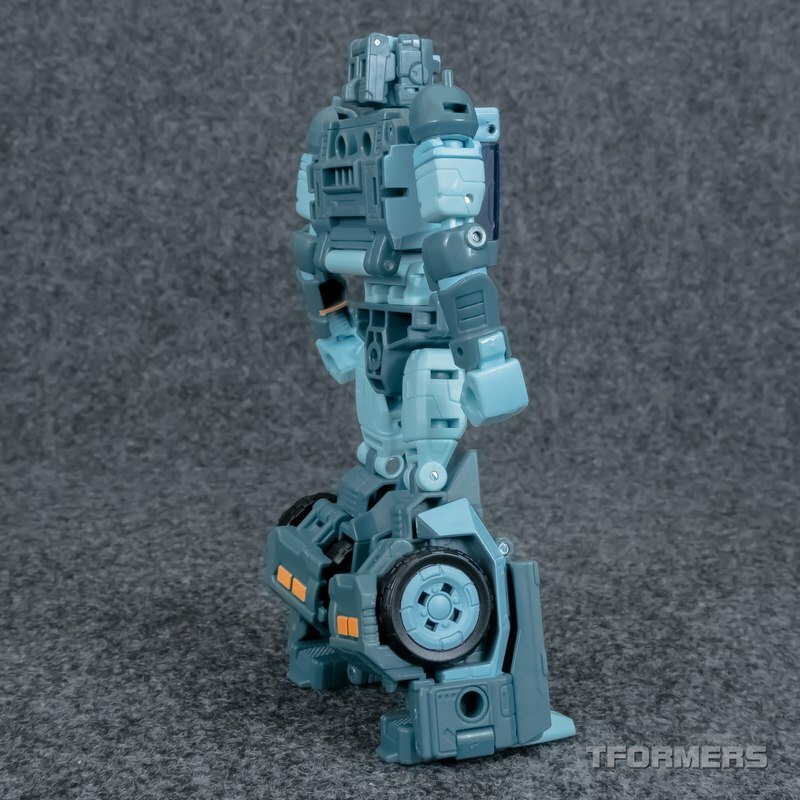 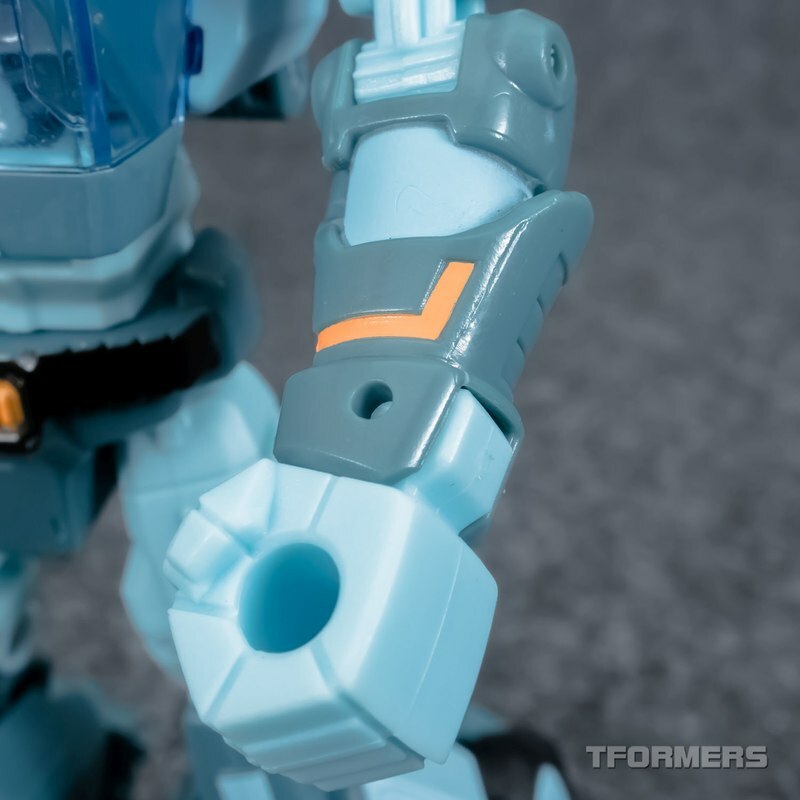 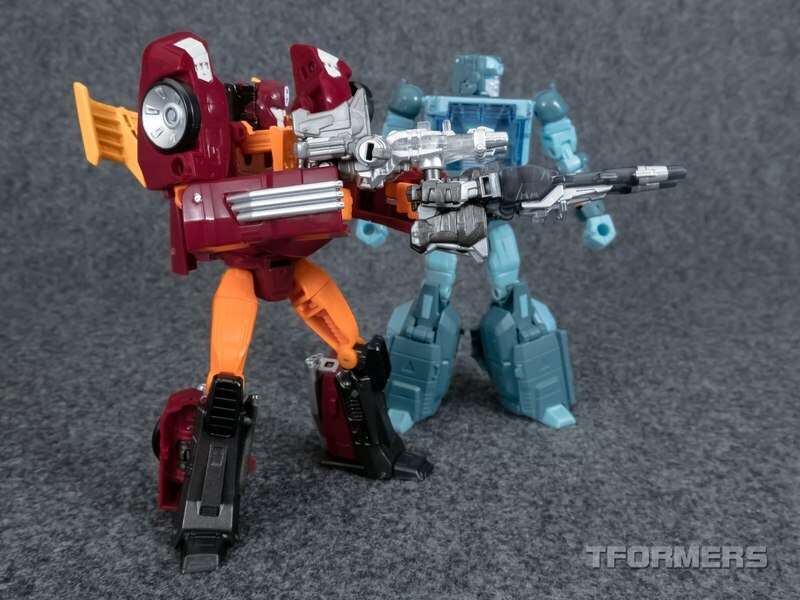 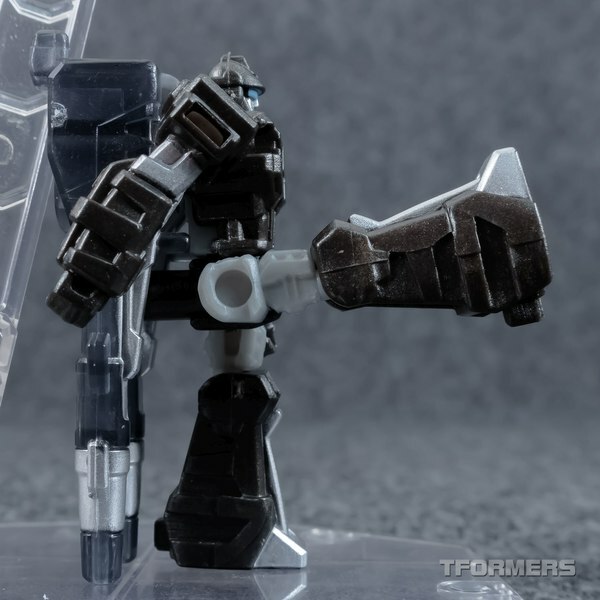 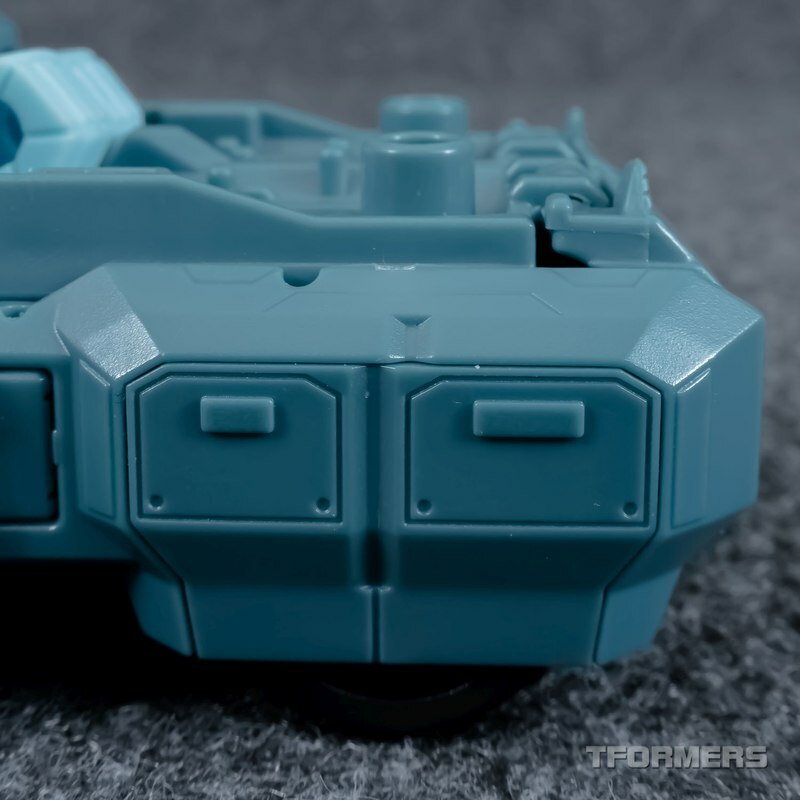 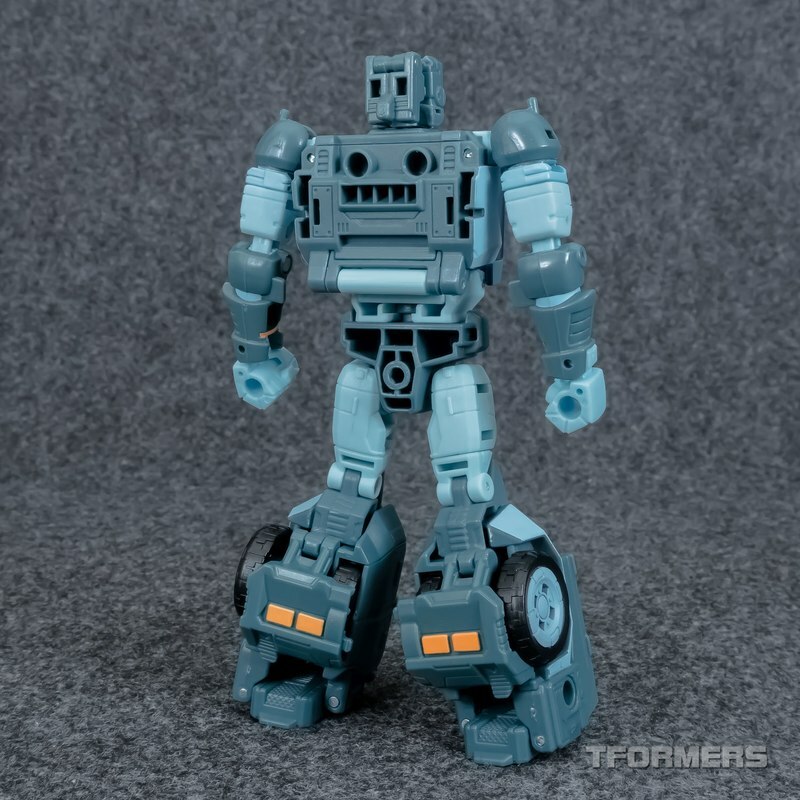 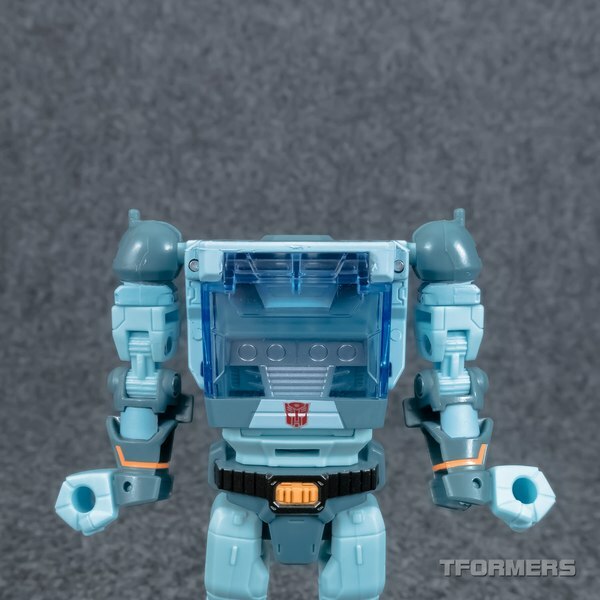 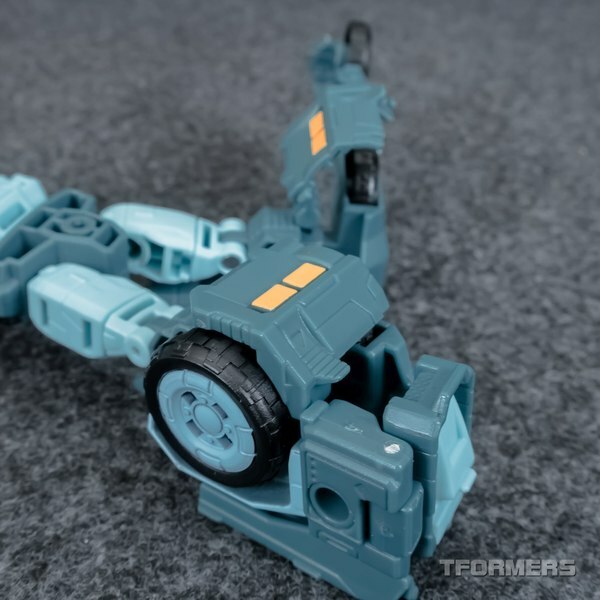 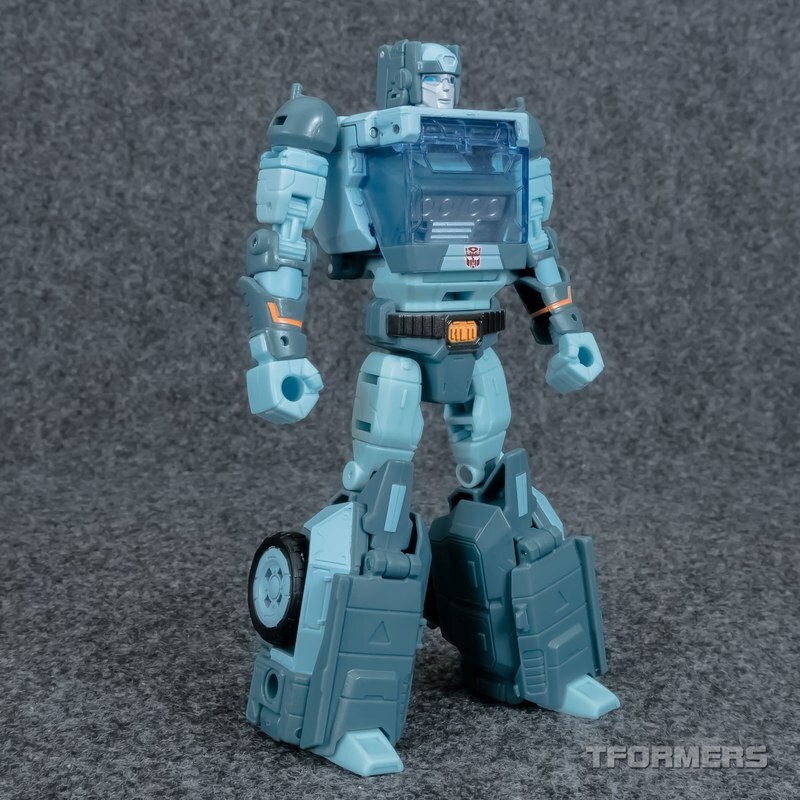 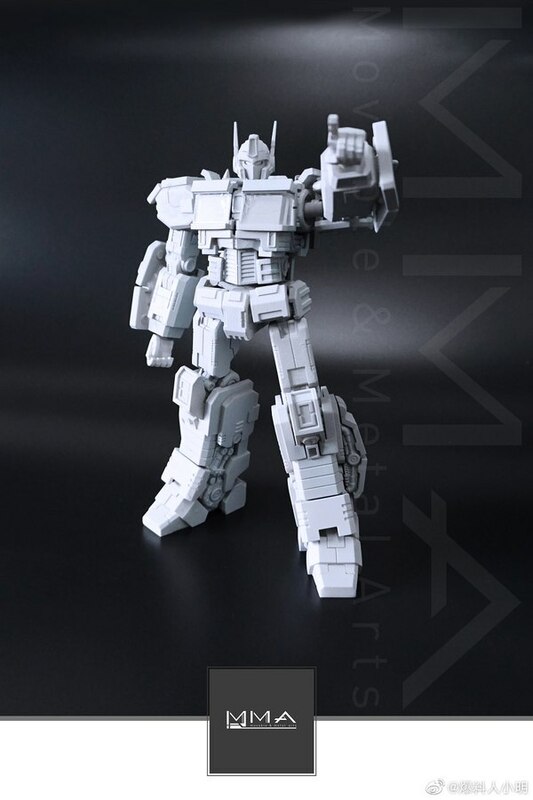 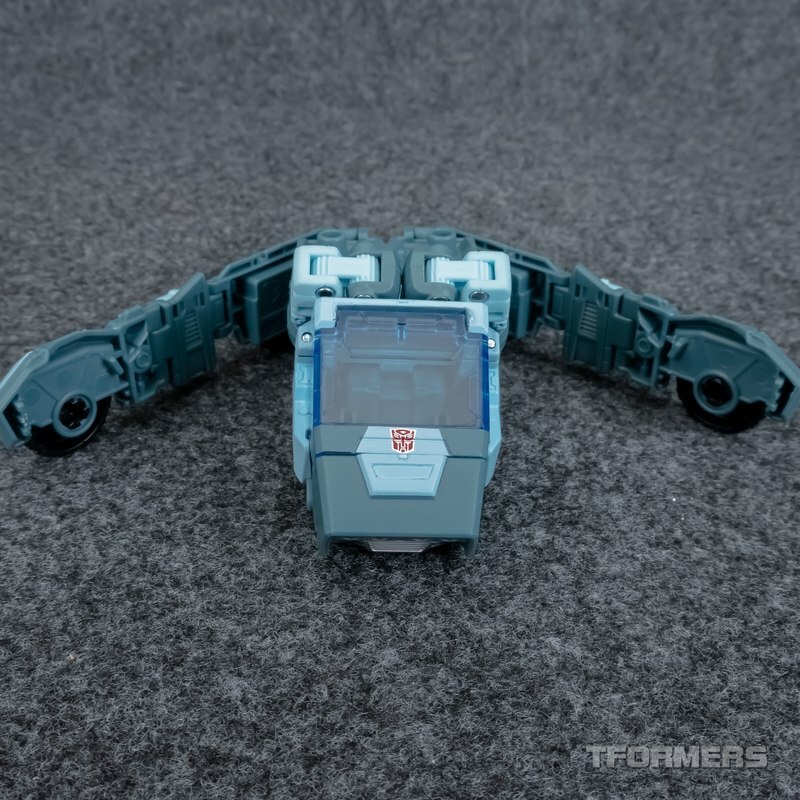 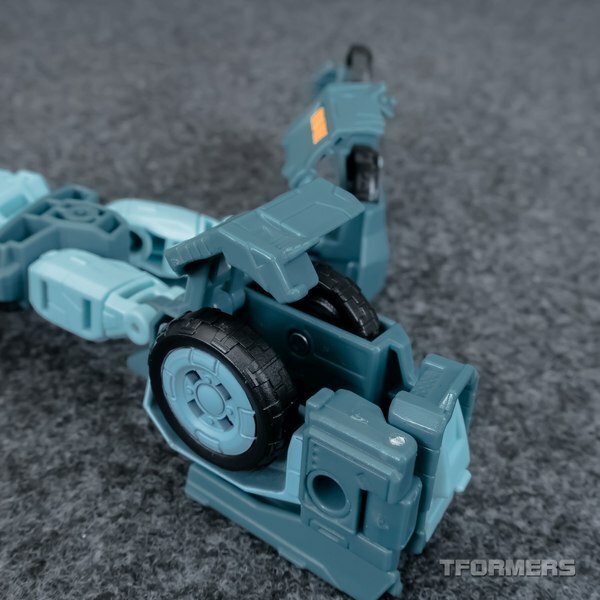 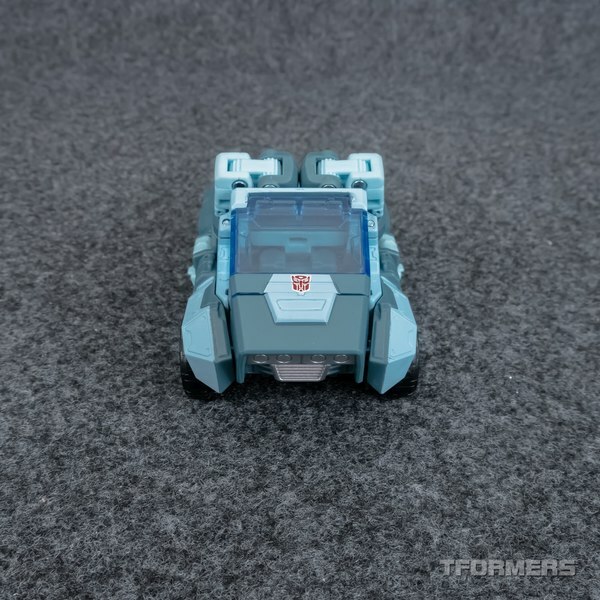 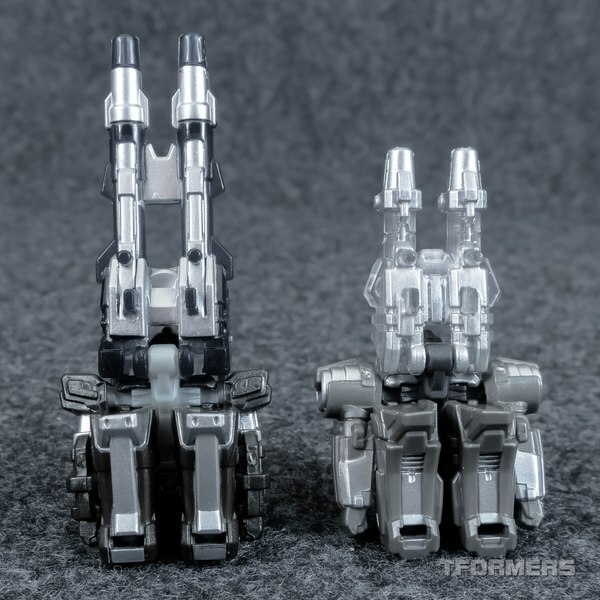 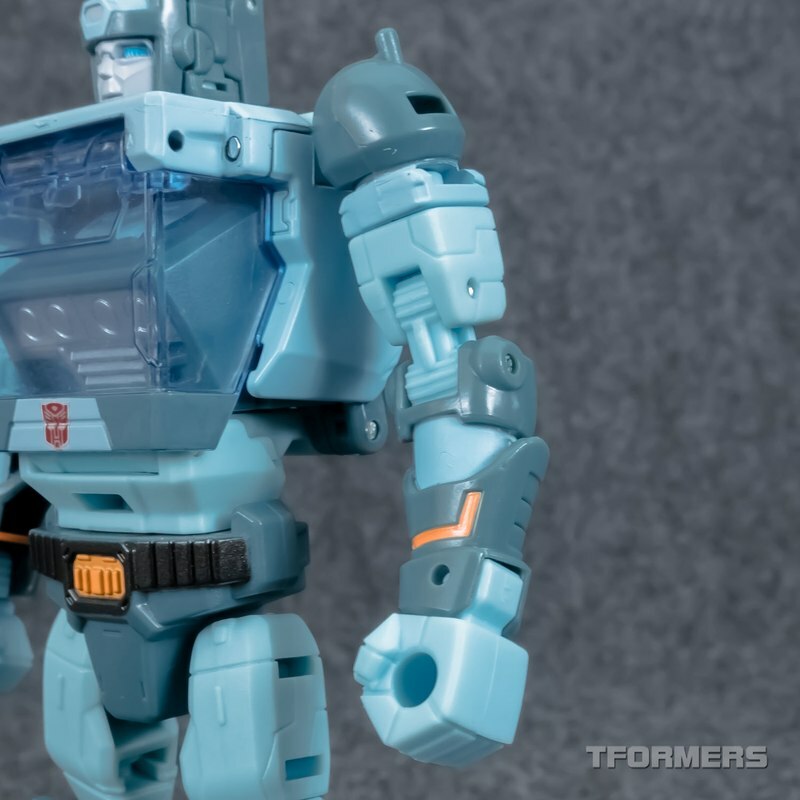 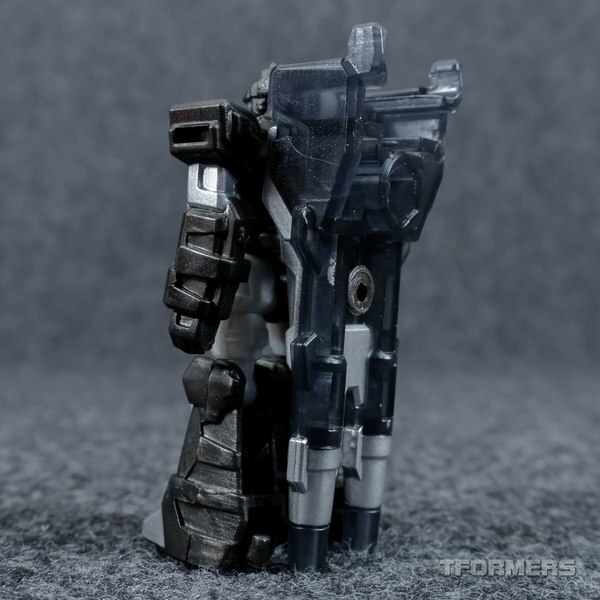 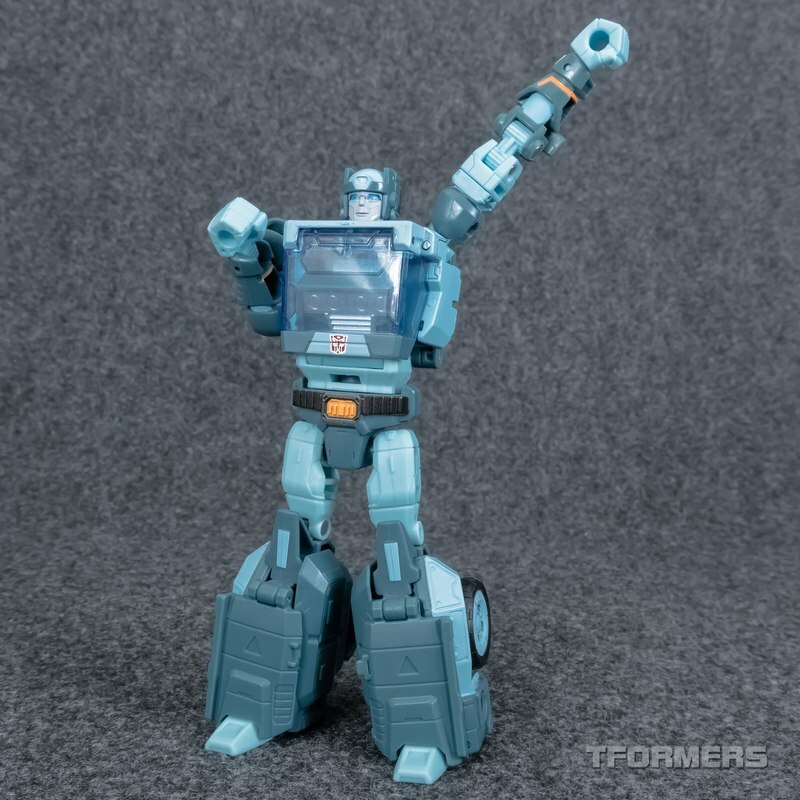 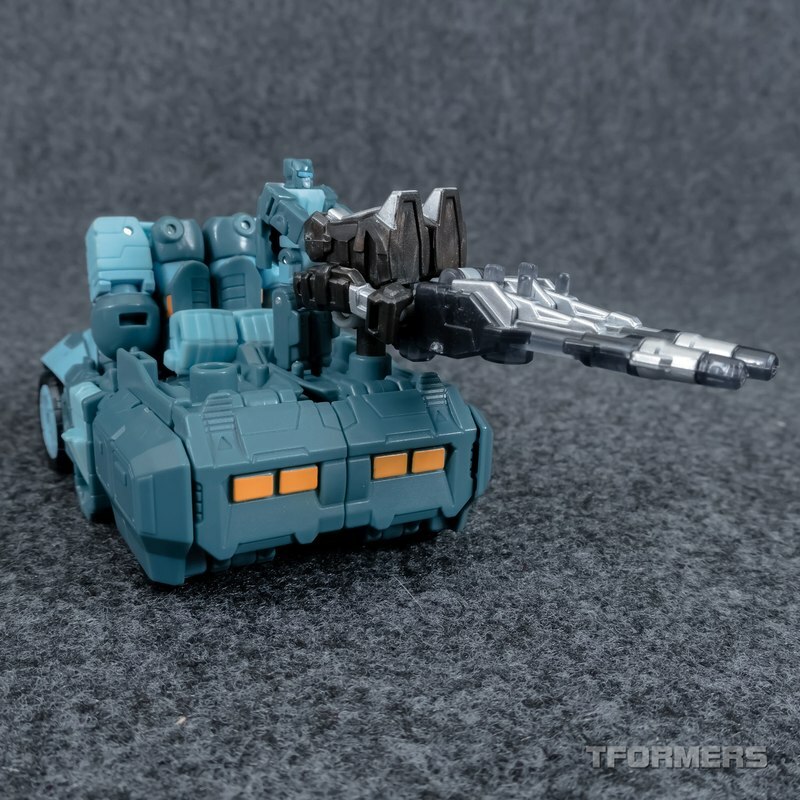 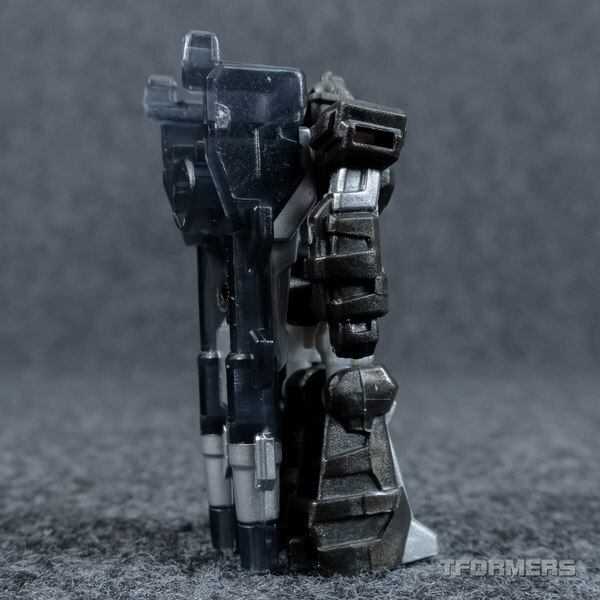 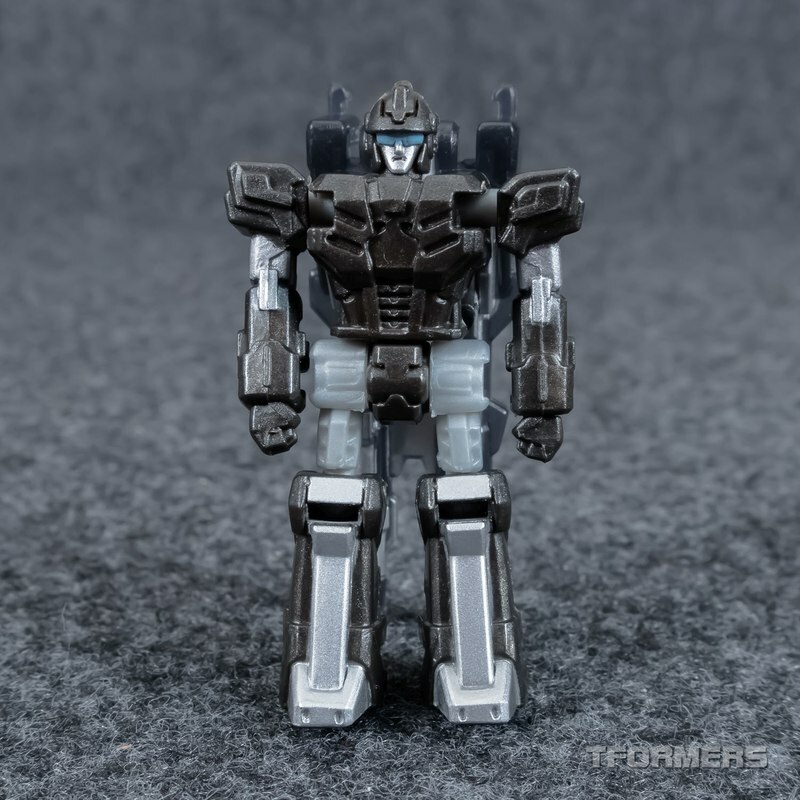 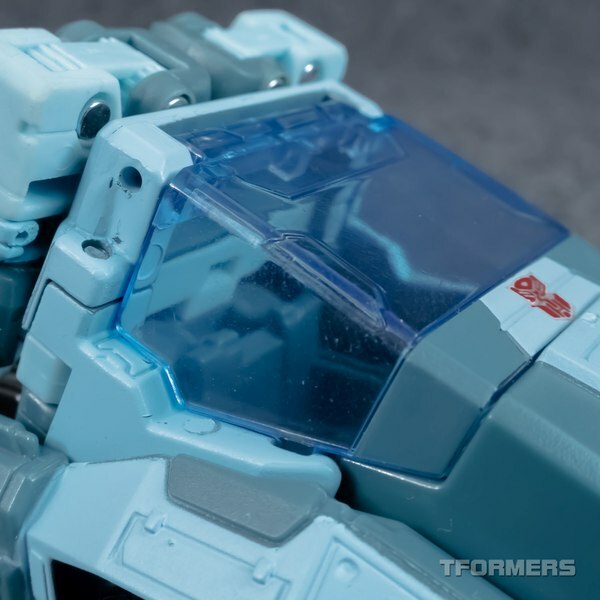 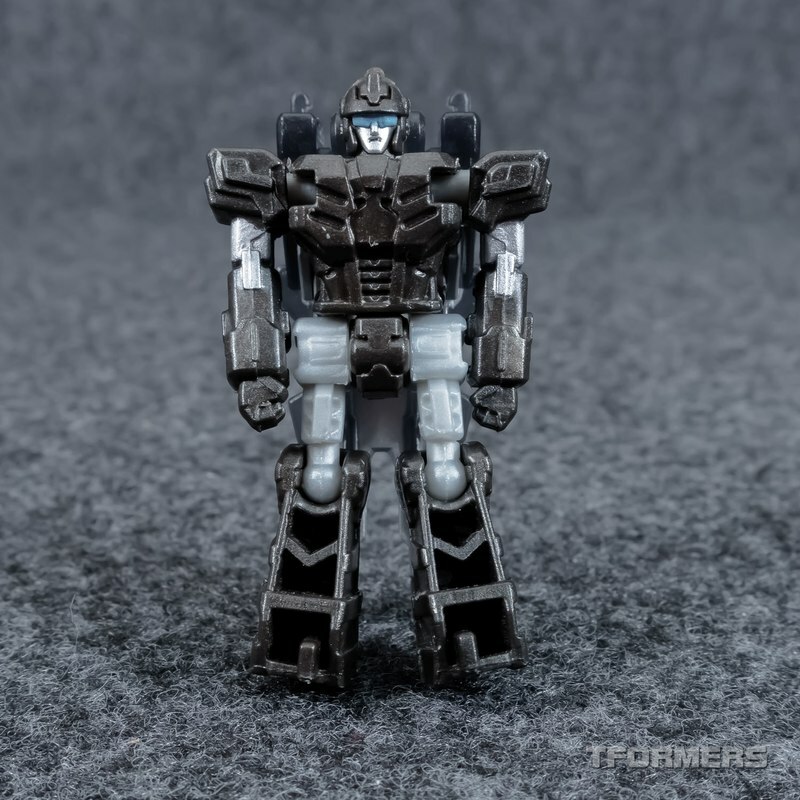 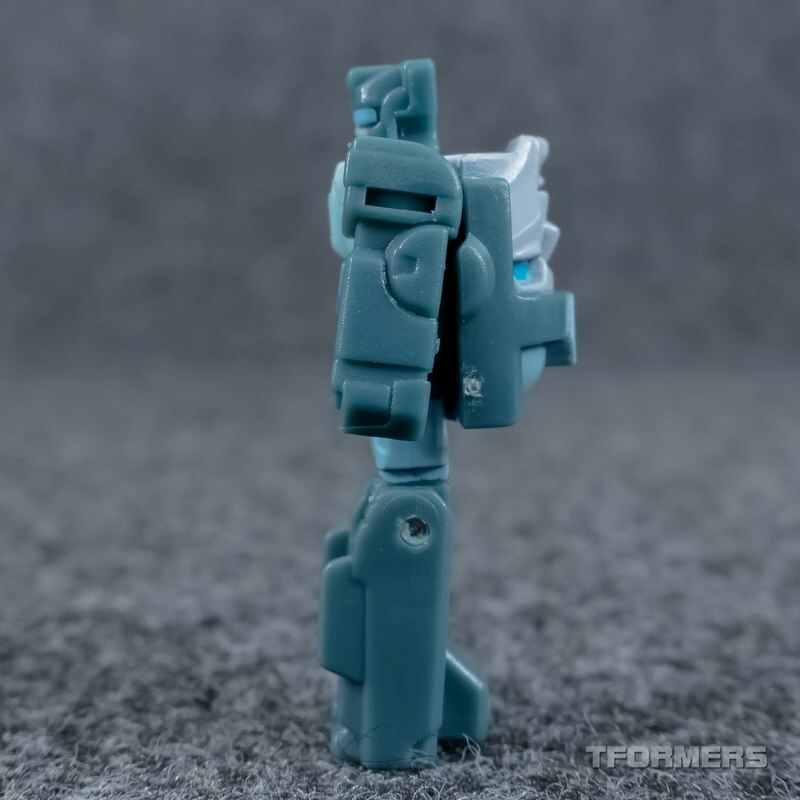 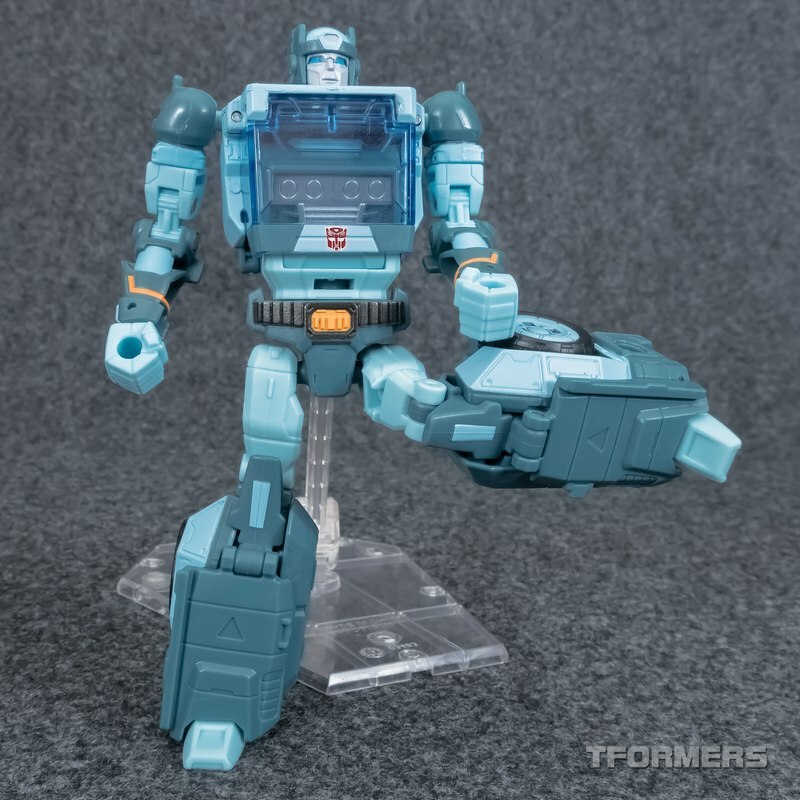 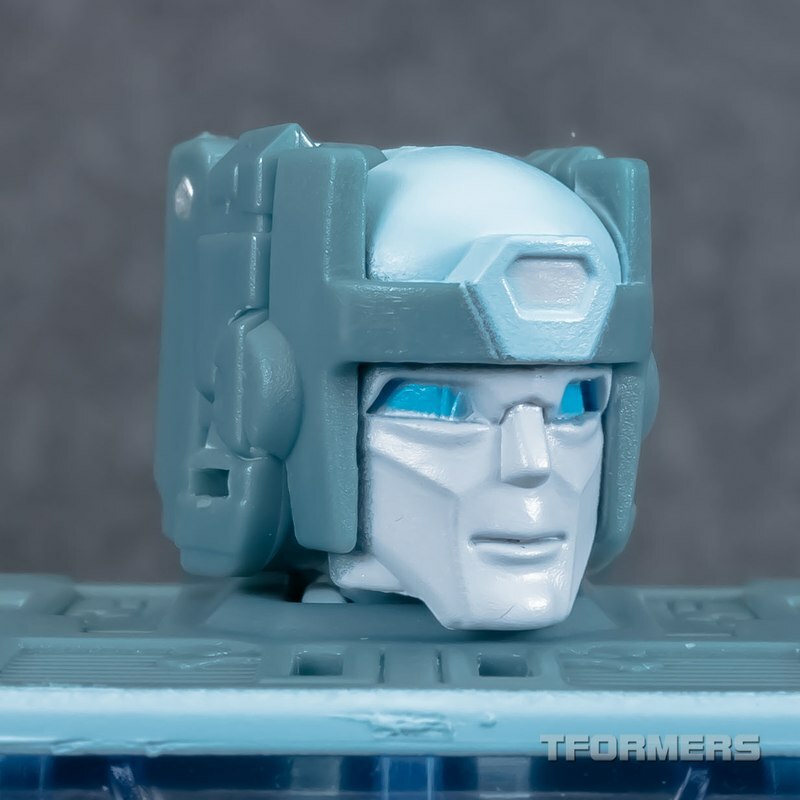 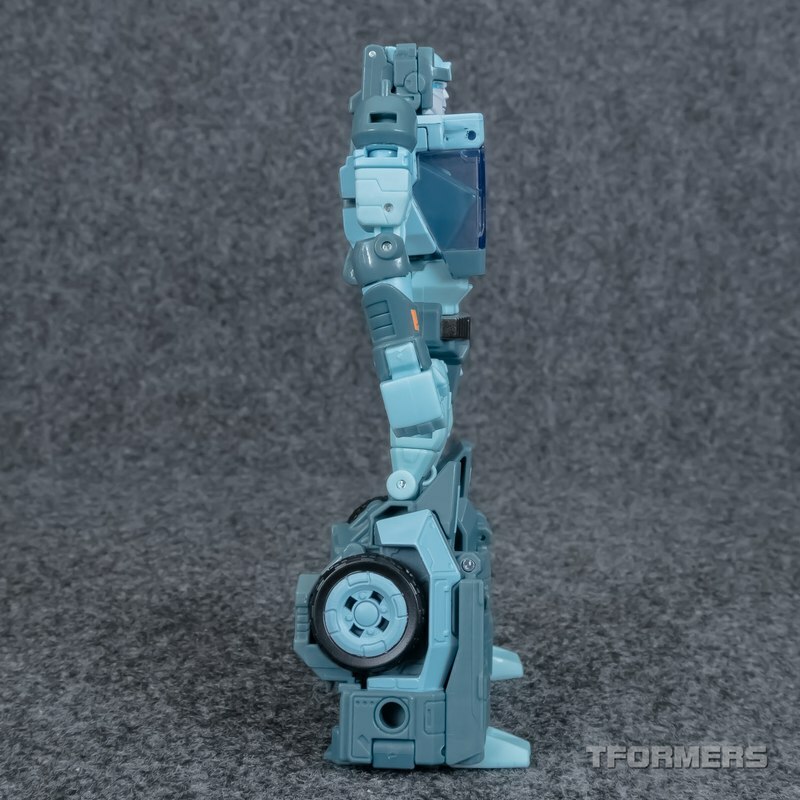 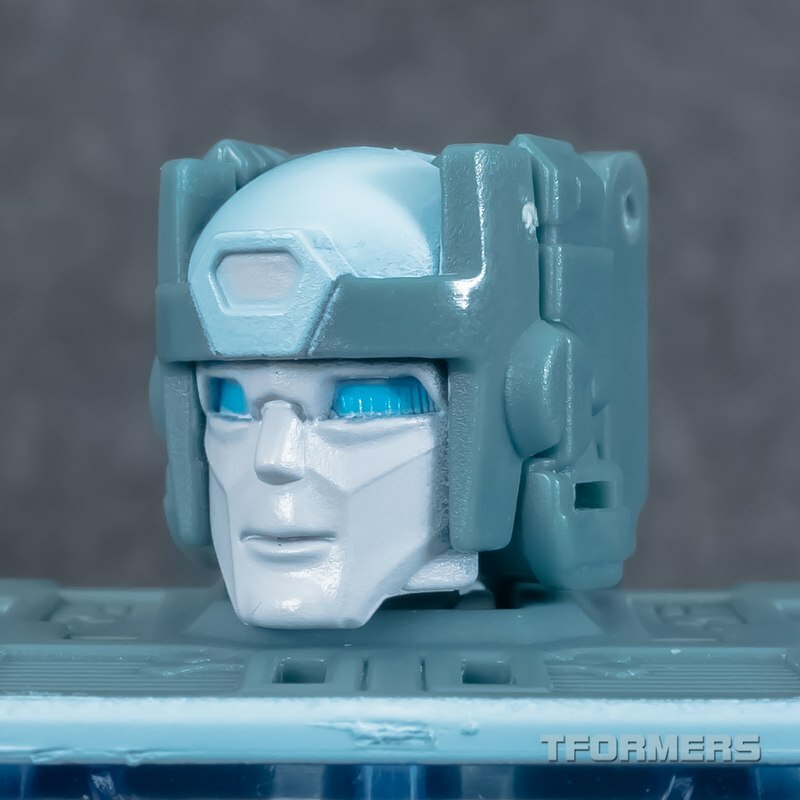 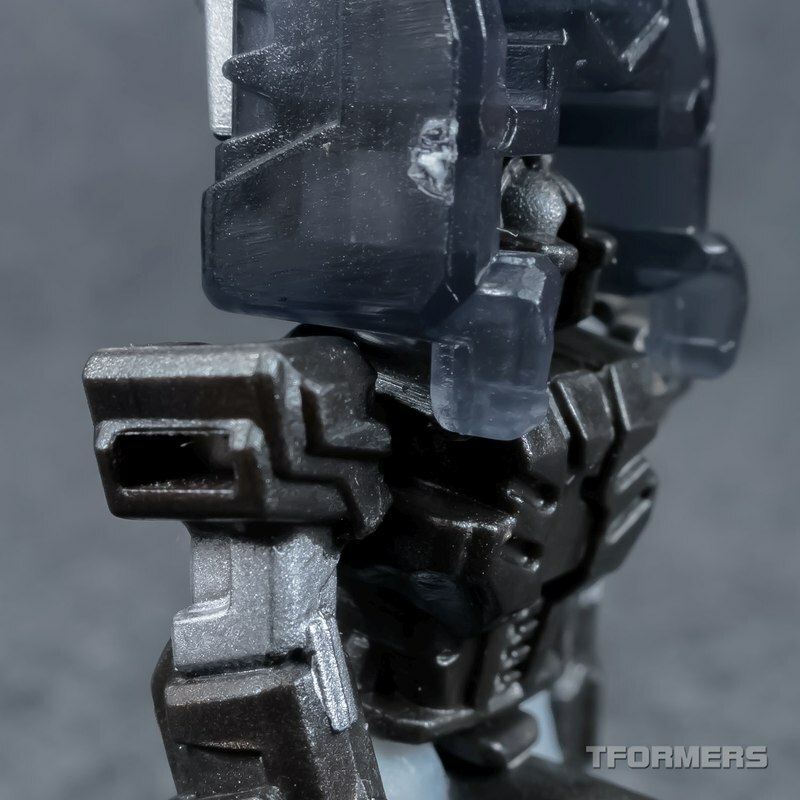 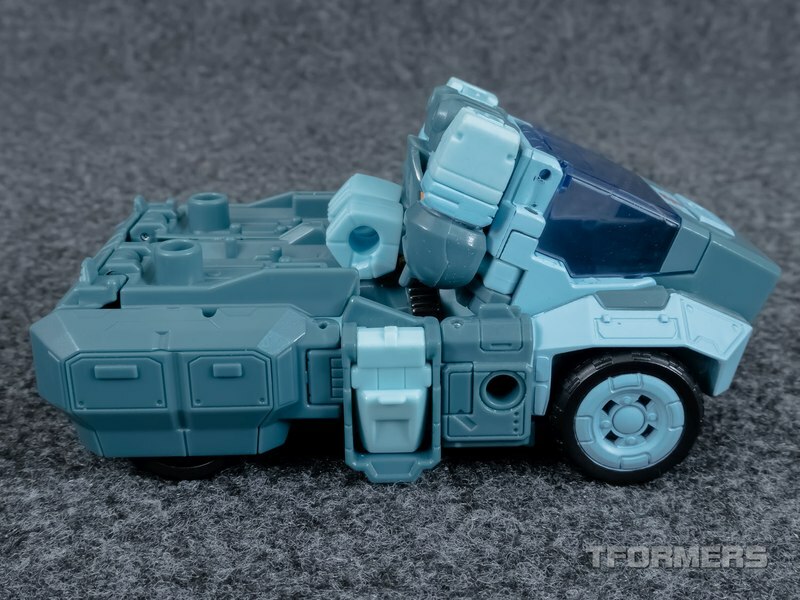 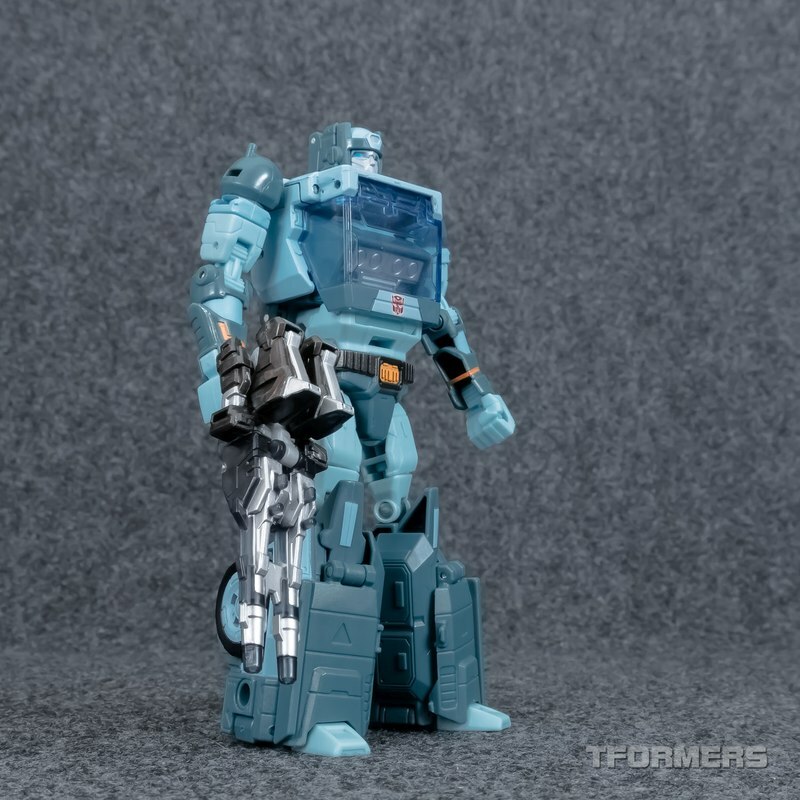 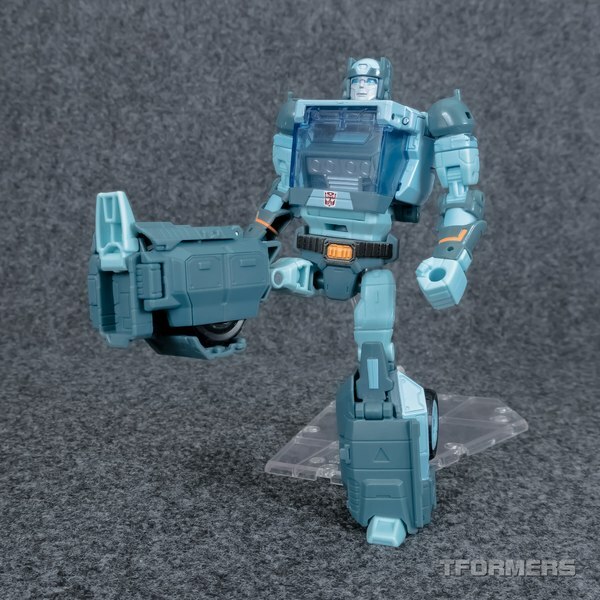 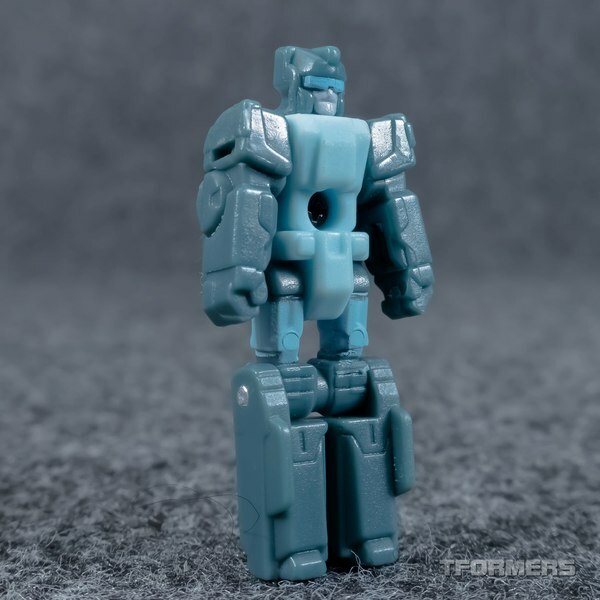 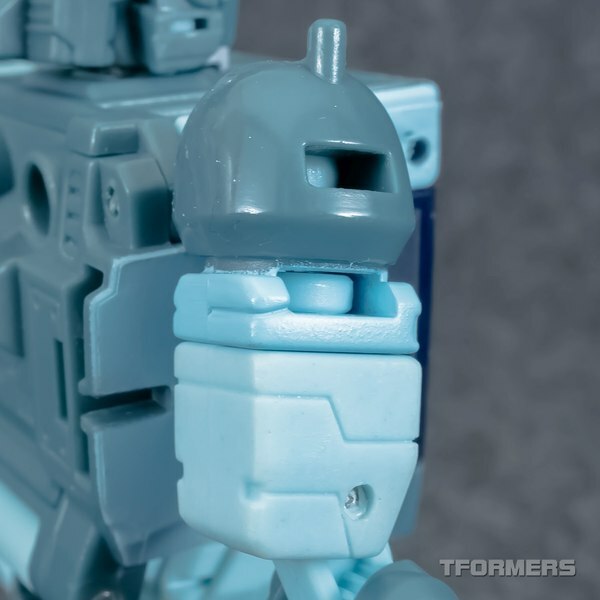 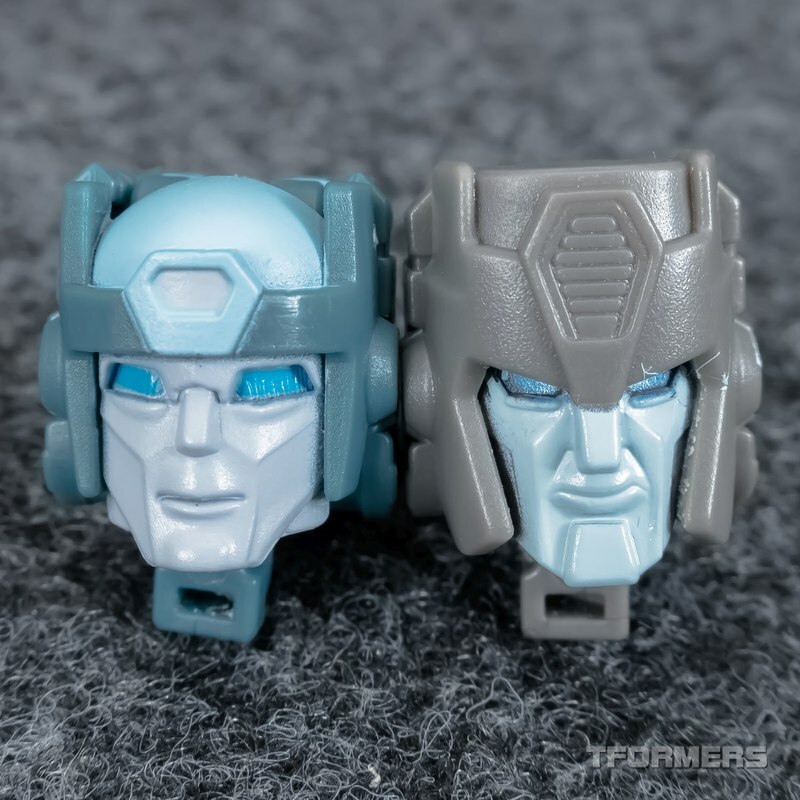 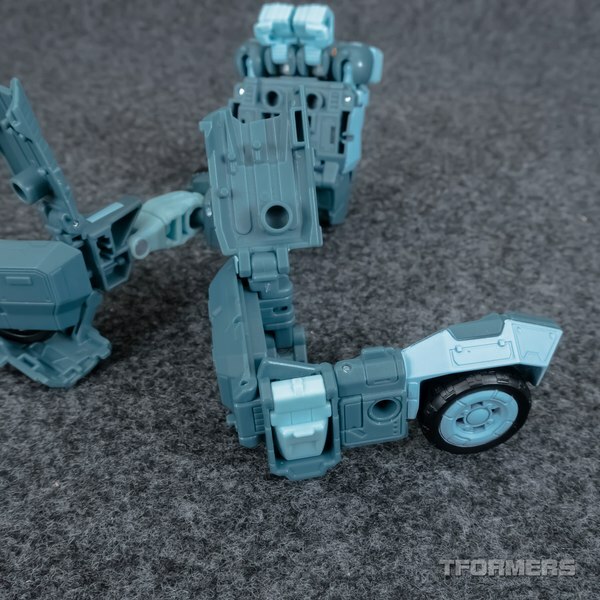 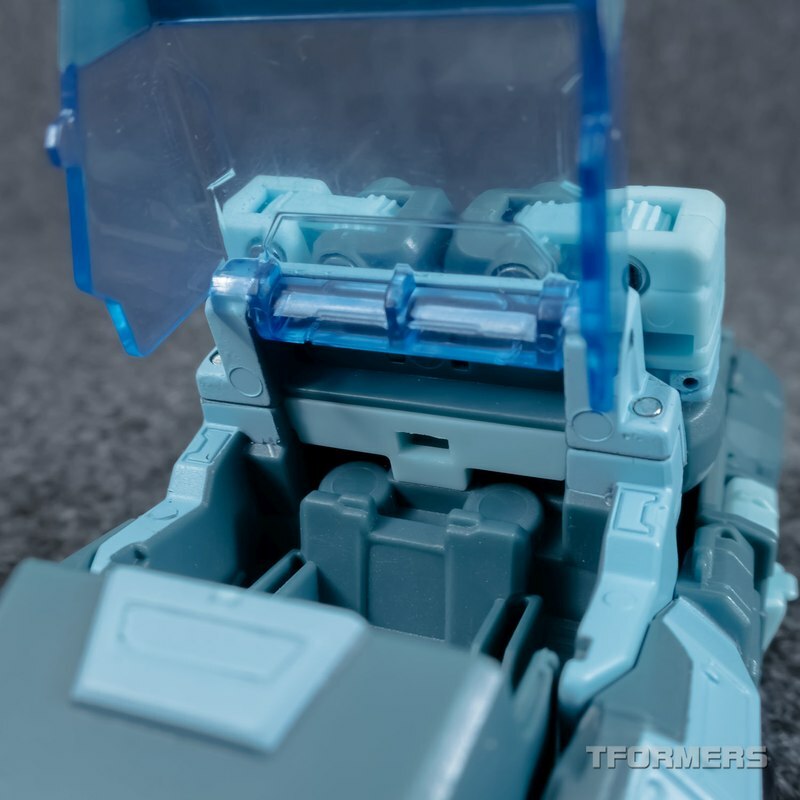 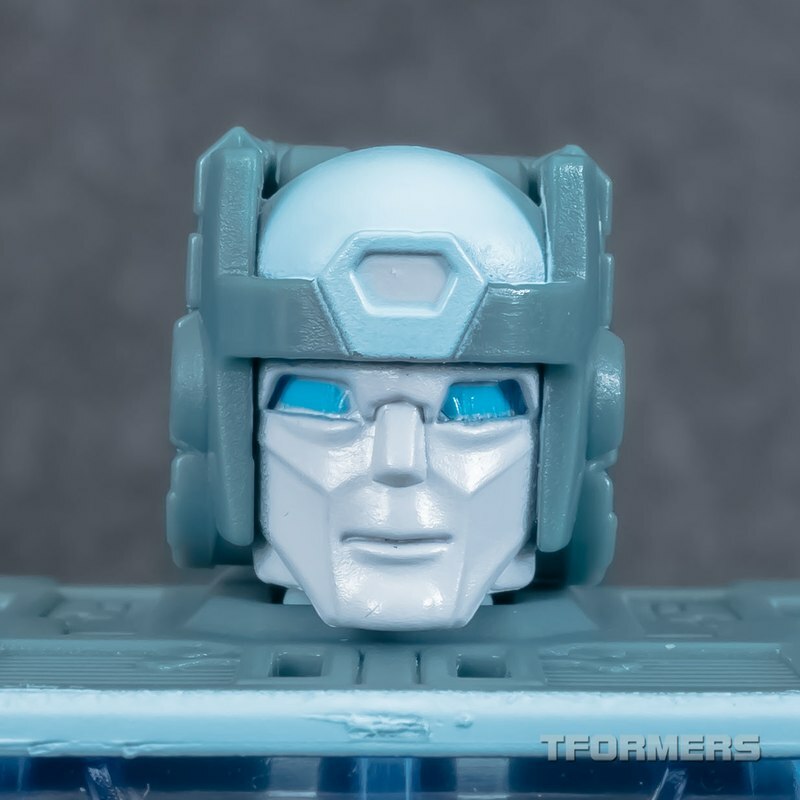 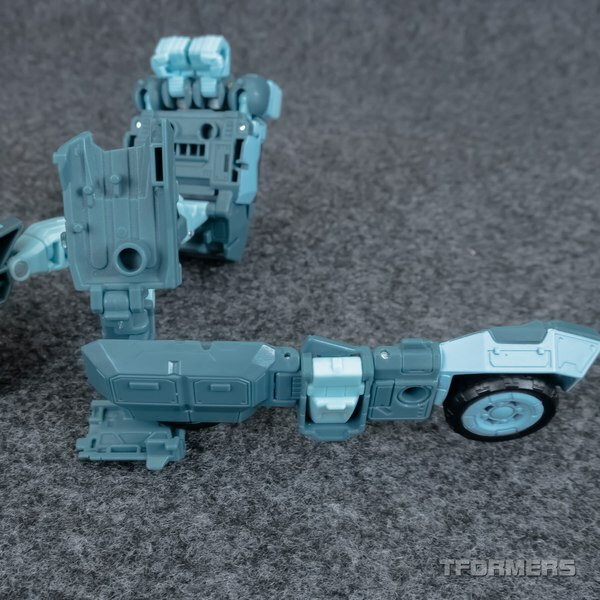 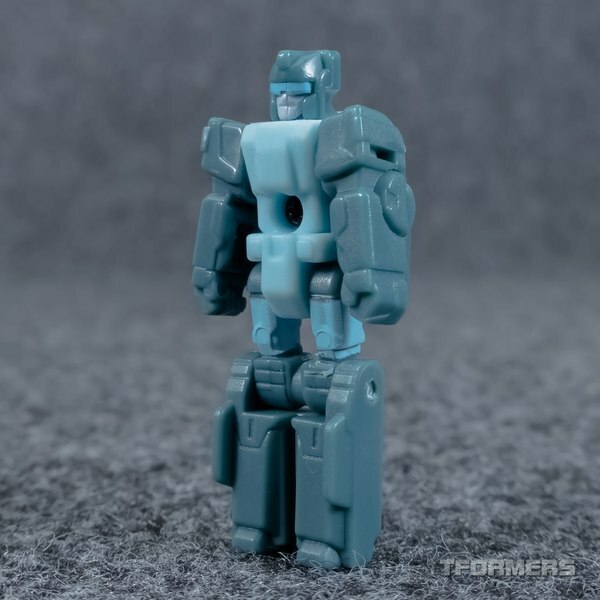 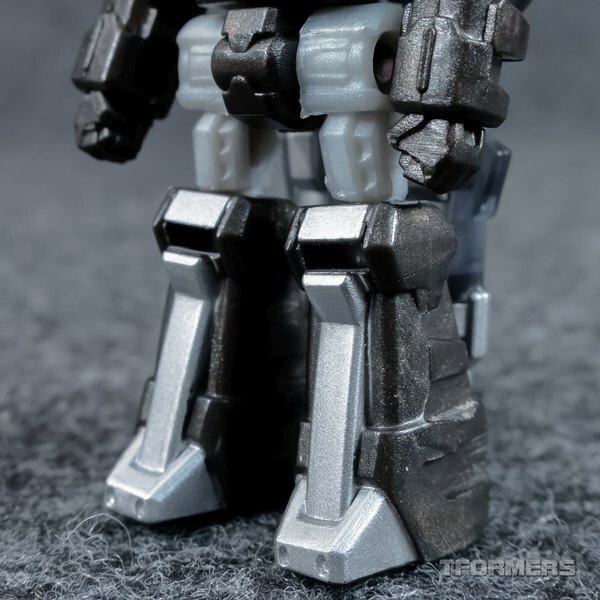 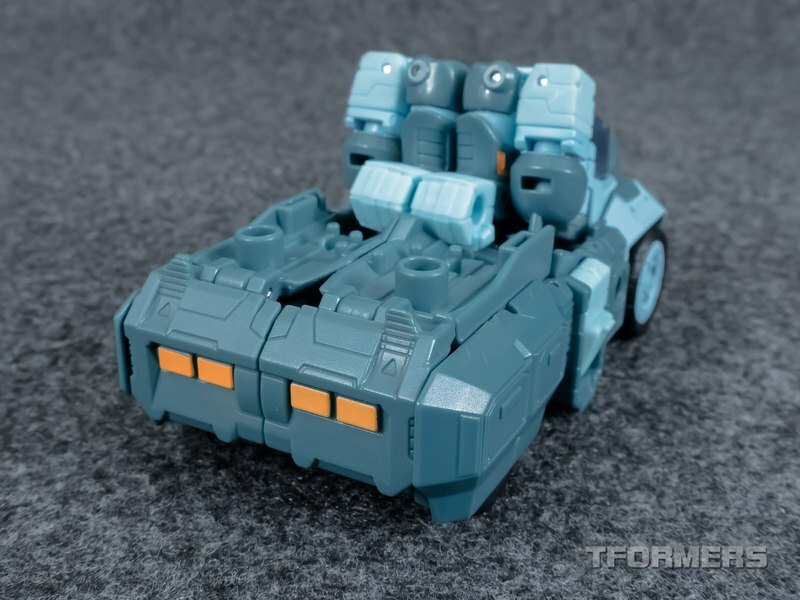 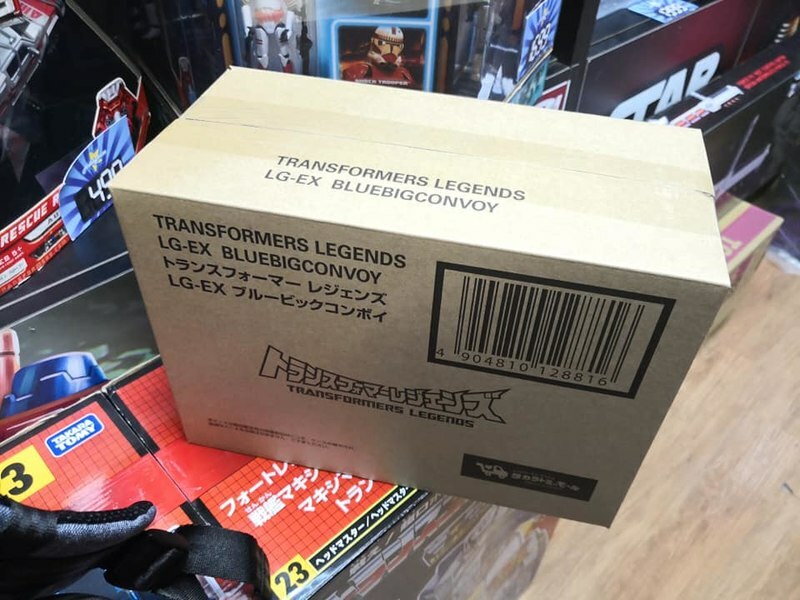 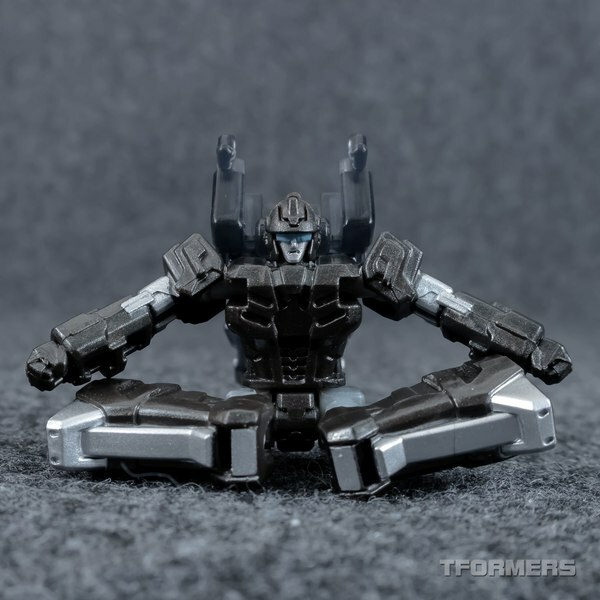 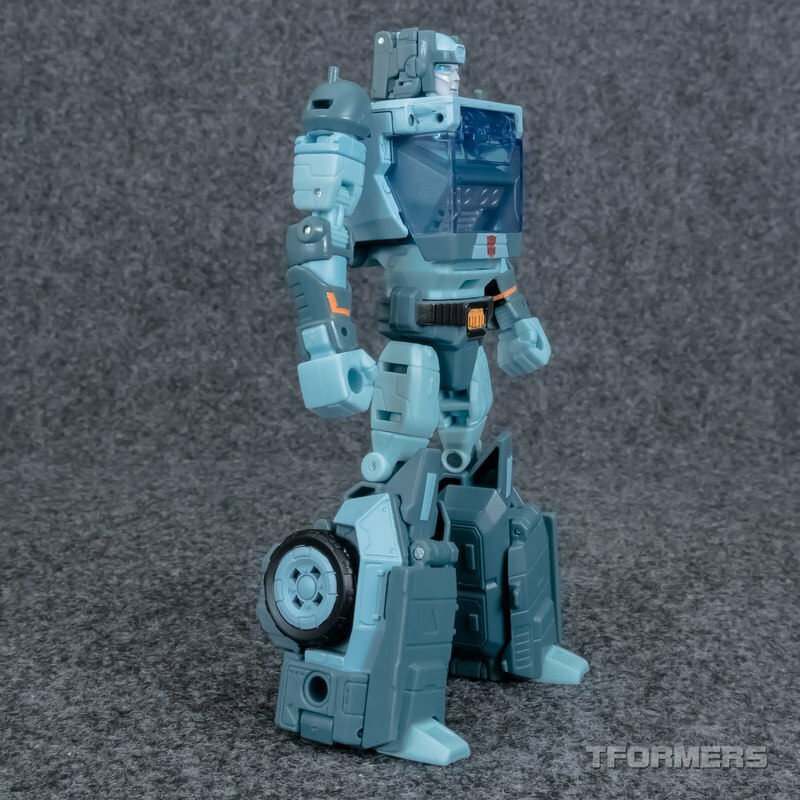 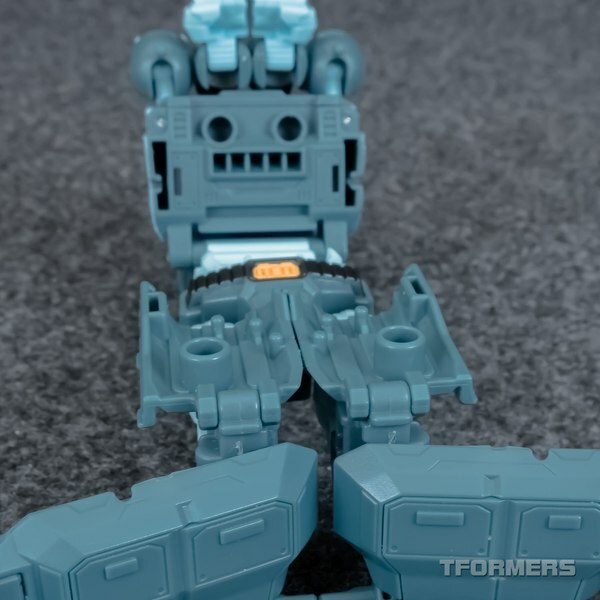 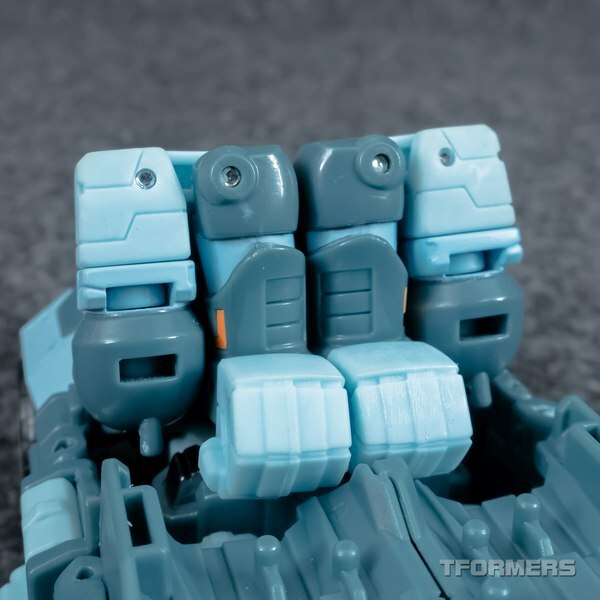 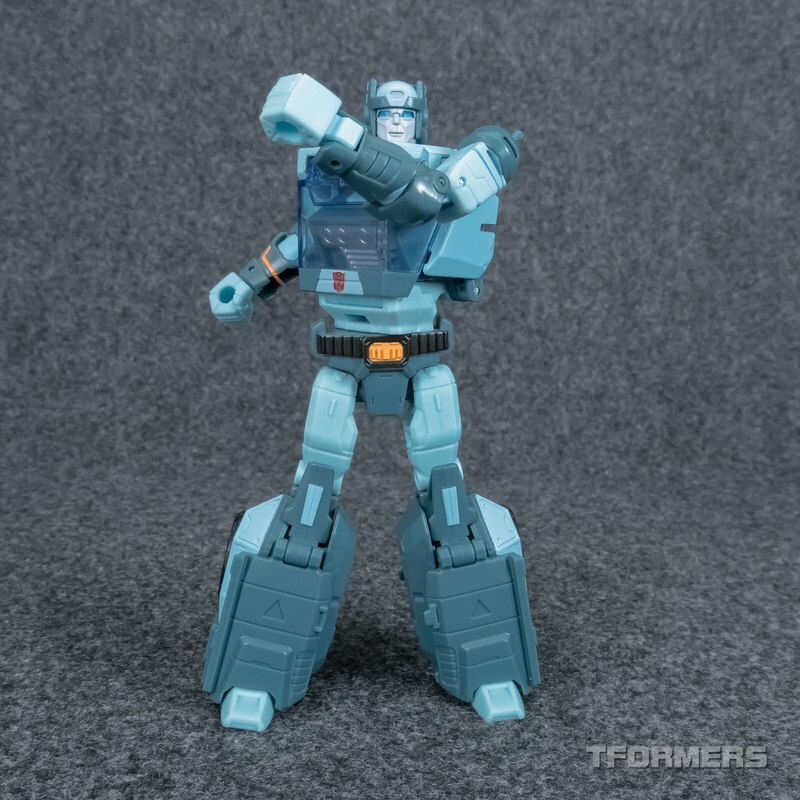 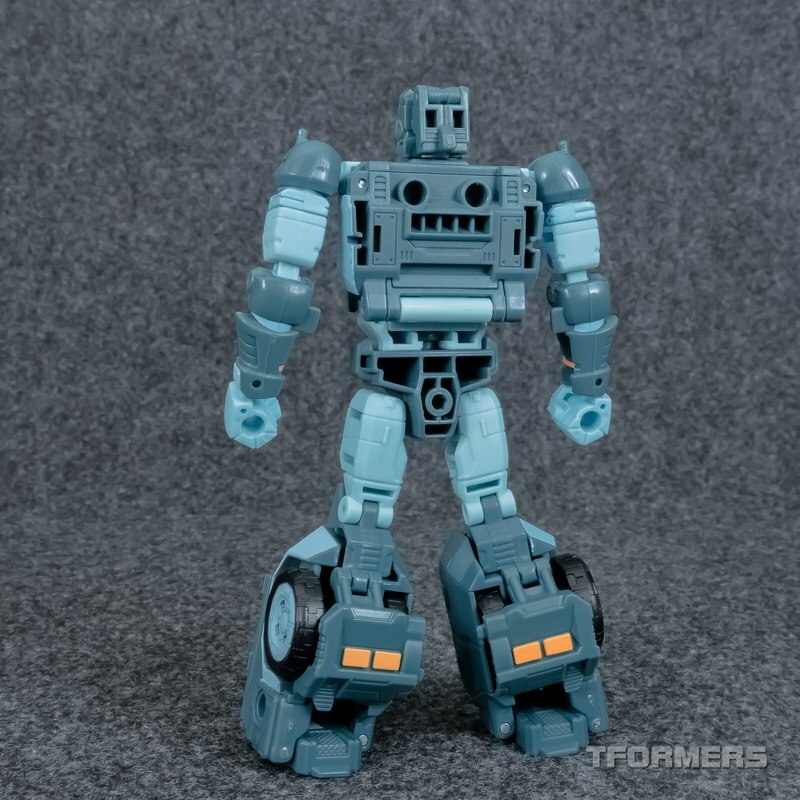 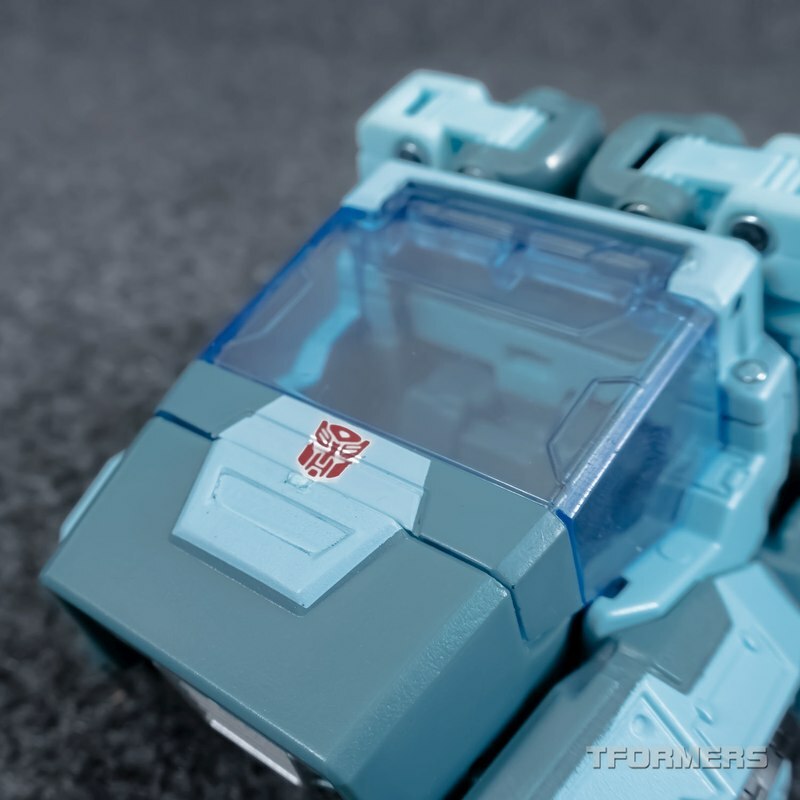 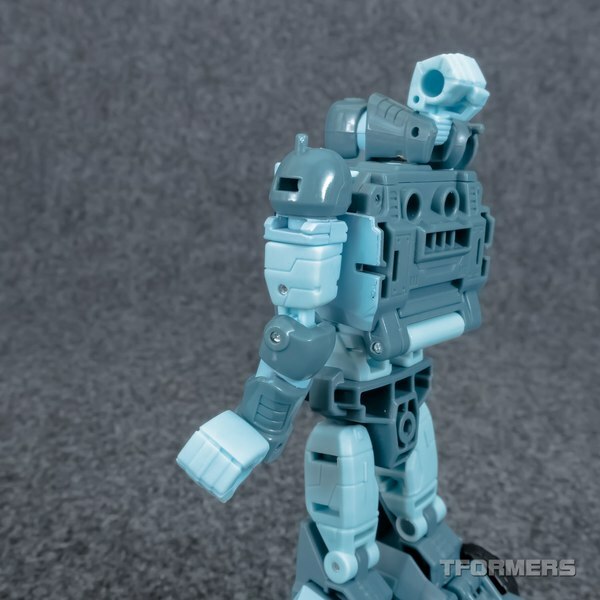 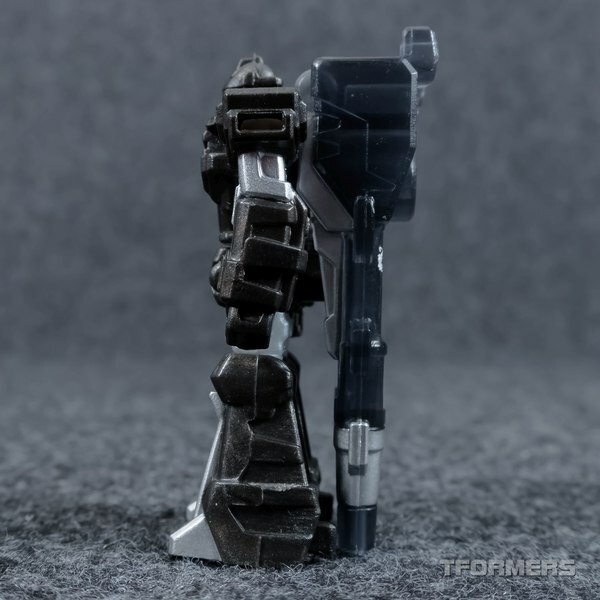 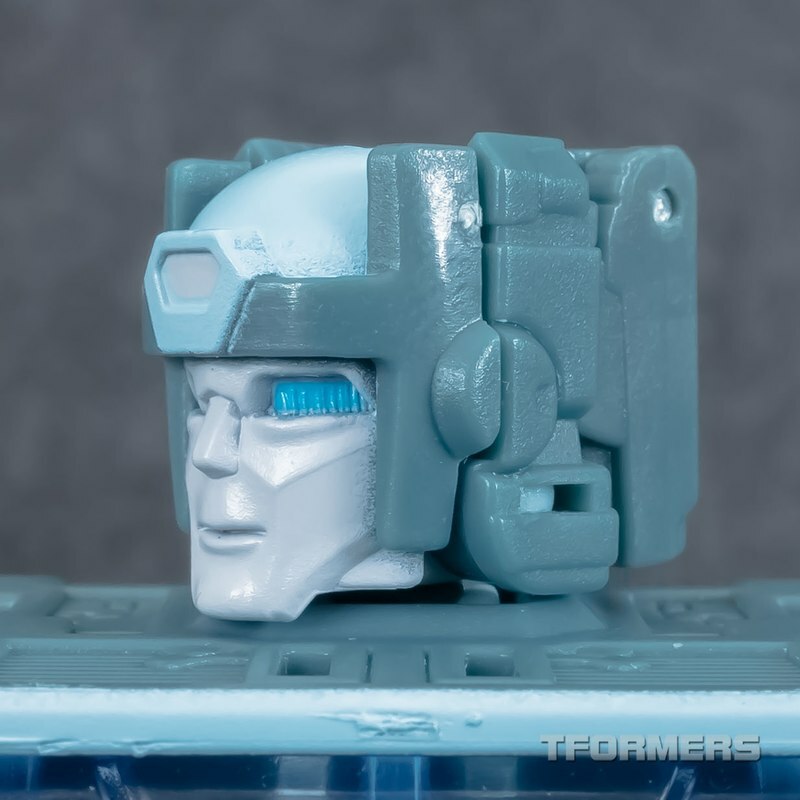 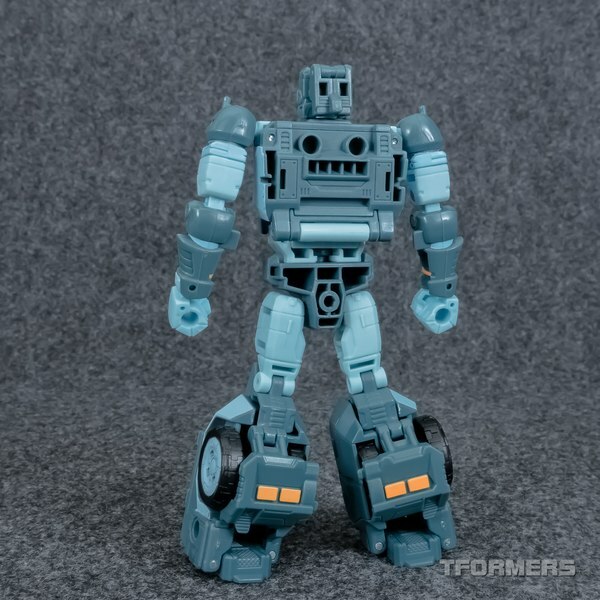 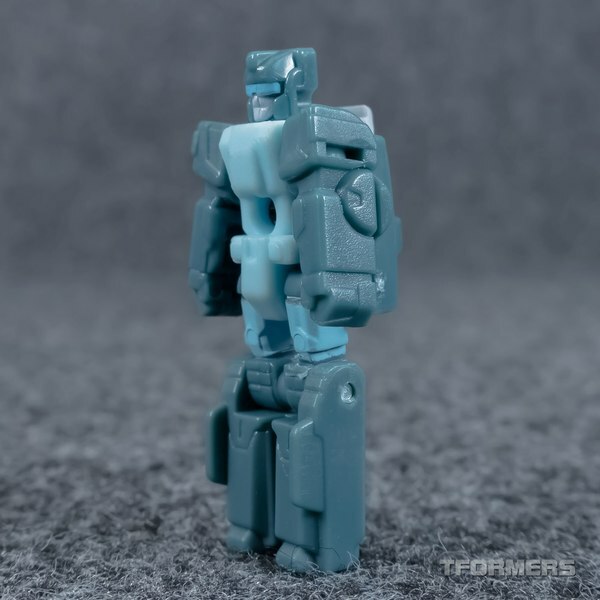 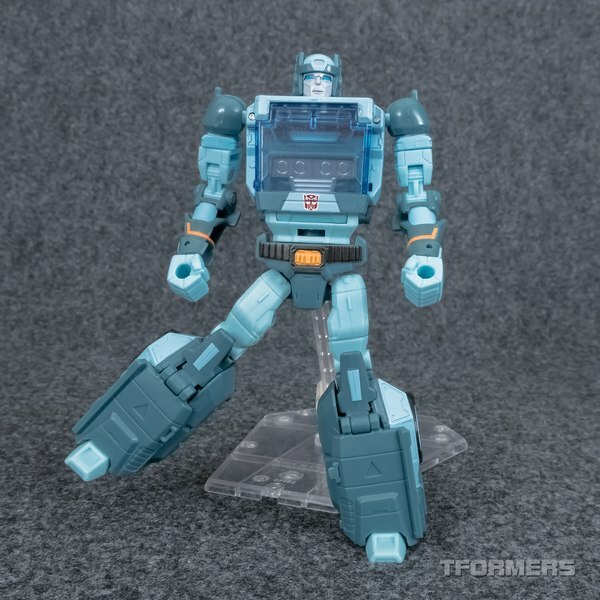 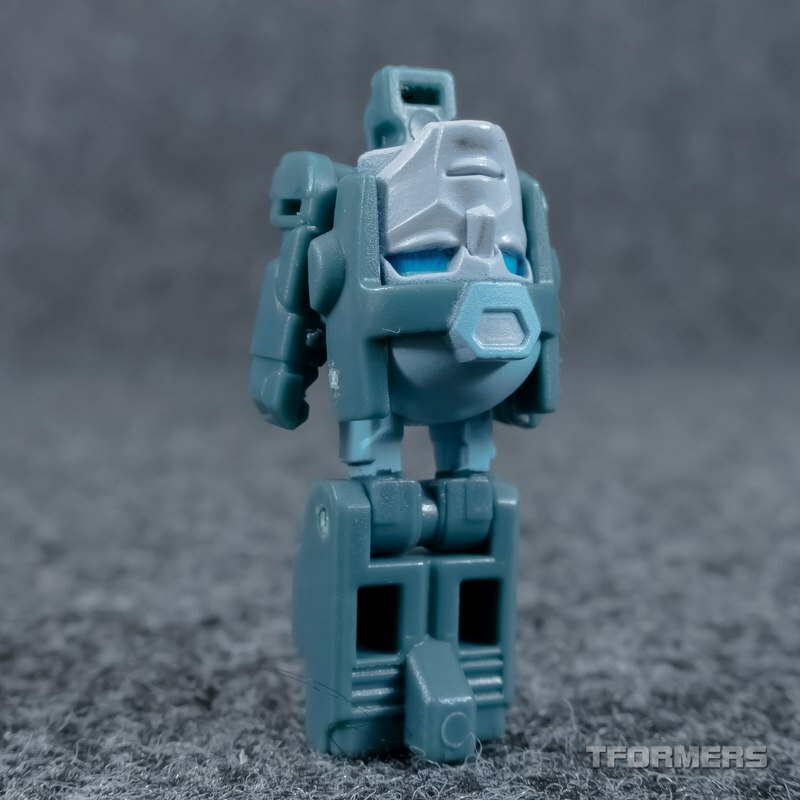 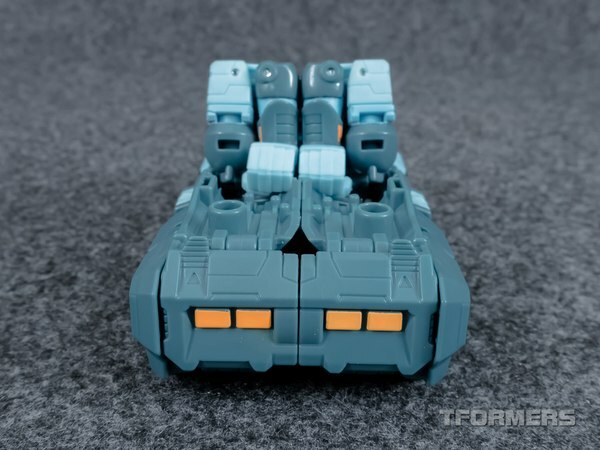 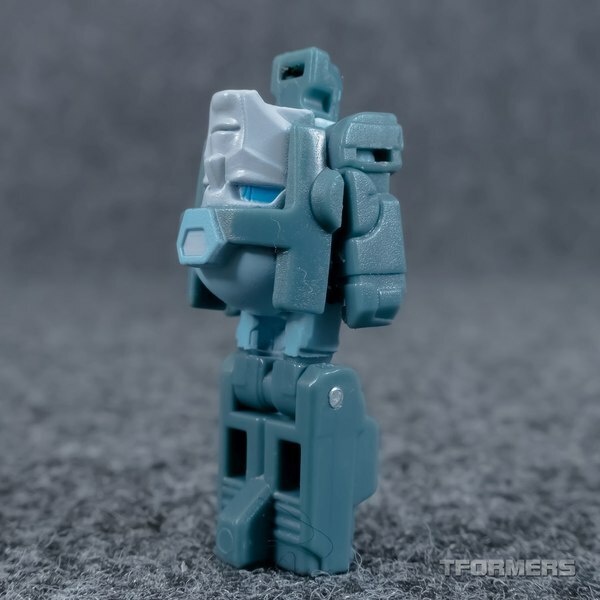 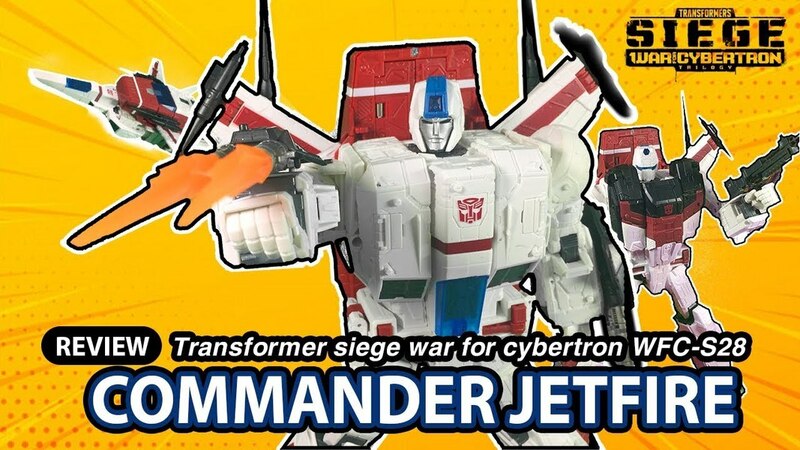 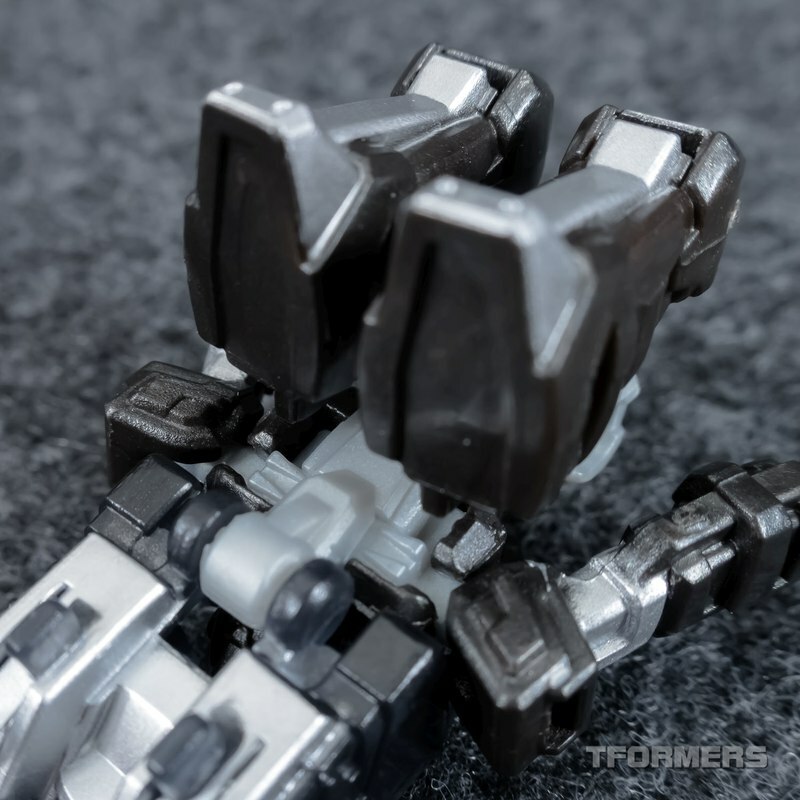 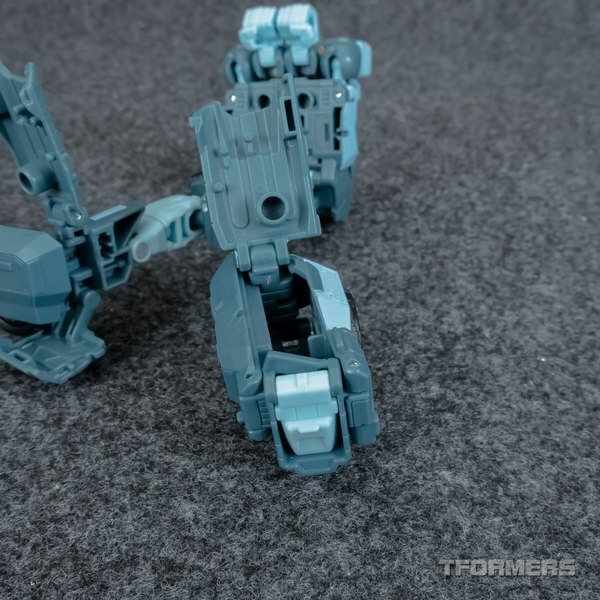 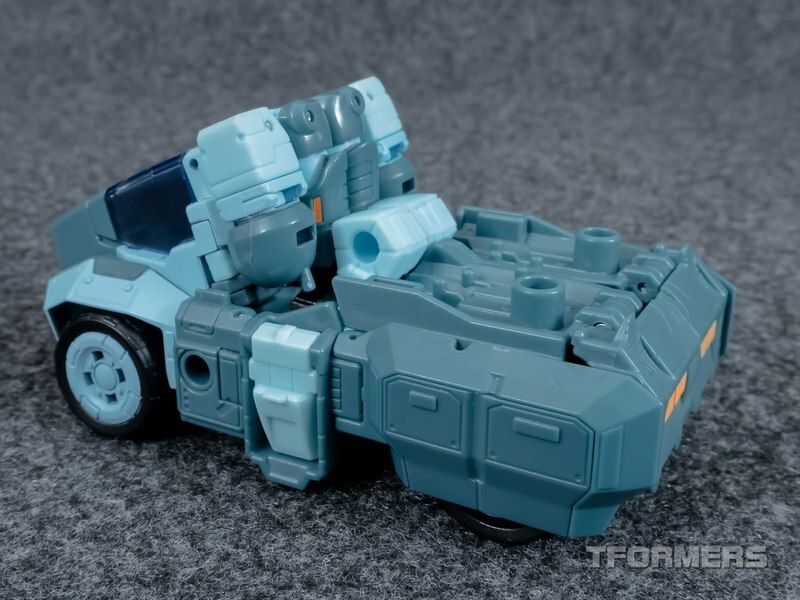 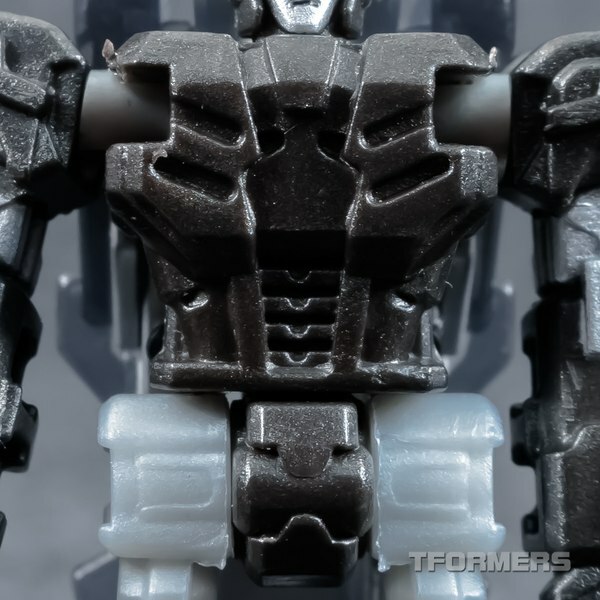 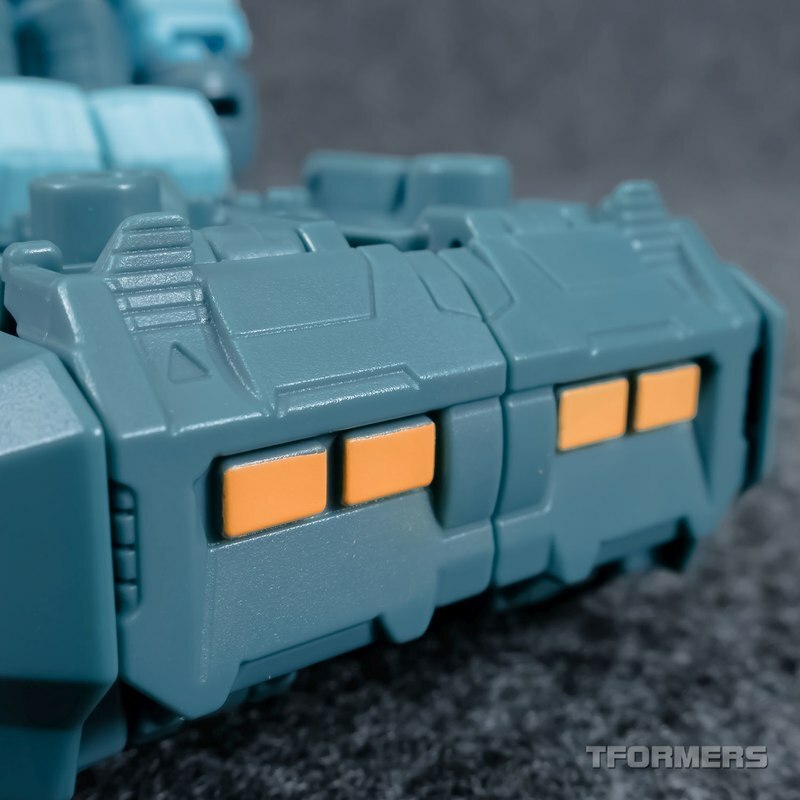 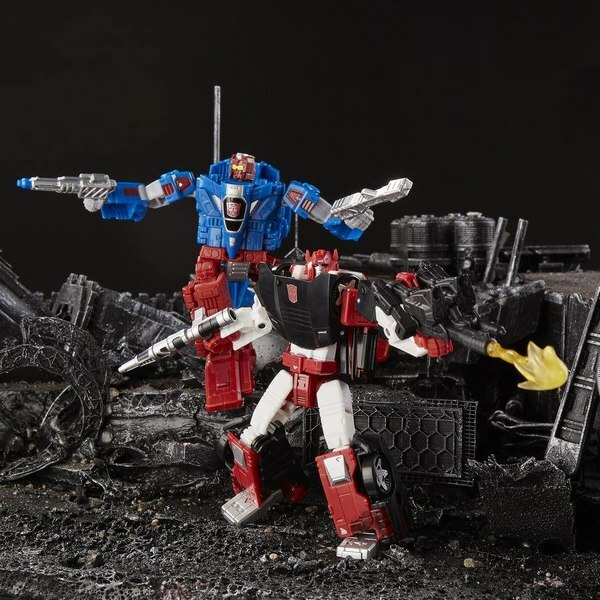 Our latest gallery offering for you is TakaraTomy's Legends LG46 Targetmaster Kup. 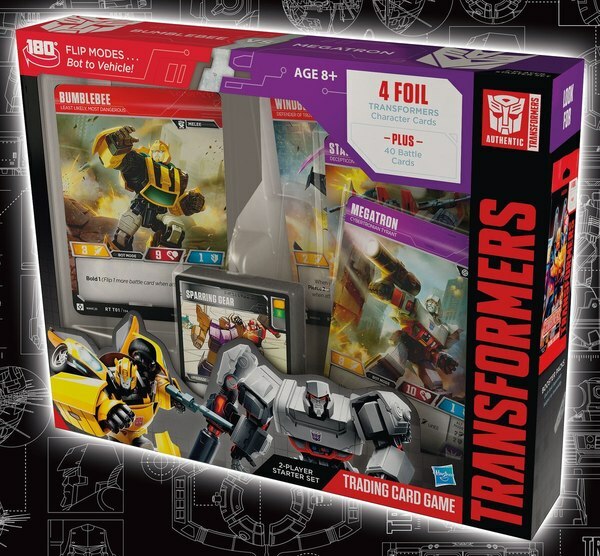 Most prominently featuring the second of the brand new Targetmaster figures, representing Kup's partner Recoil. 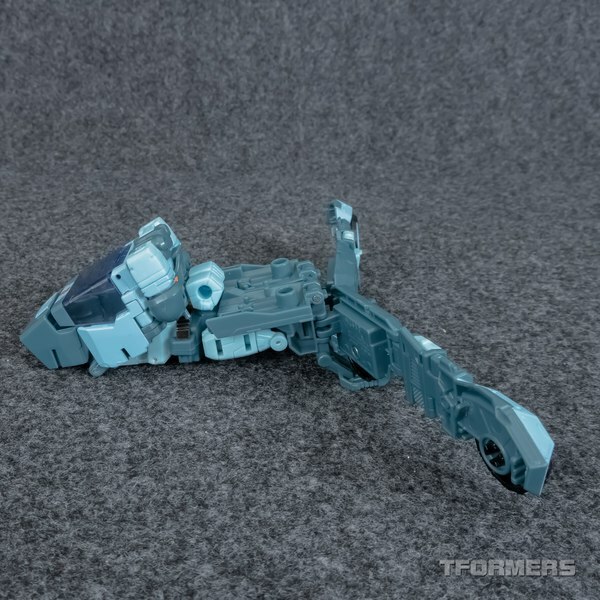 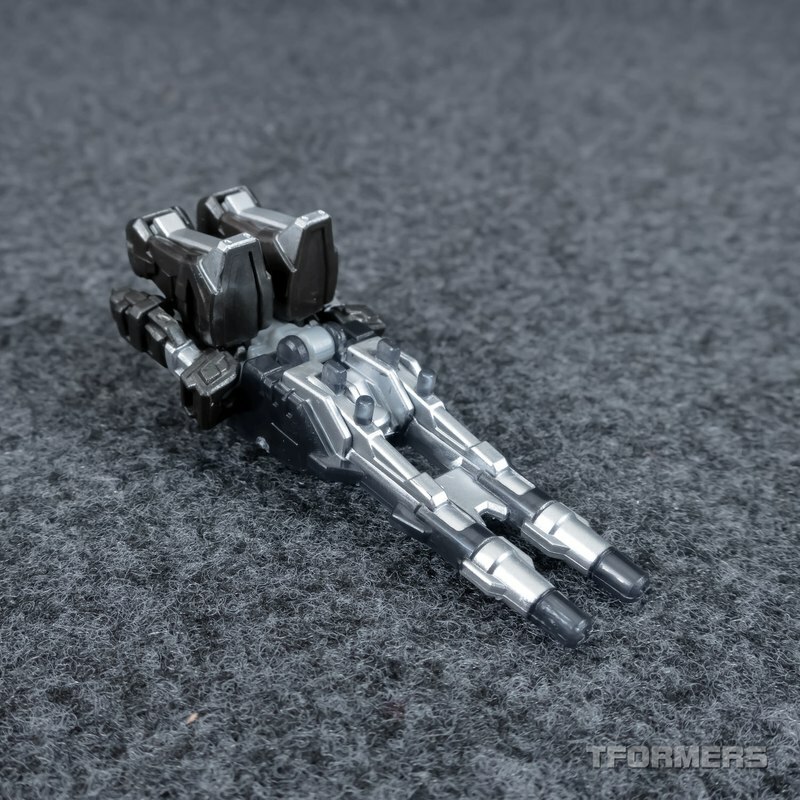 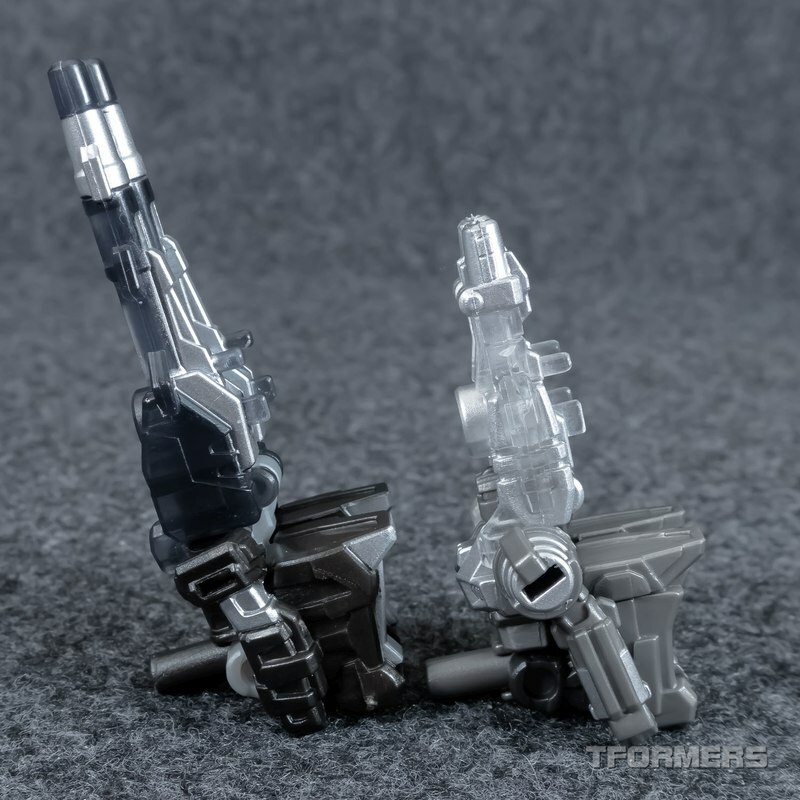 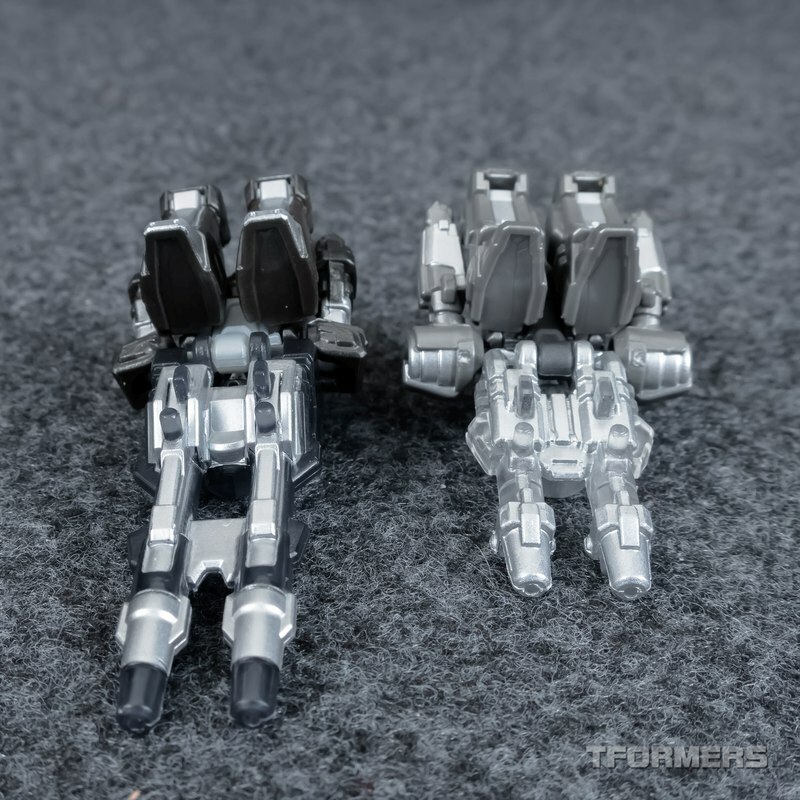 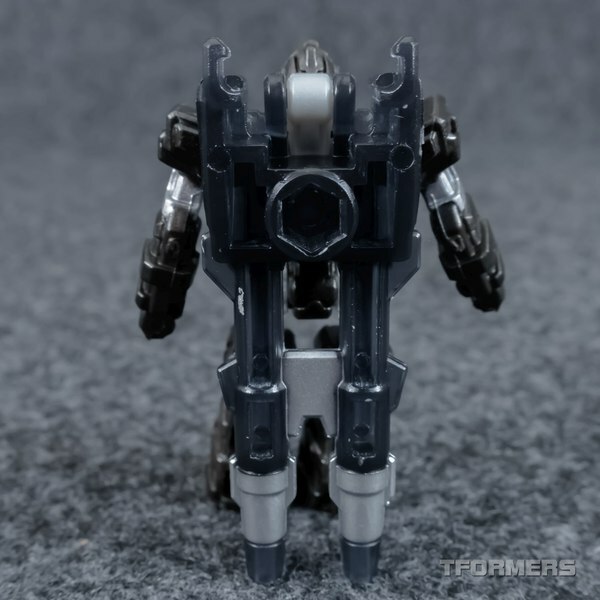 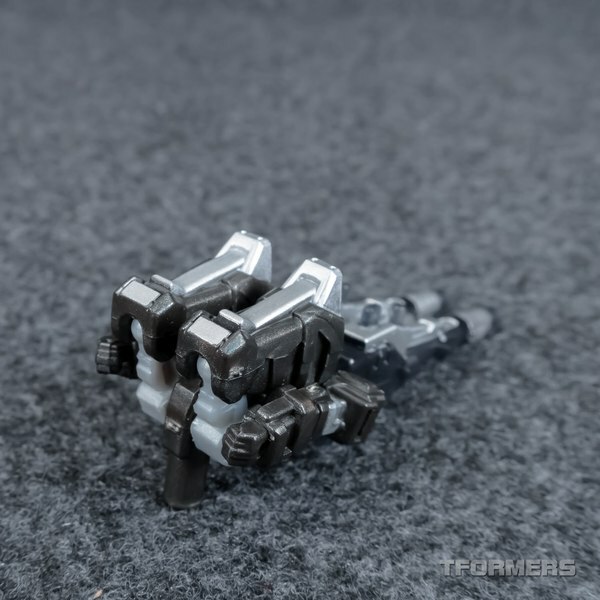 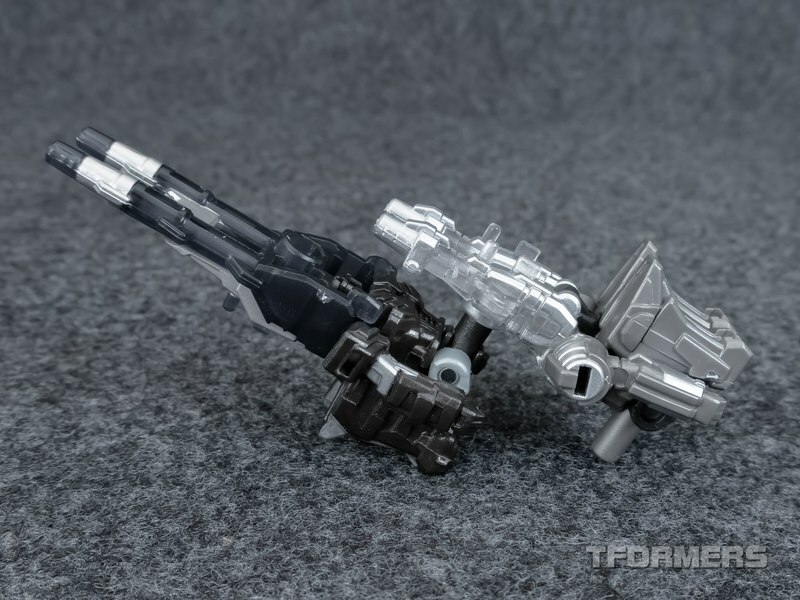 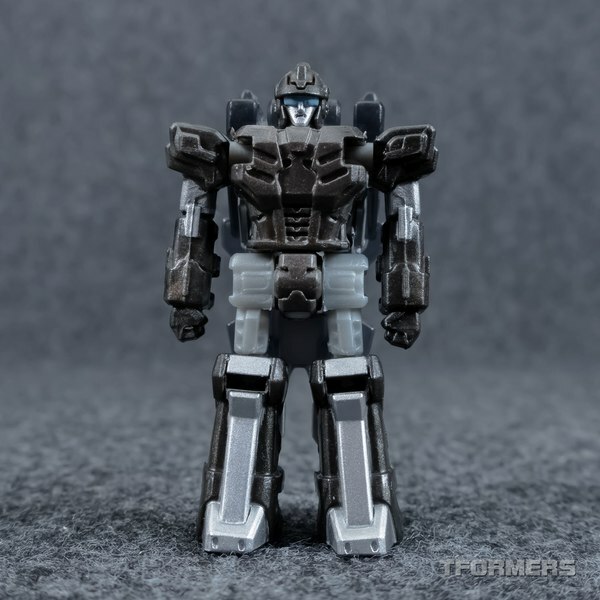 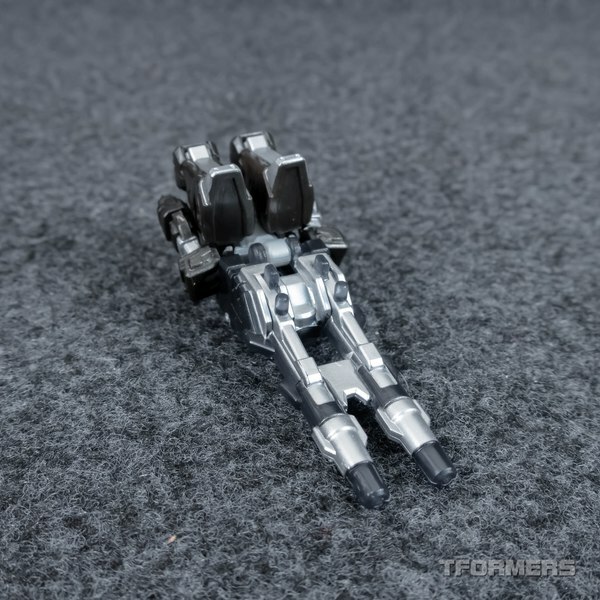 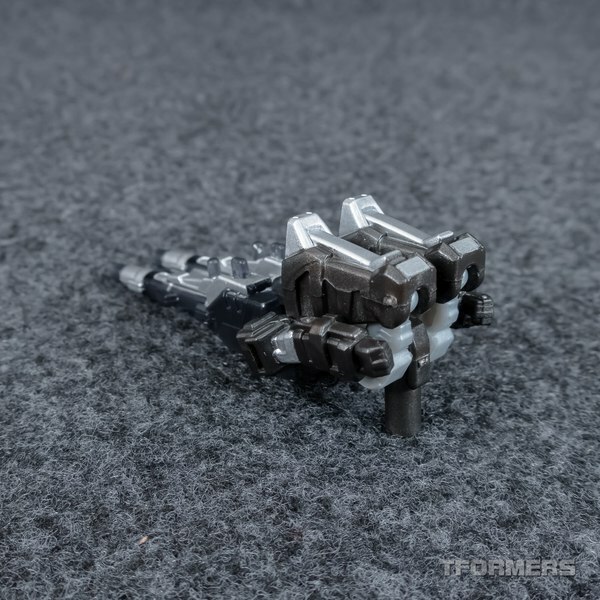 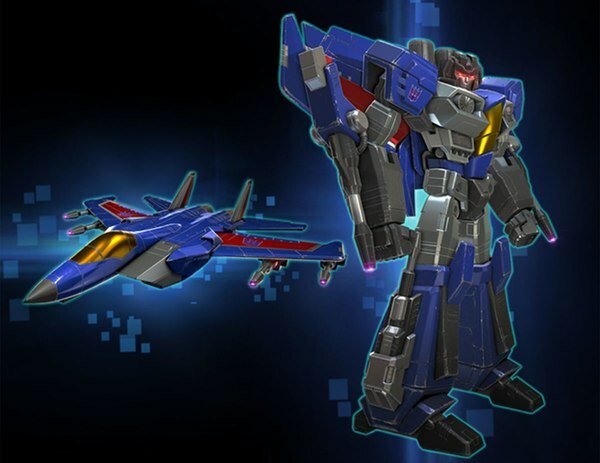 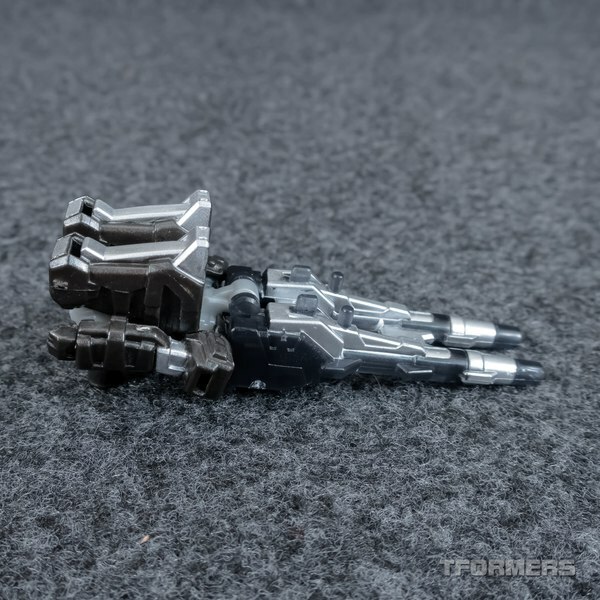 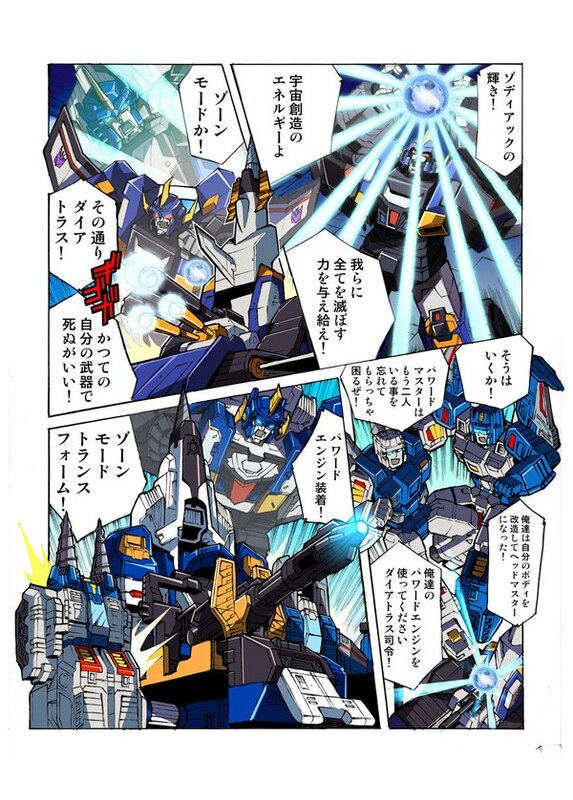 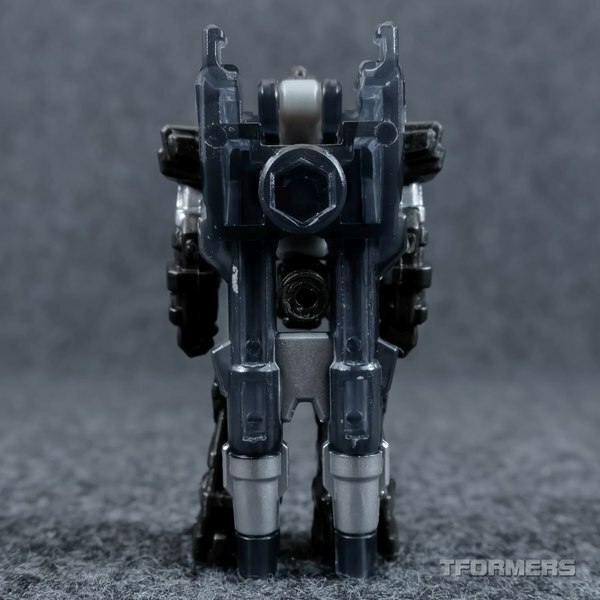 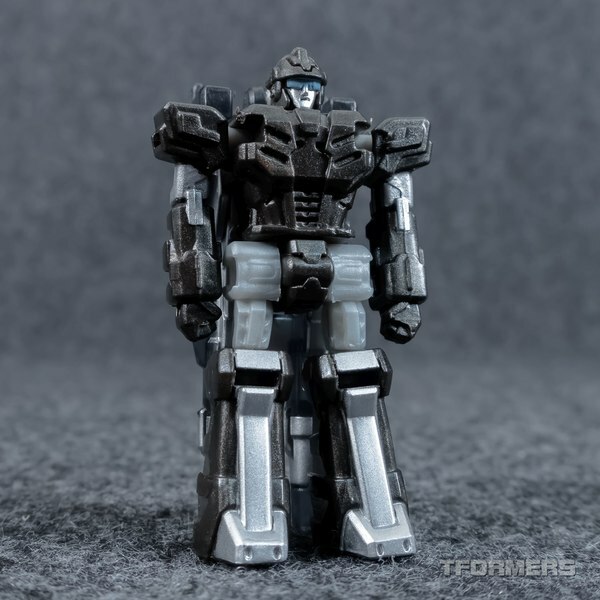 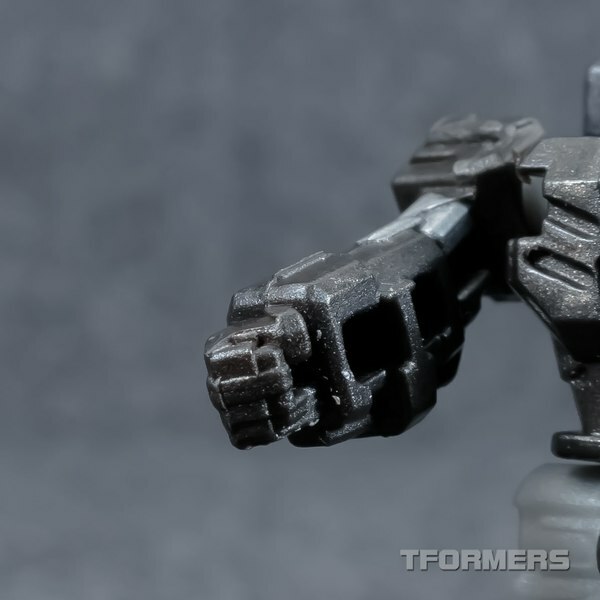 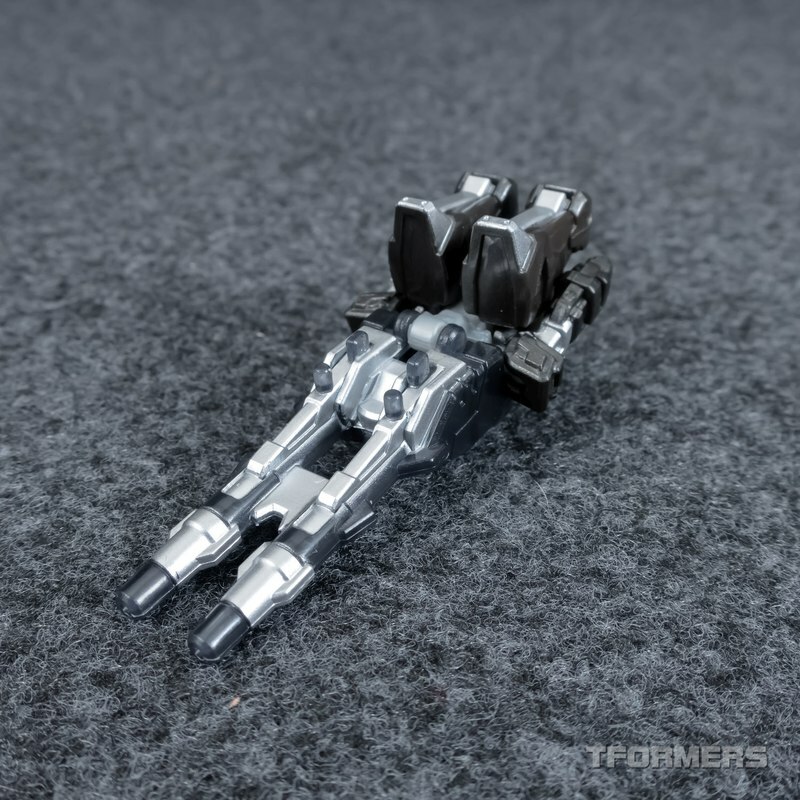 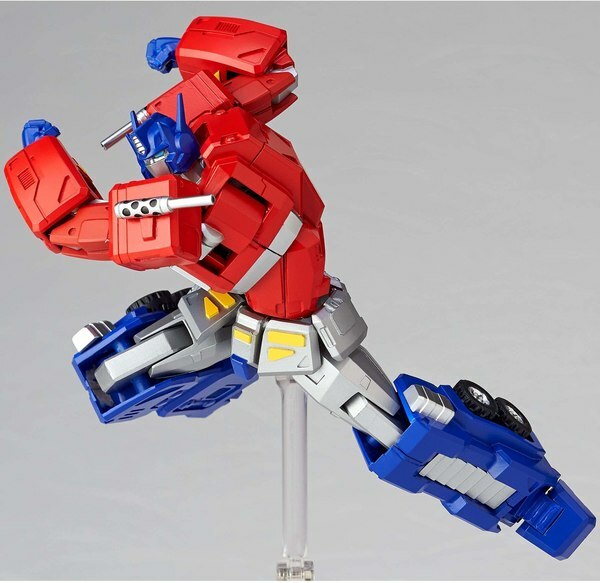 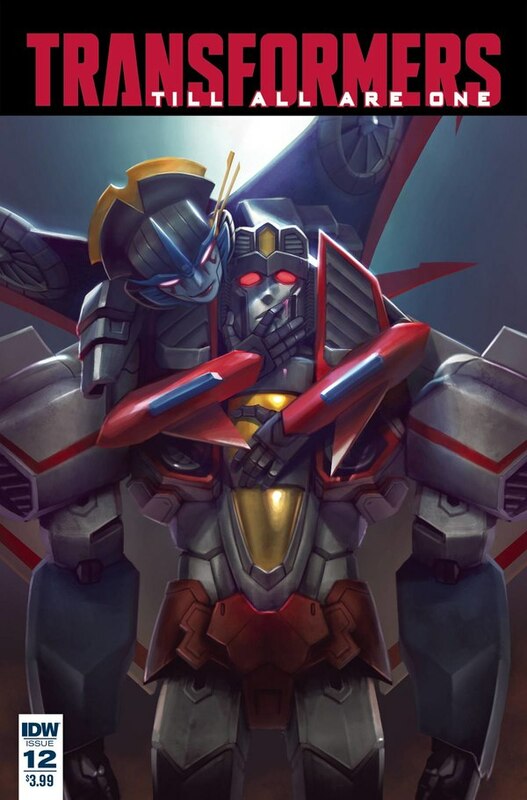 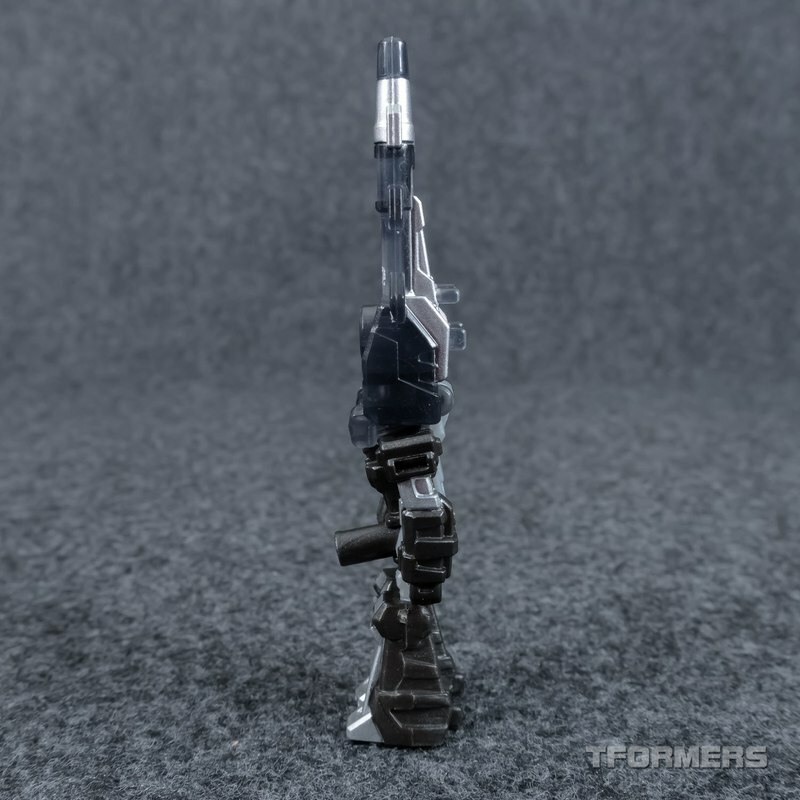 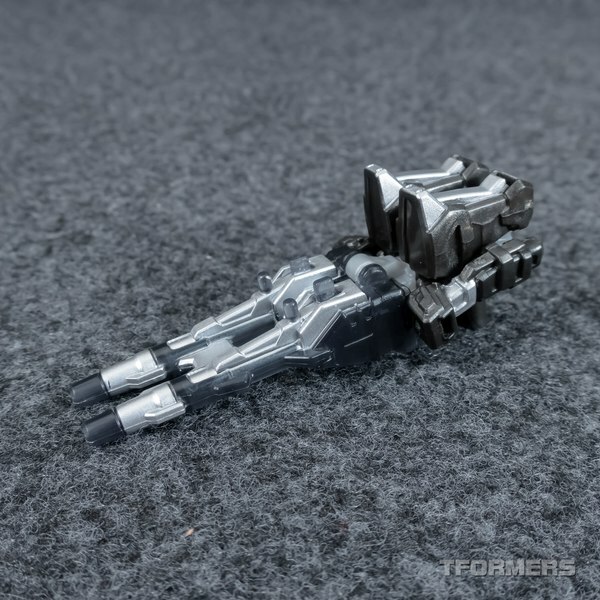 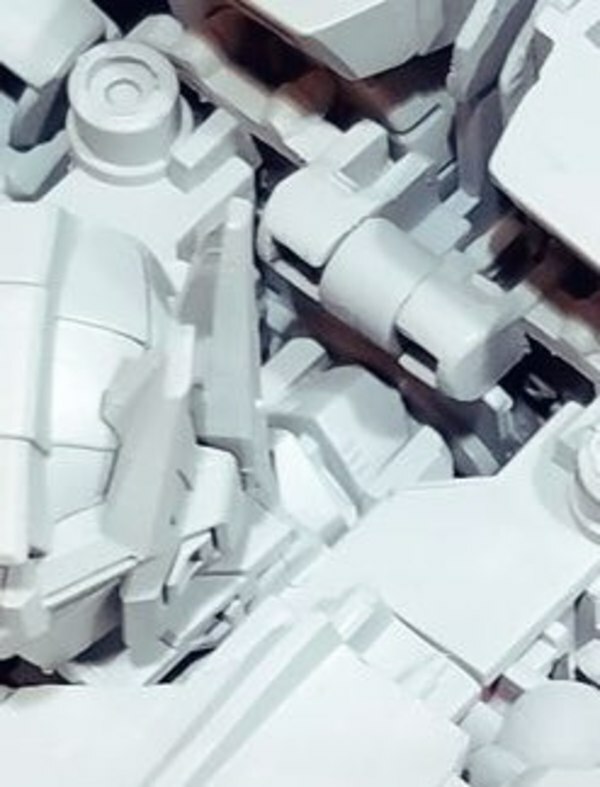 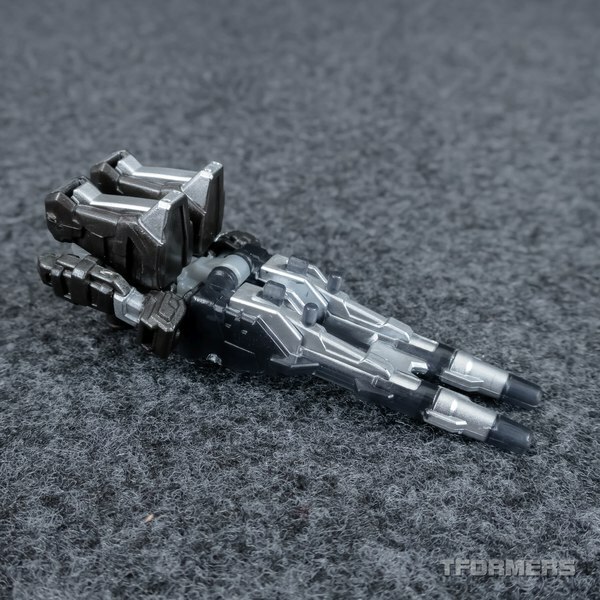 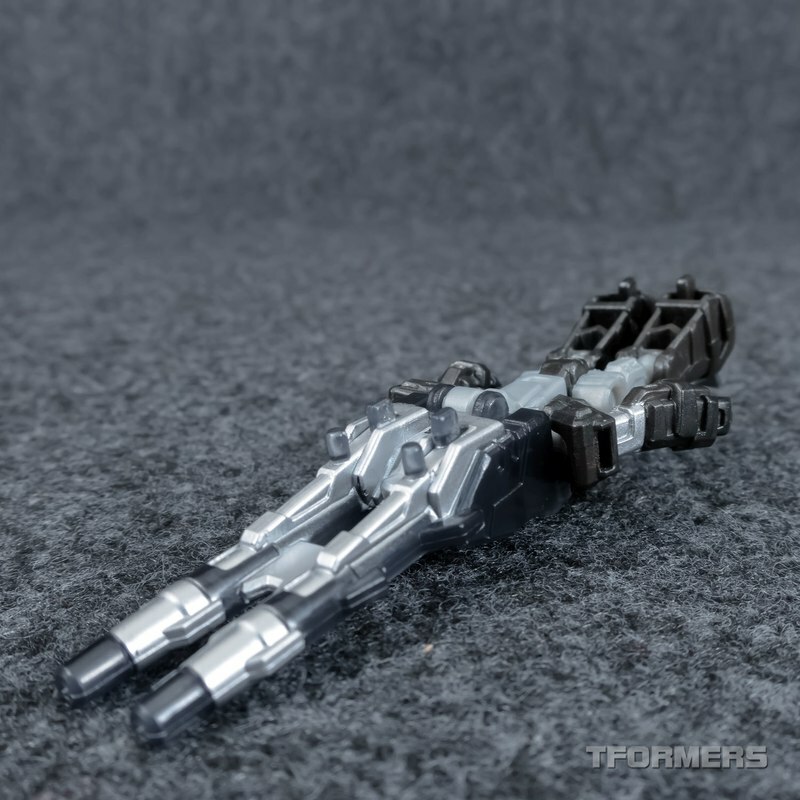 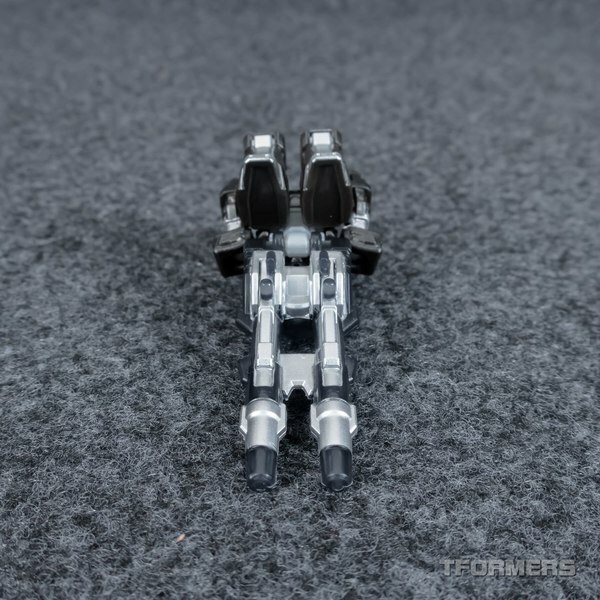 Recoil is notable for being almost all new parts as compared to Firebolt, with just the thighs being common between them. 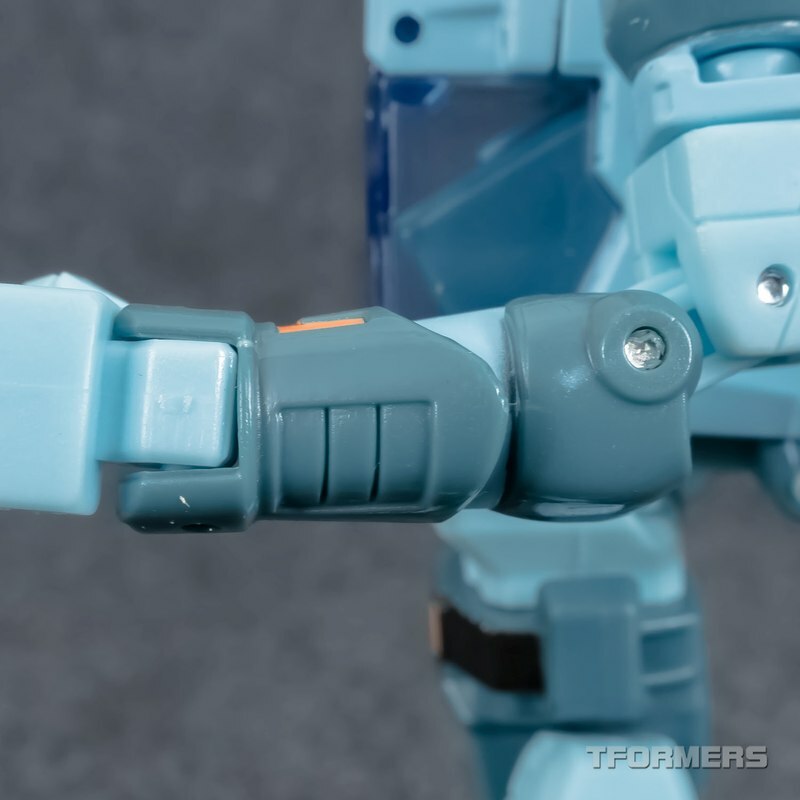 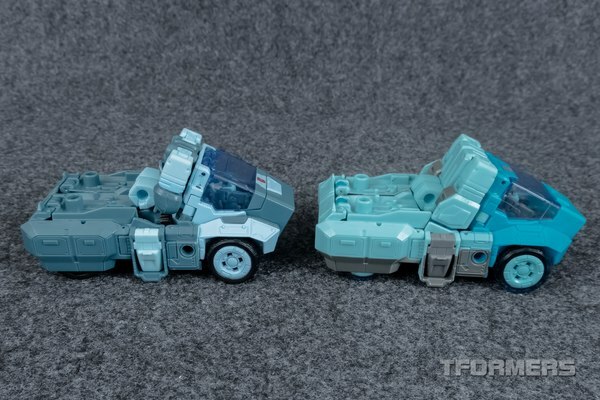 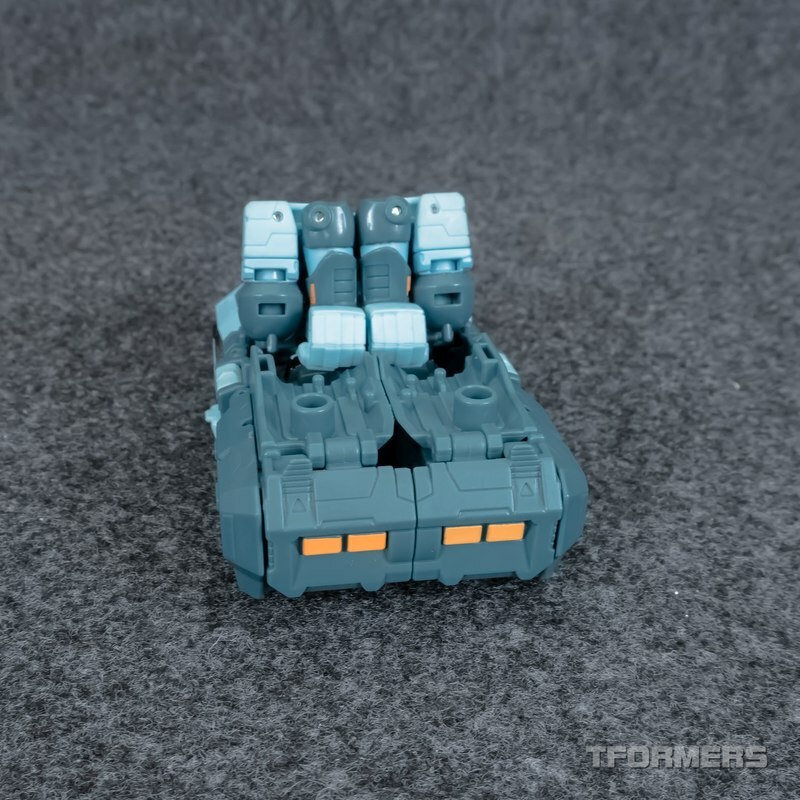 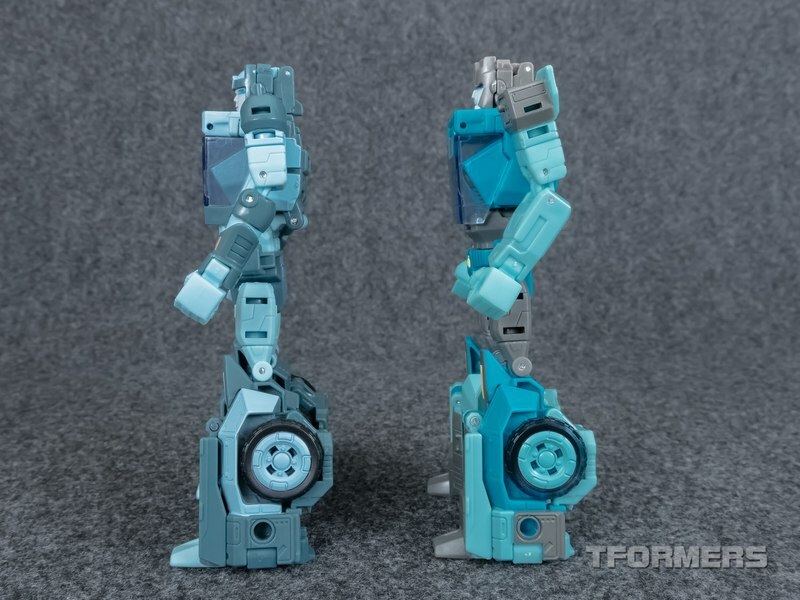 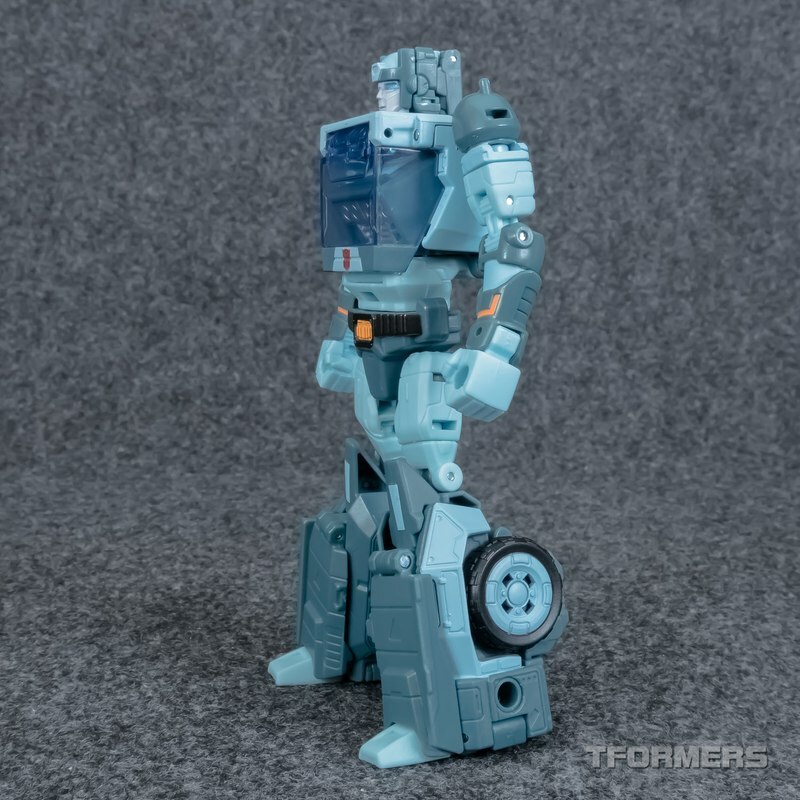 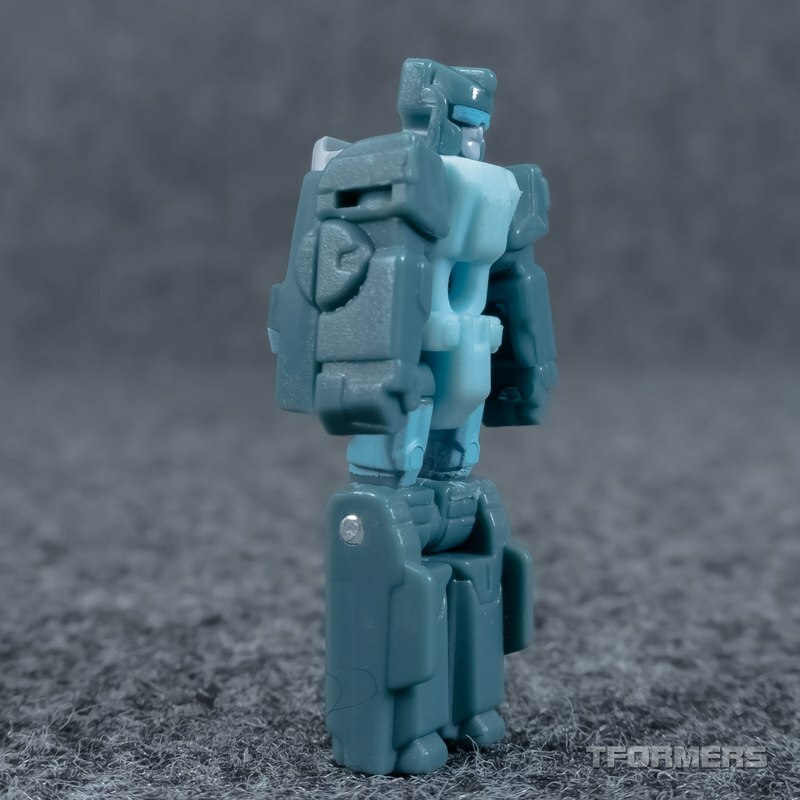 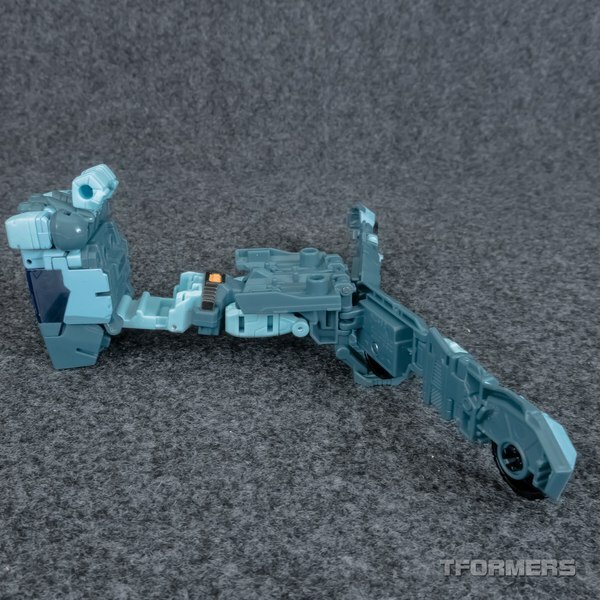 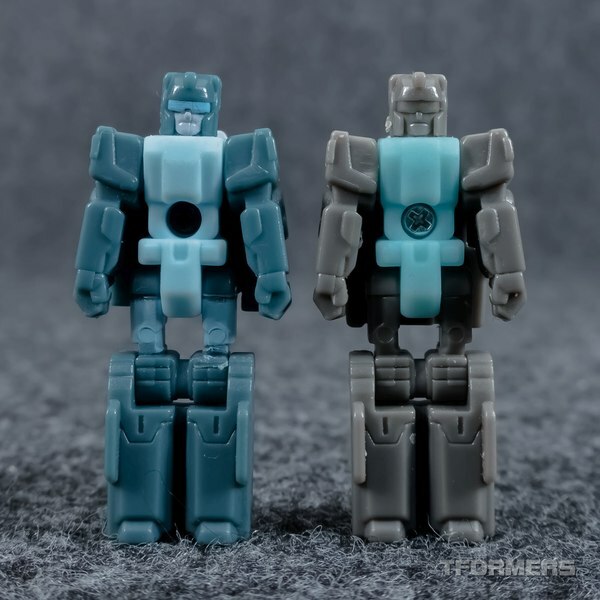 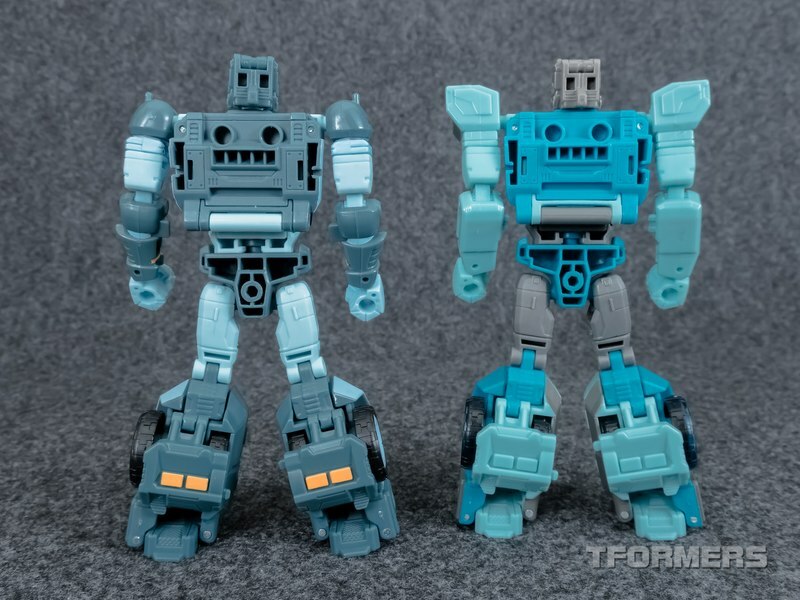 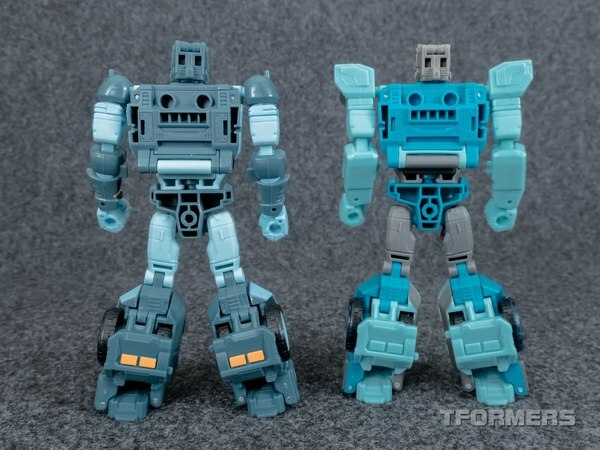 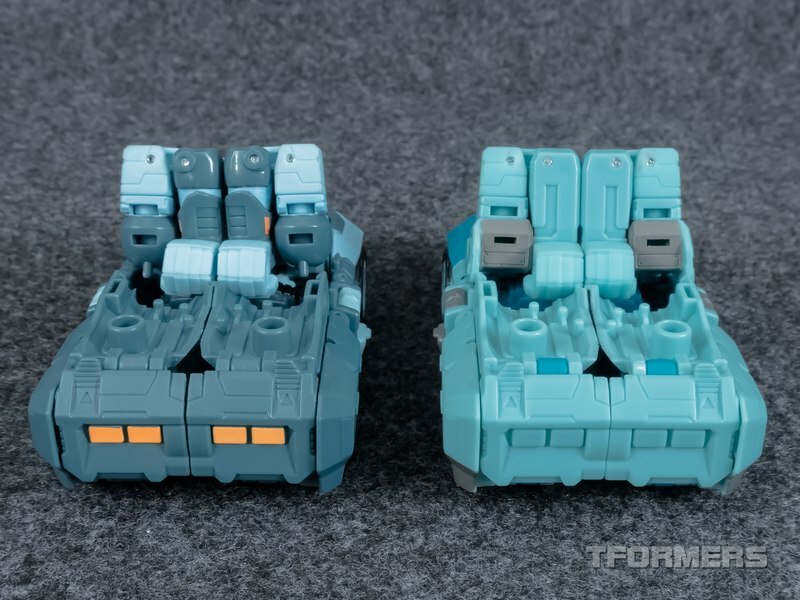 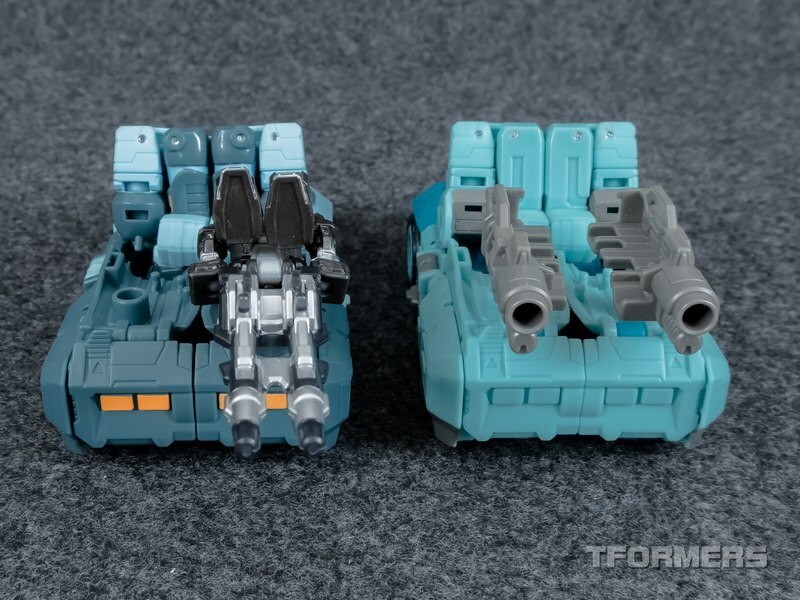 Kup also sports retooled parts, with most of the arms being replaced with more cartoon-accurate rounded pieces. 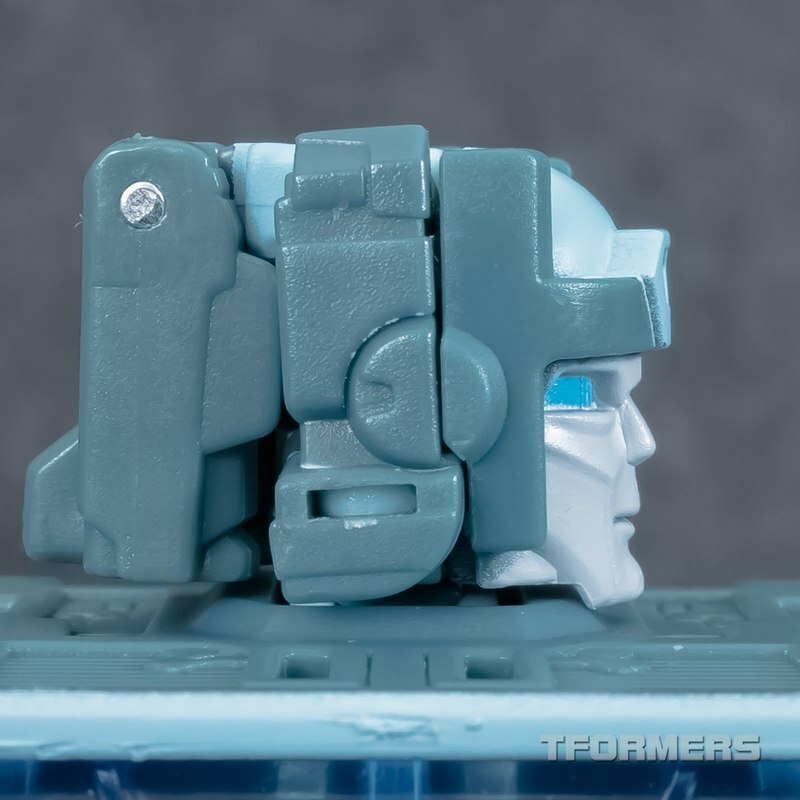 The face piece is also completely new and aims for a cartoon inspiration. 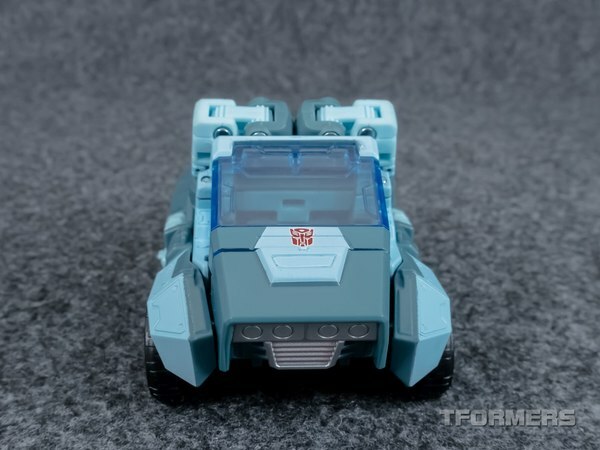 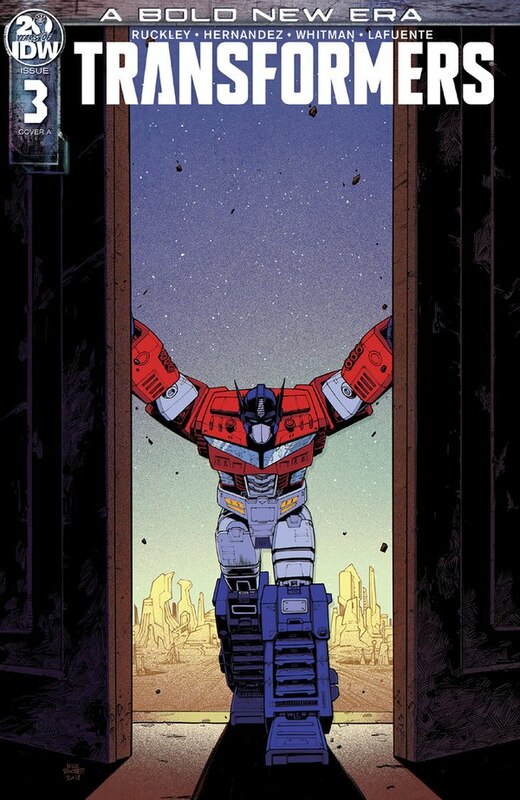 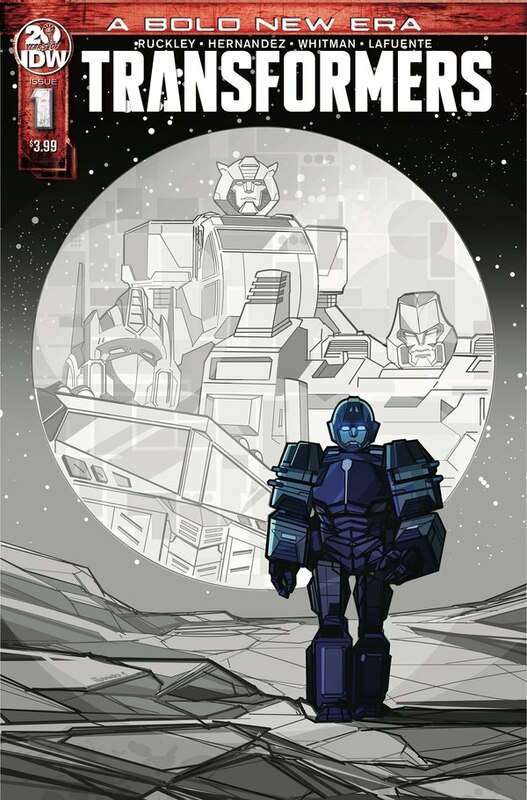 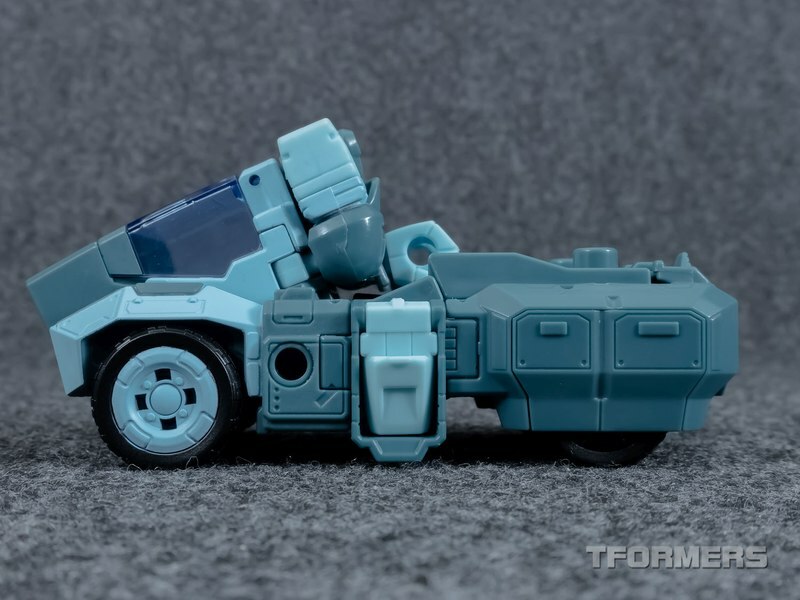 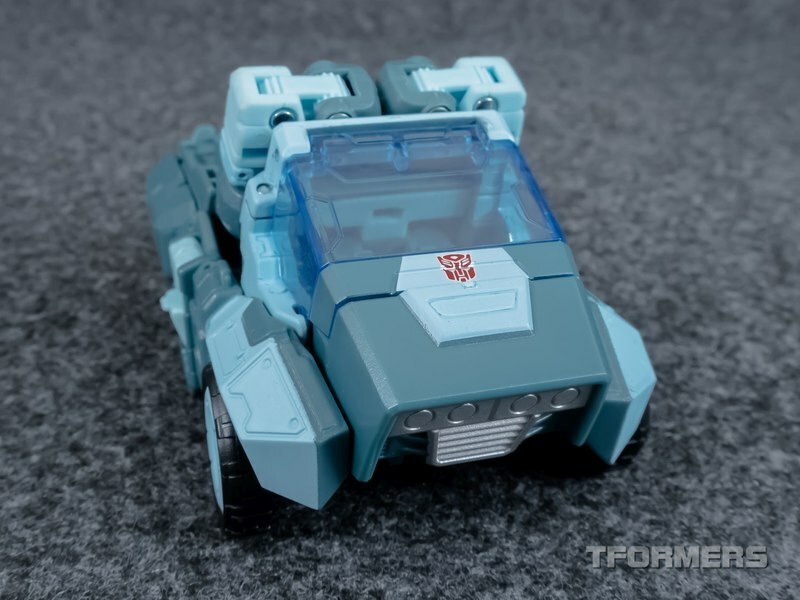 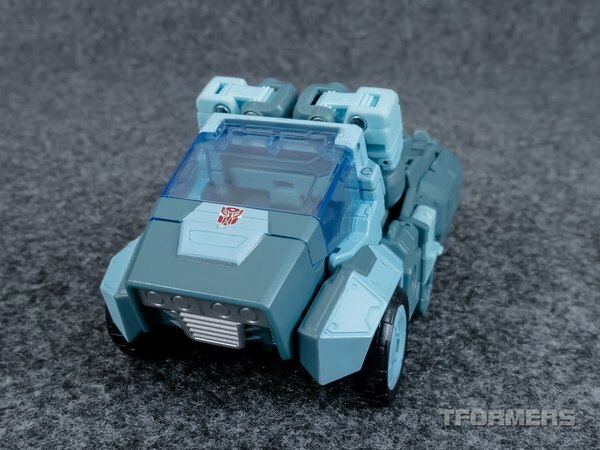 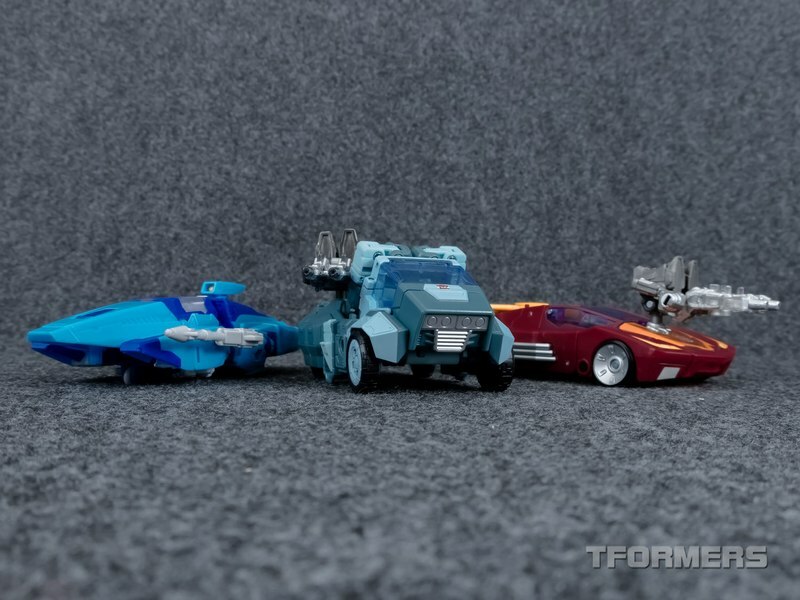 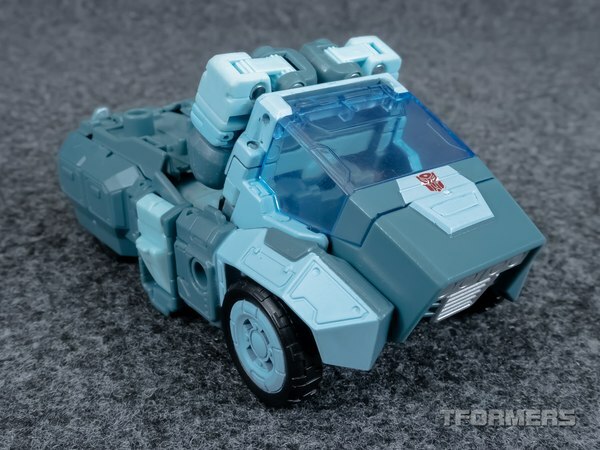 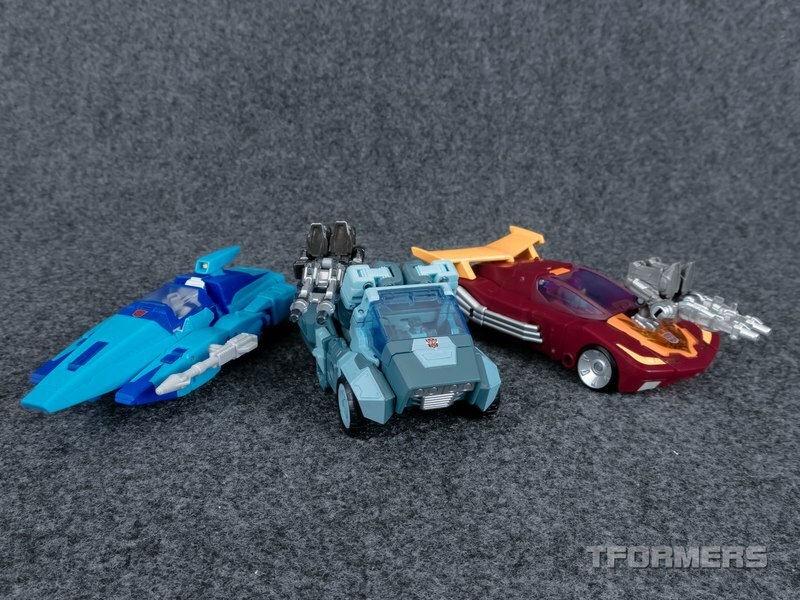 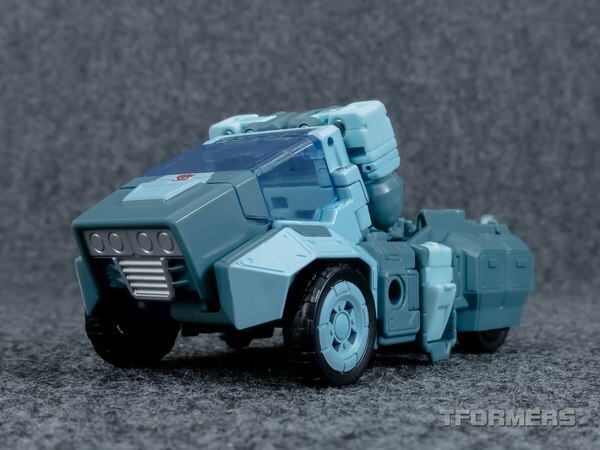 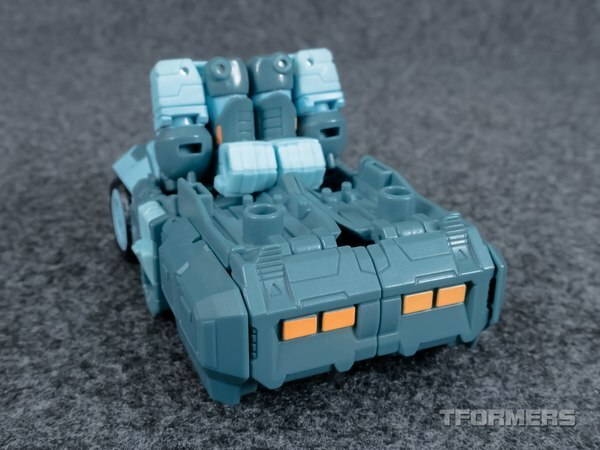 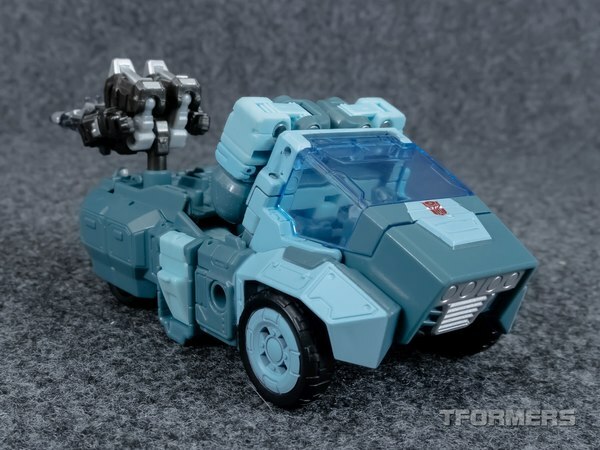 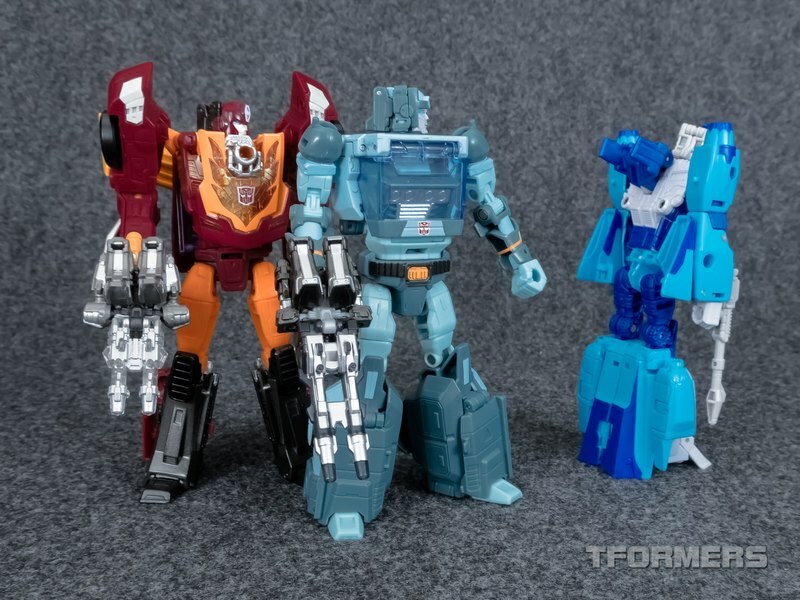 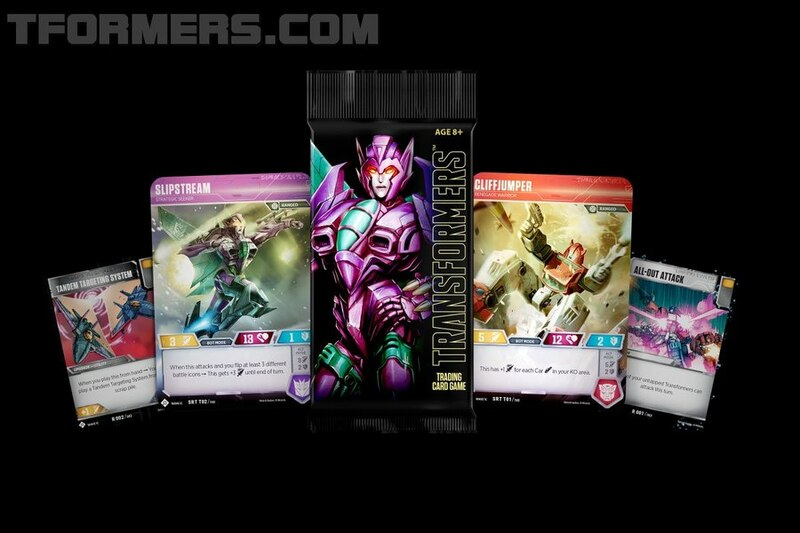 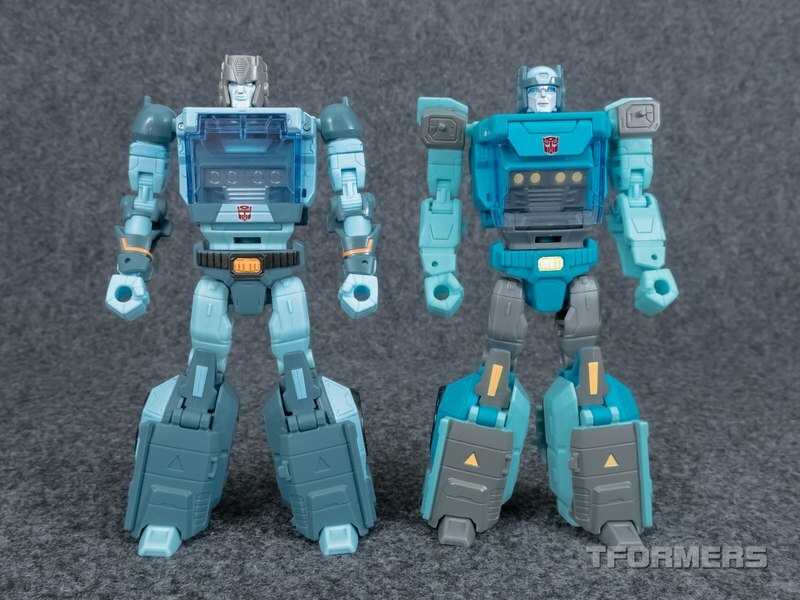 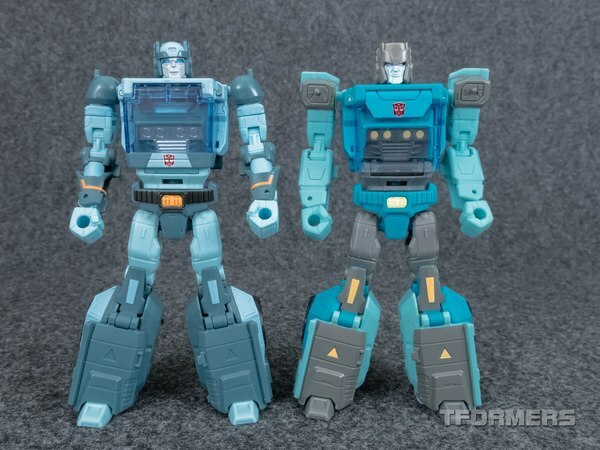 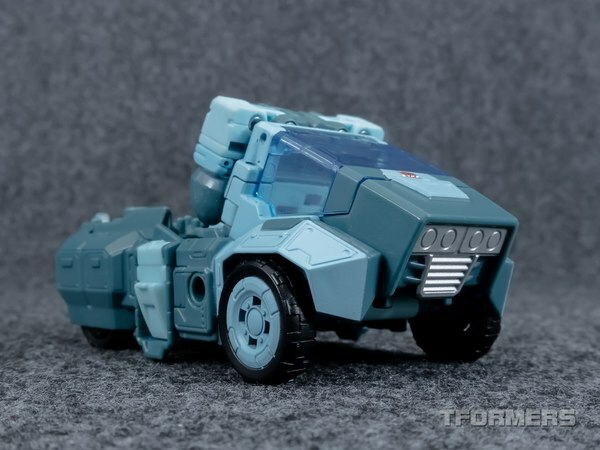 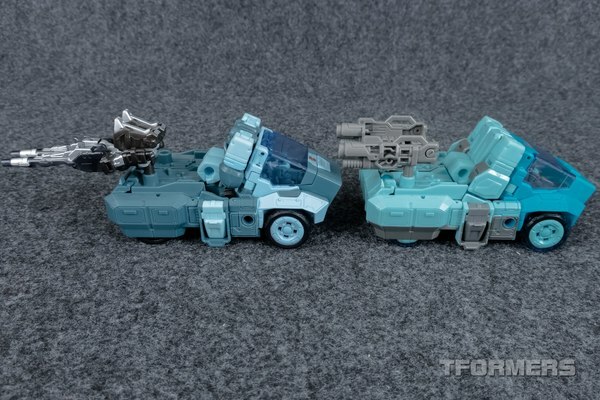 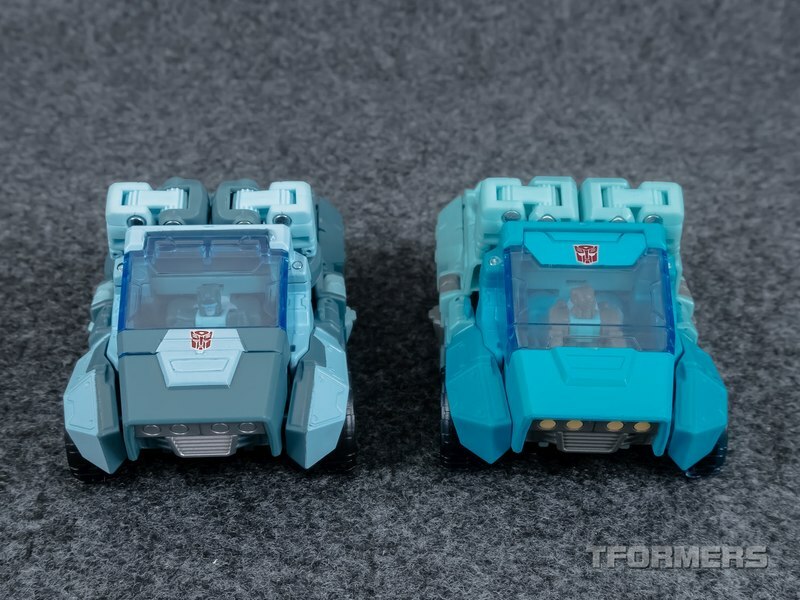 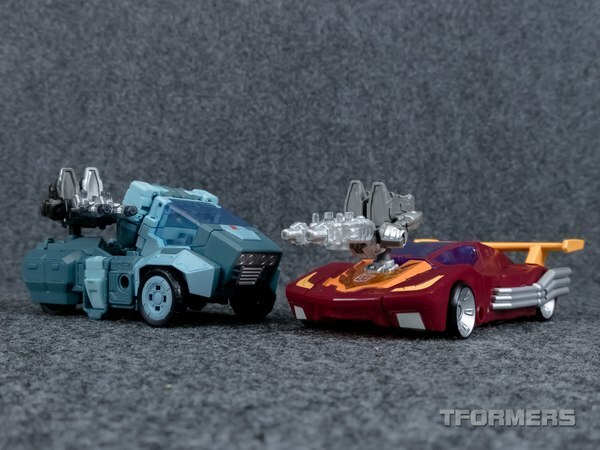 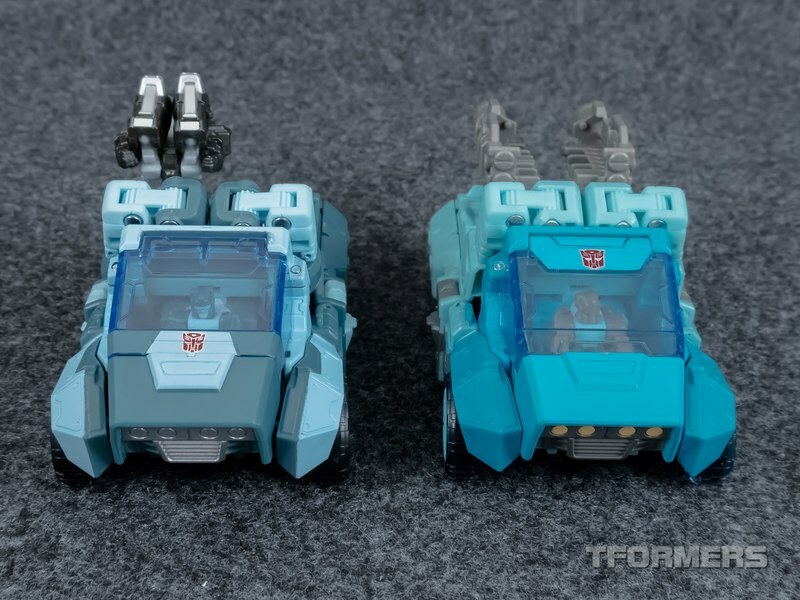 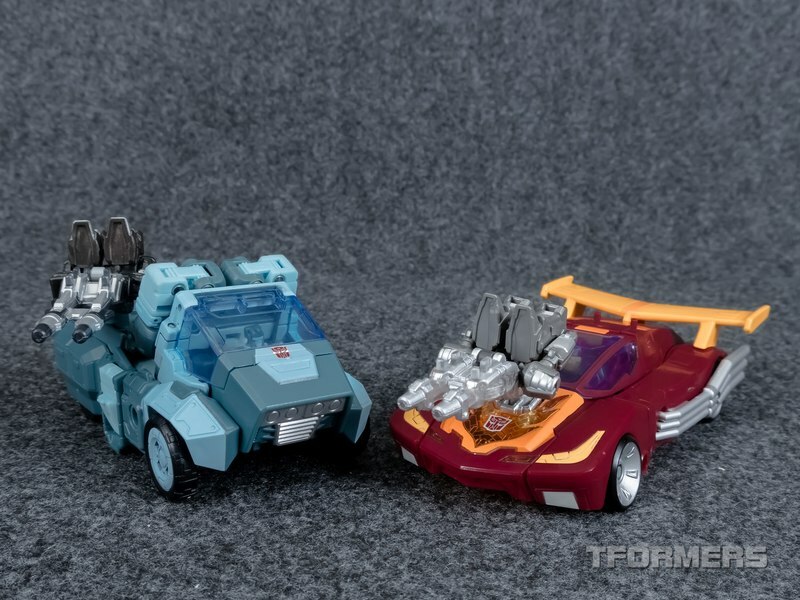 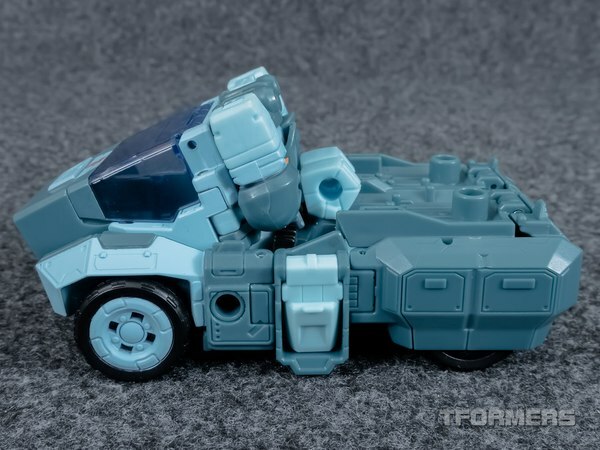 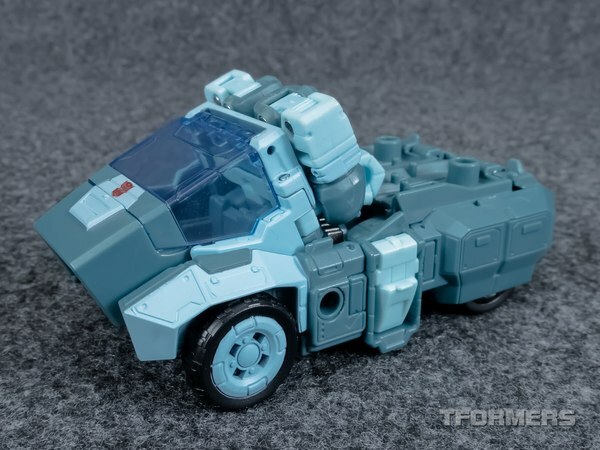 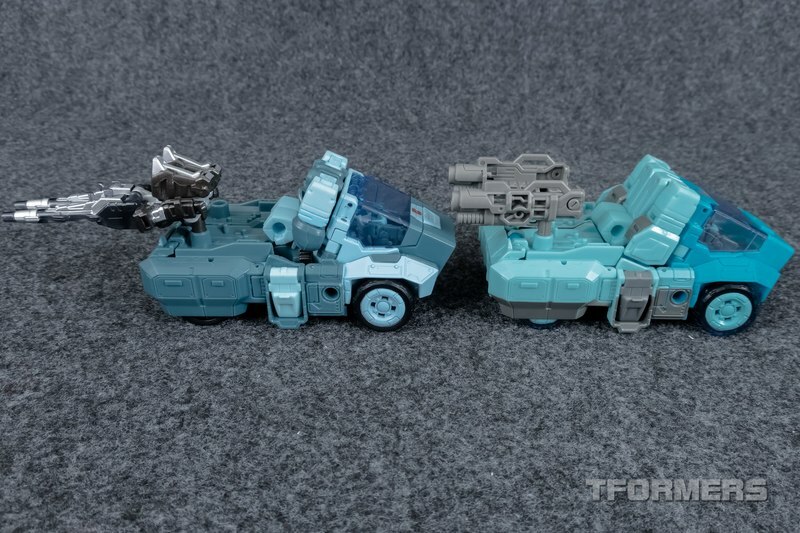 Plus Kup has a new, more involved-looking deco that favors media appearances more than the Hasbro version. 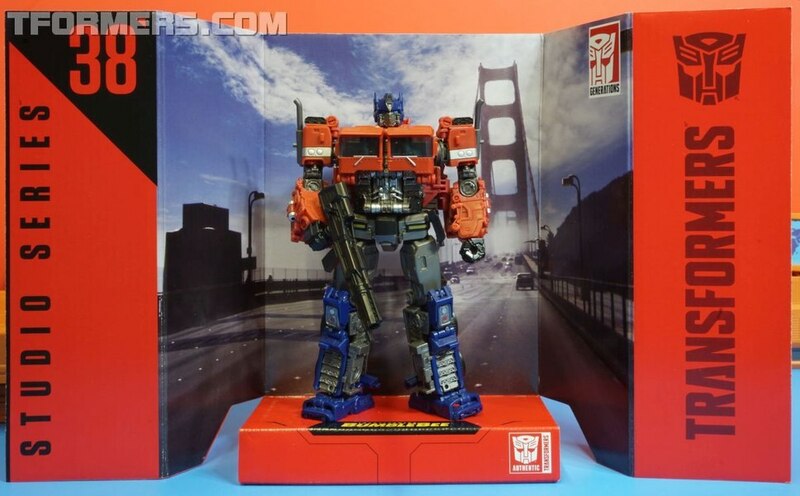 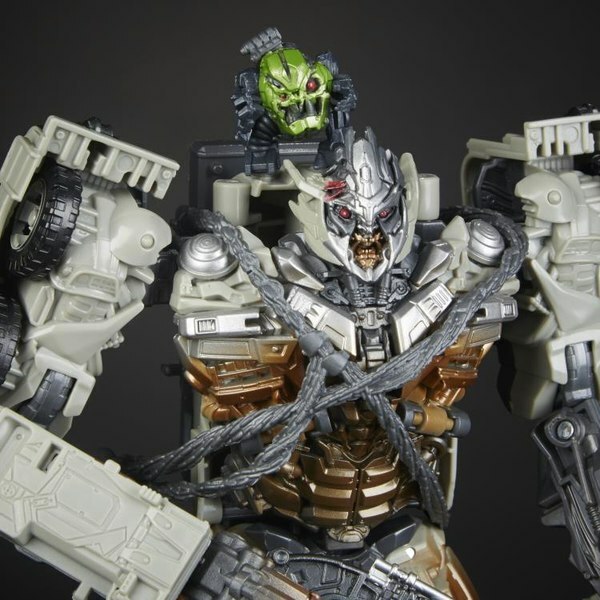 We have over 200 photos of the toy ready to view, with quick-jump links to specific parts of the gallery. 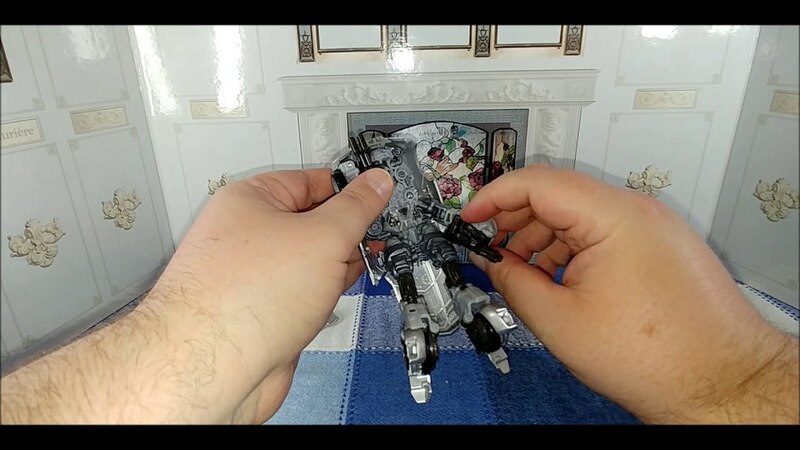 Click through to get started!